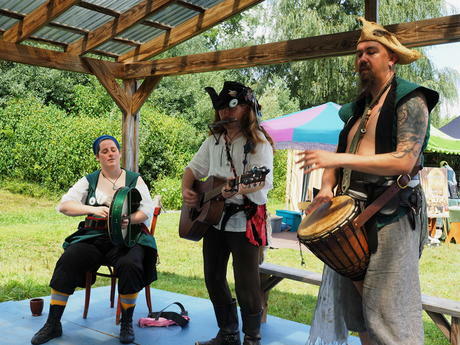 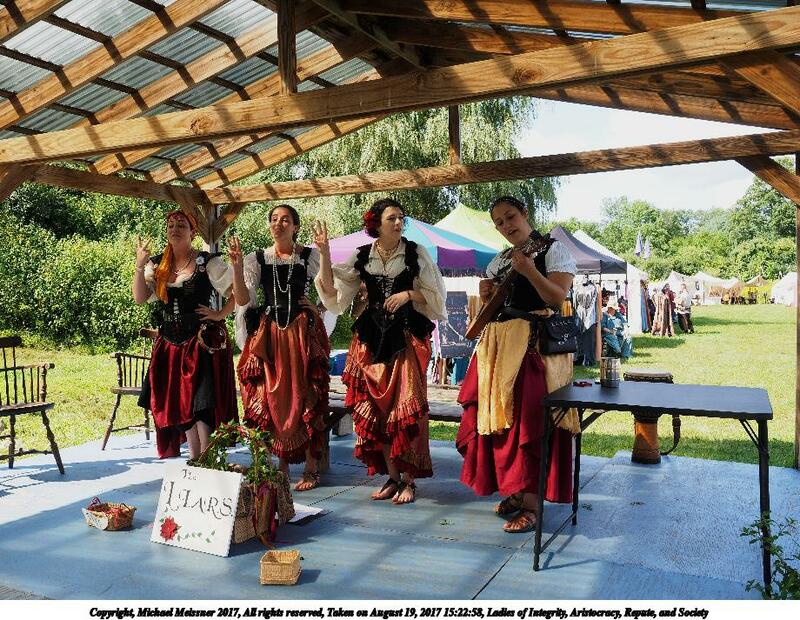 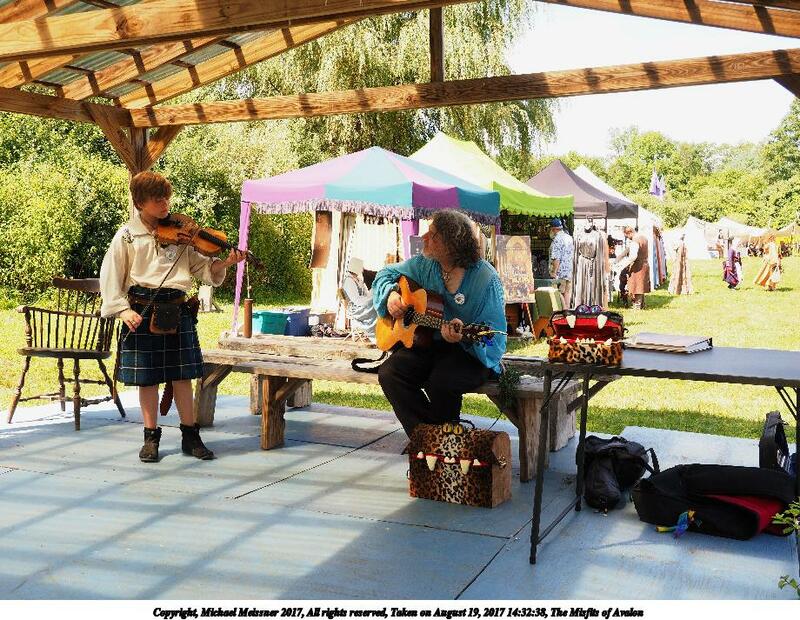 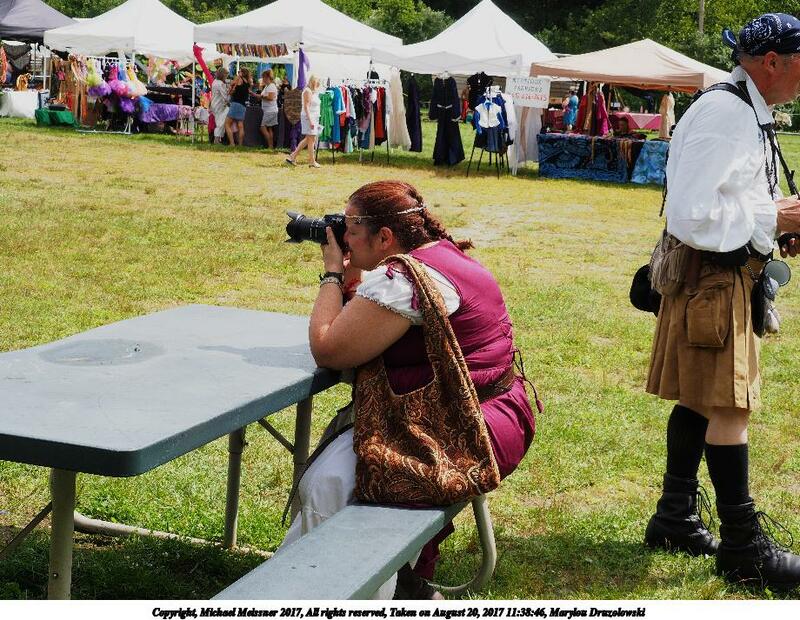 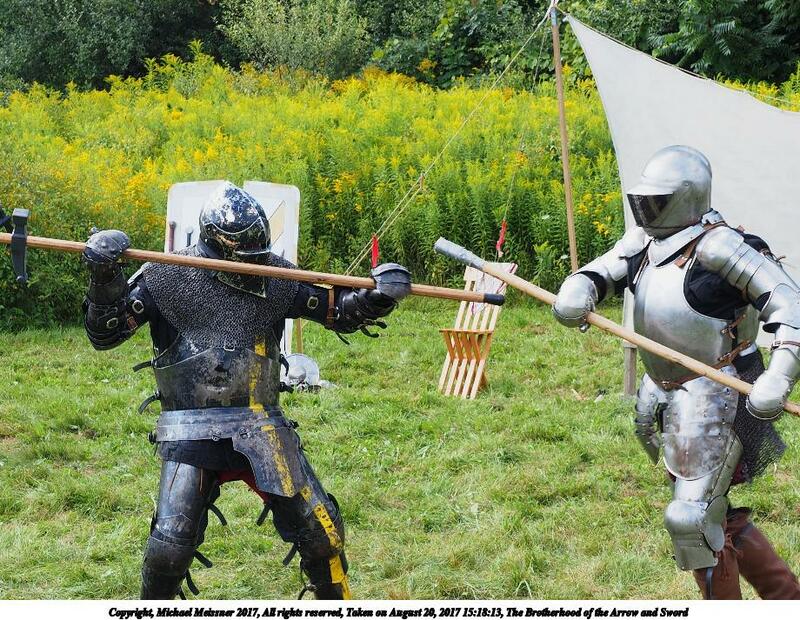 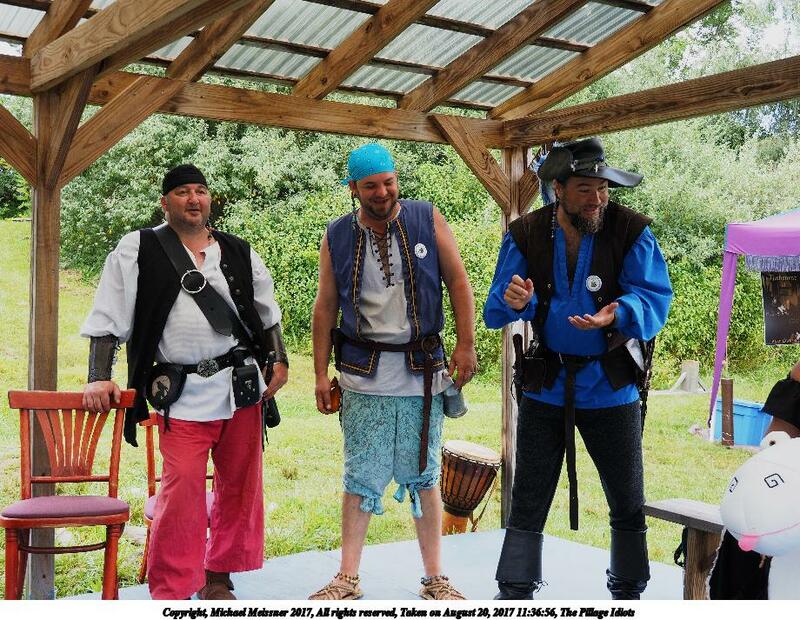 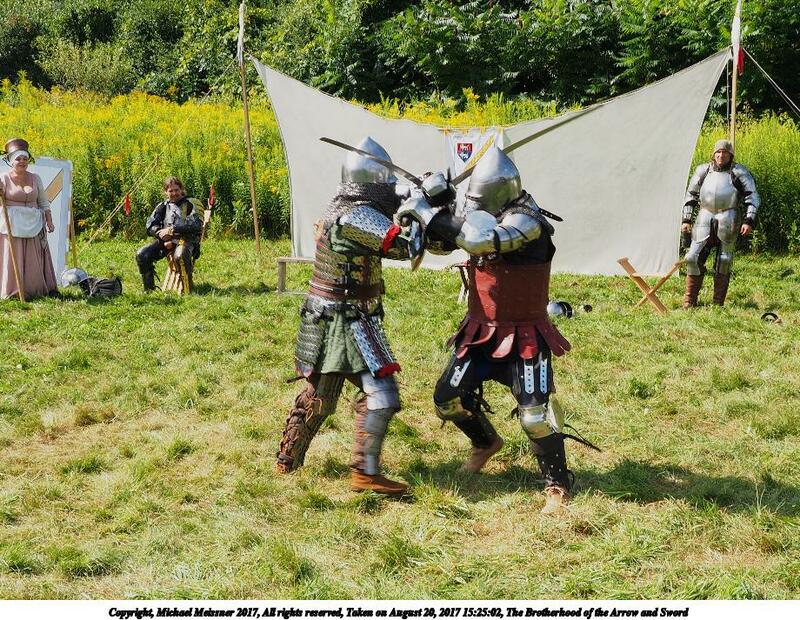 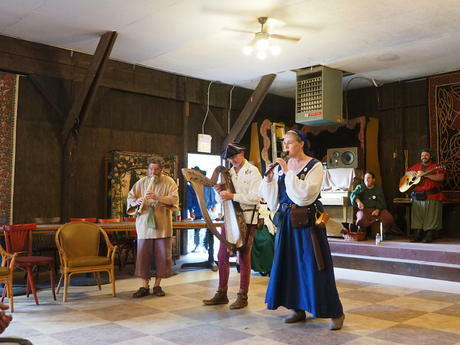 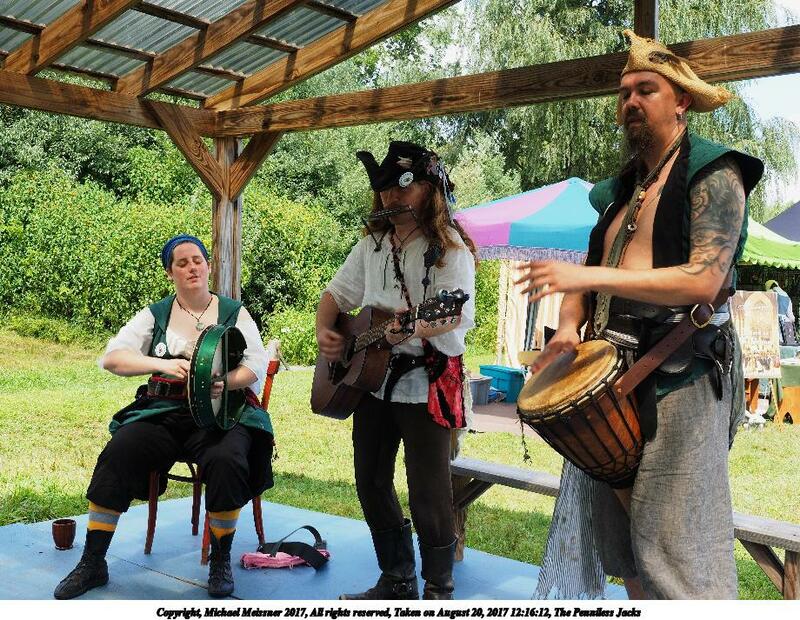 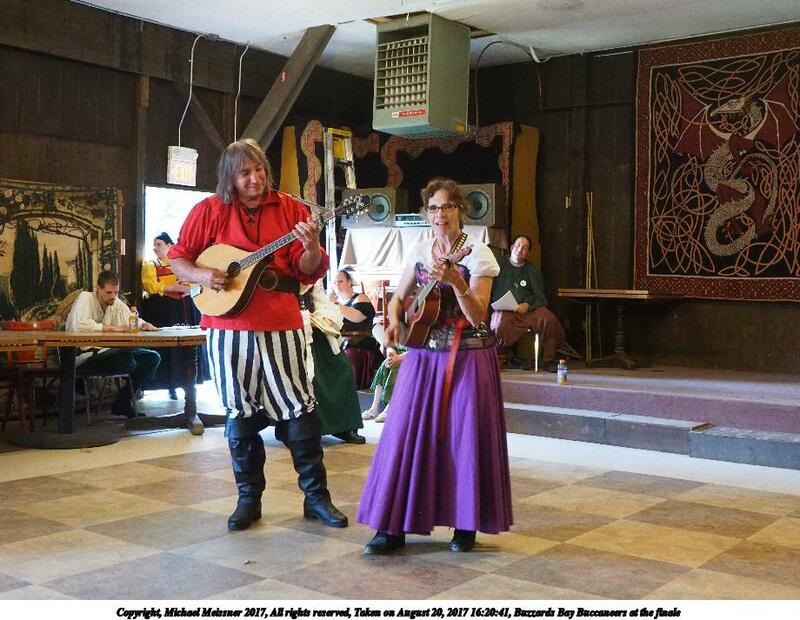 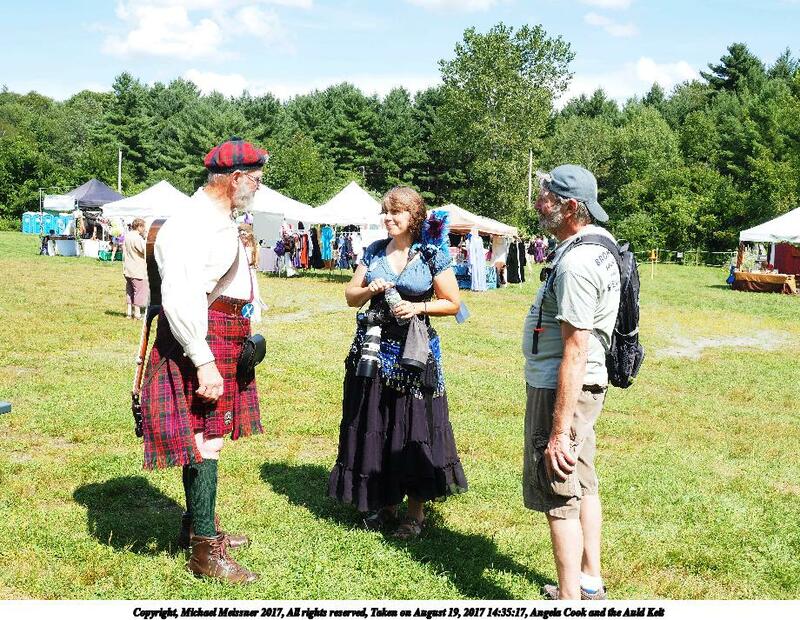 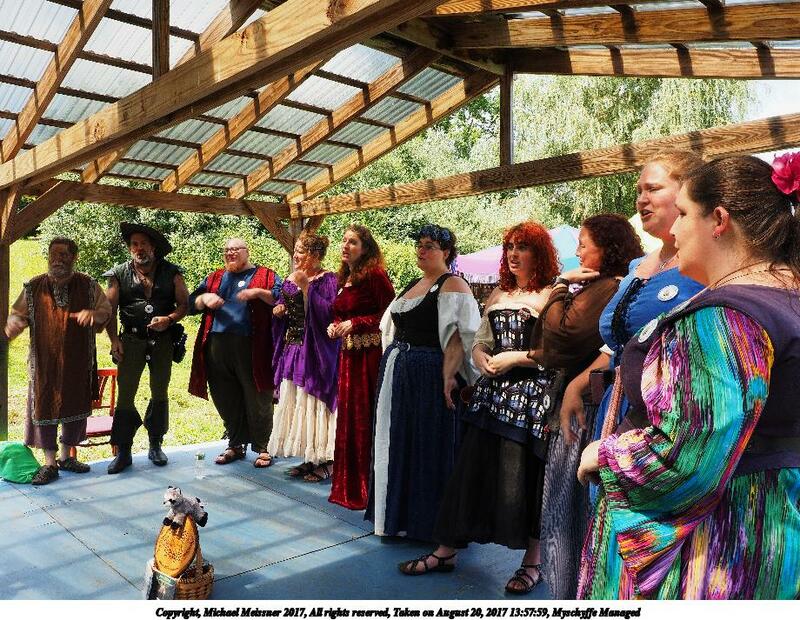 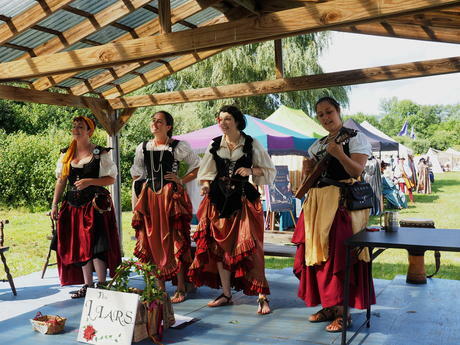 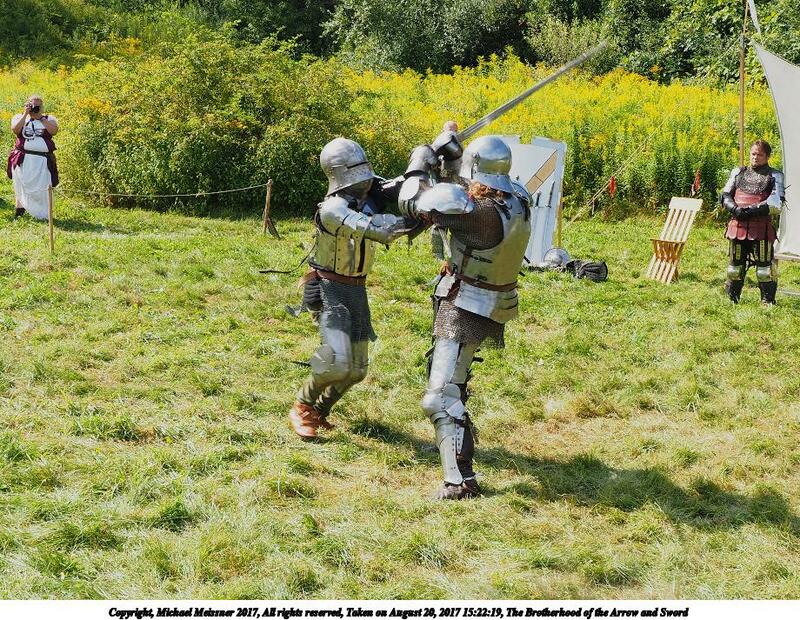 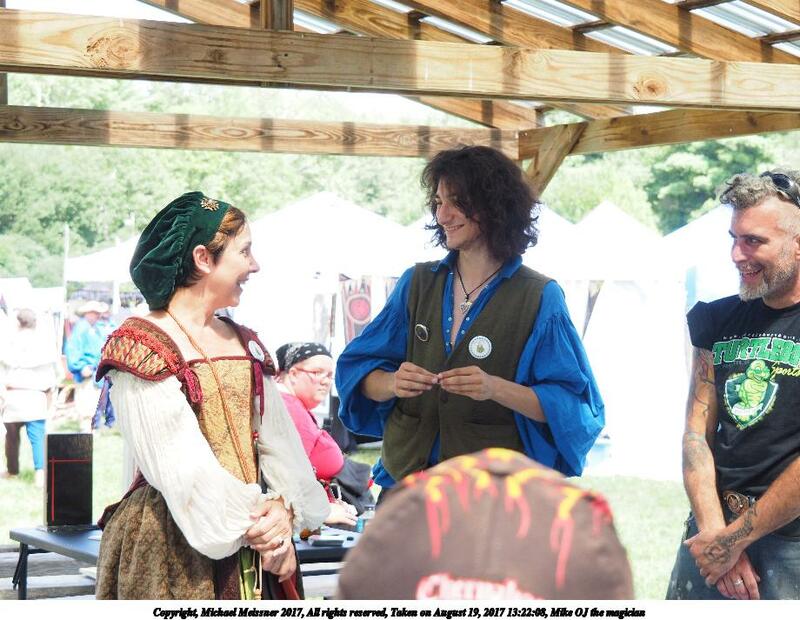 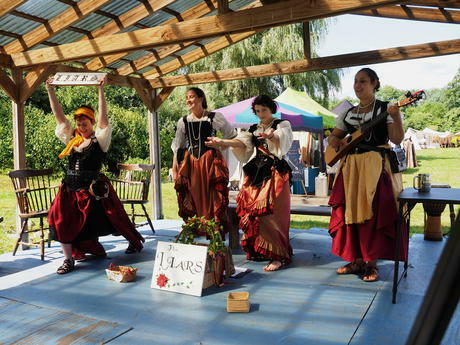 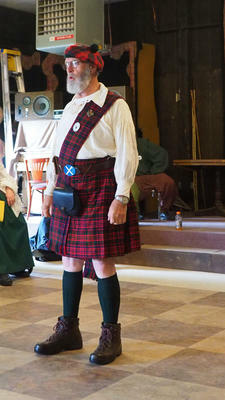 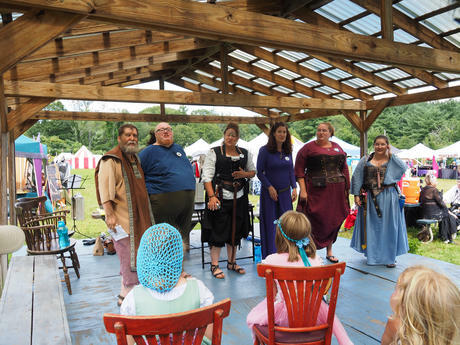 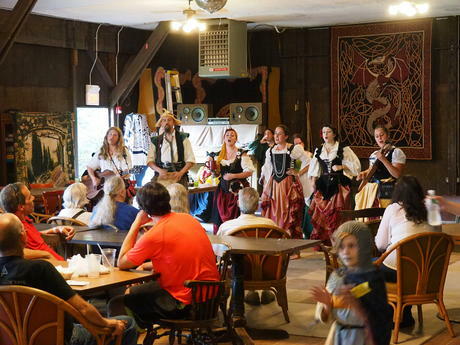 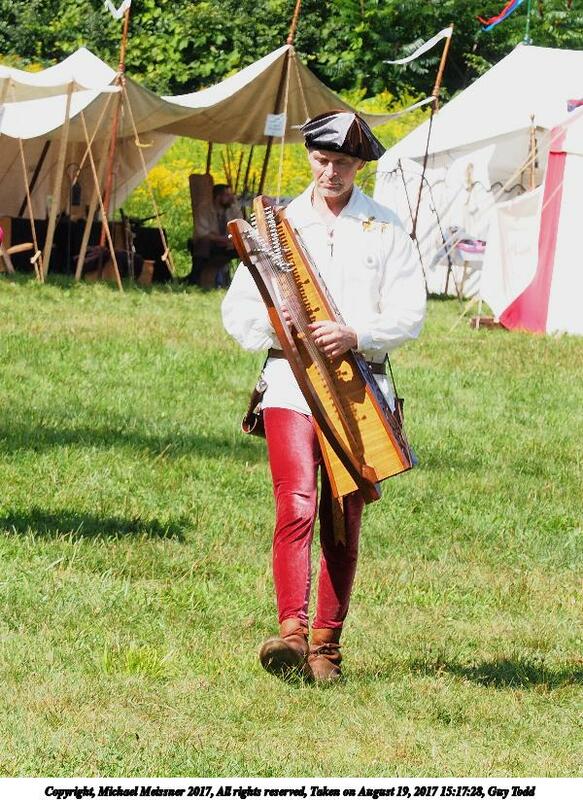 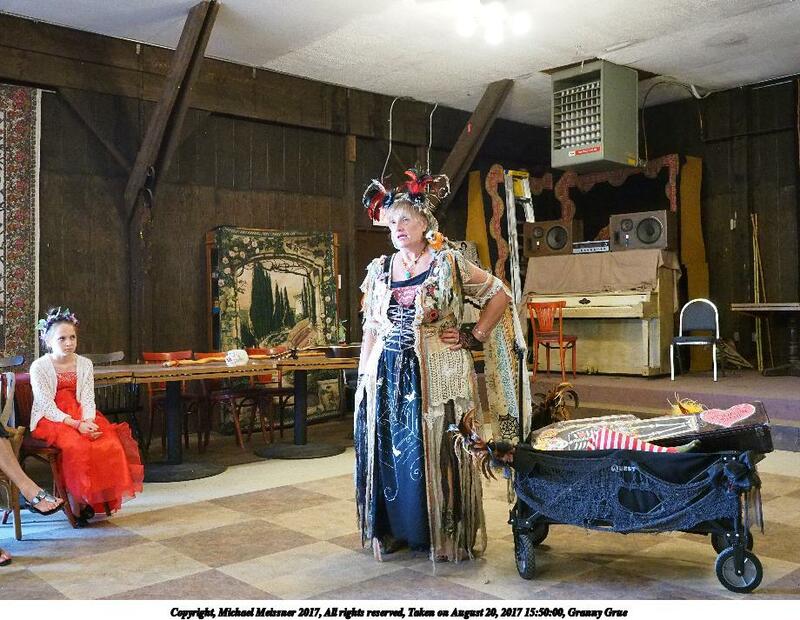 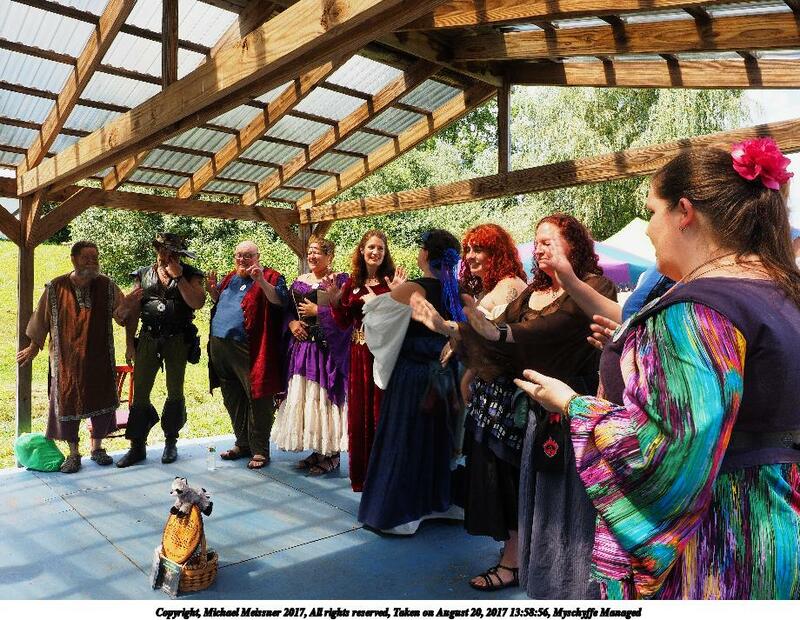 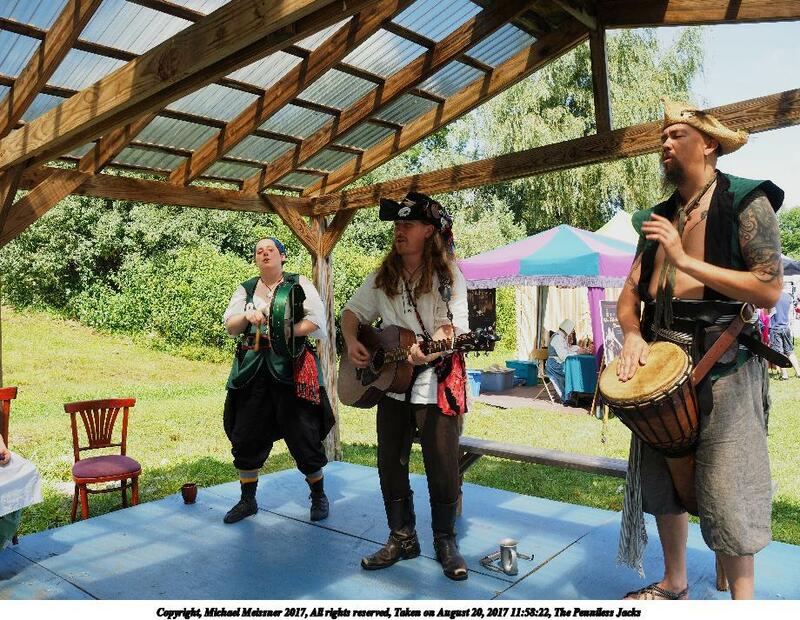 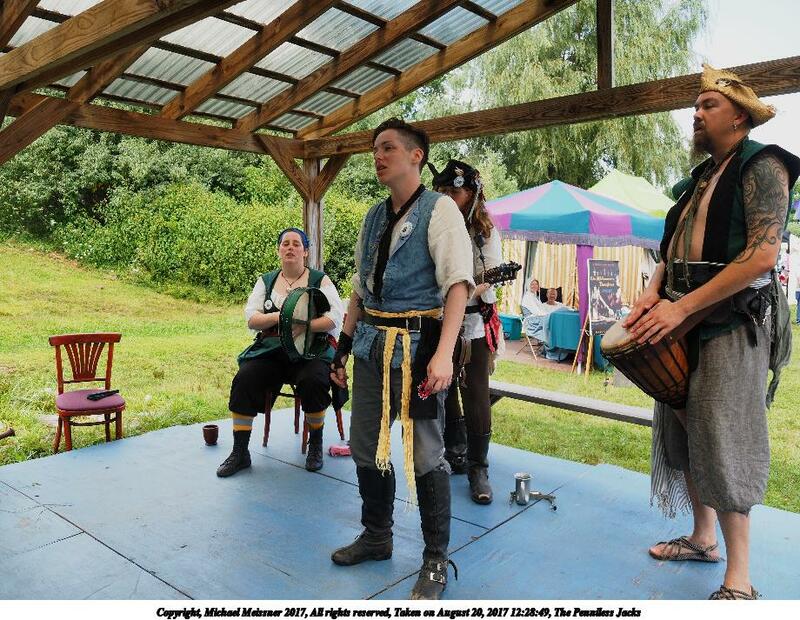 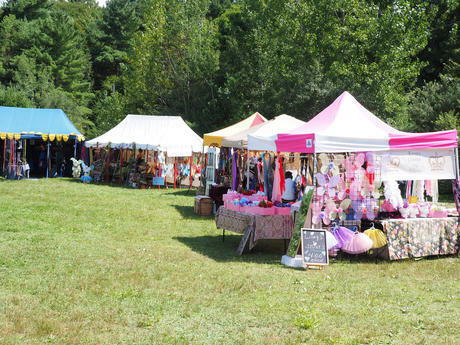 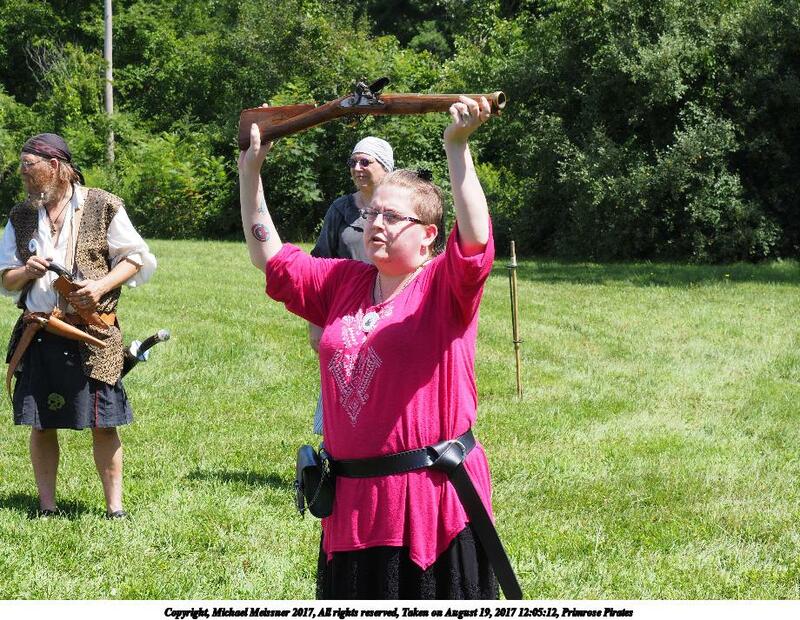 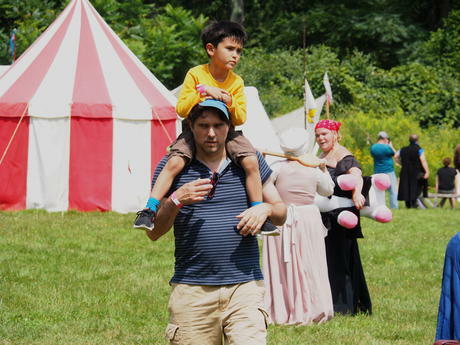 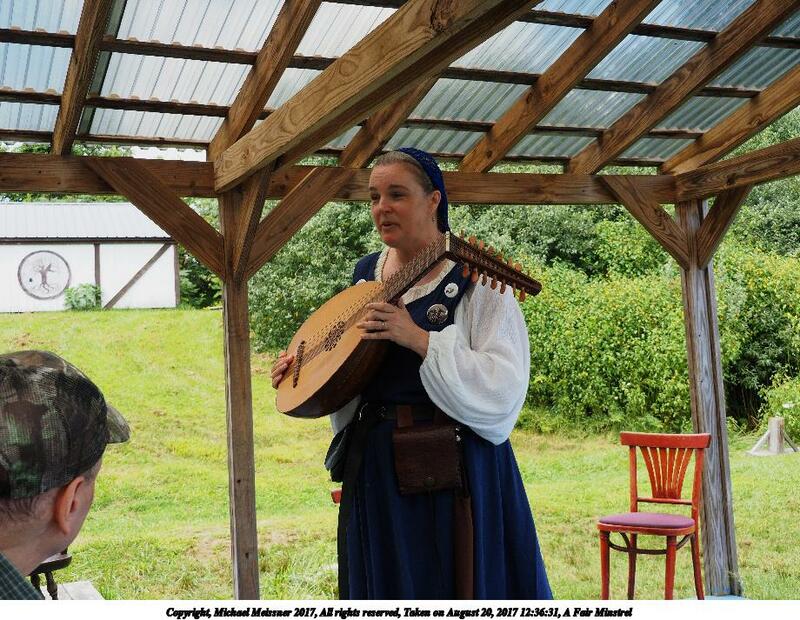 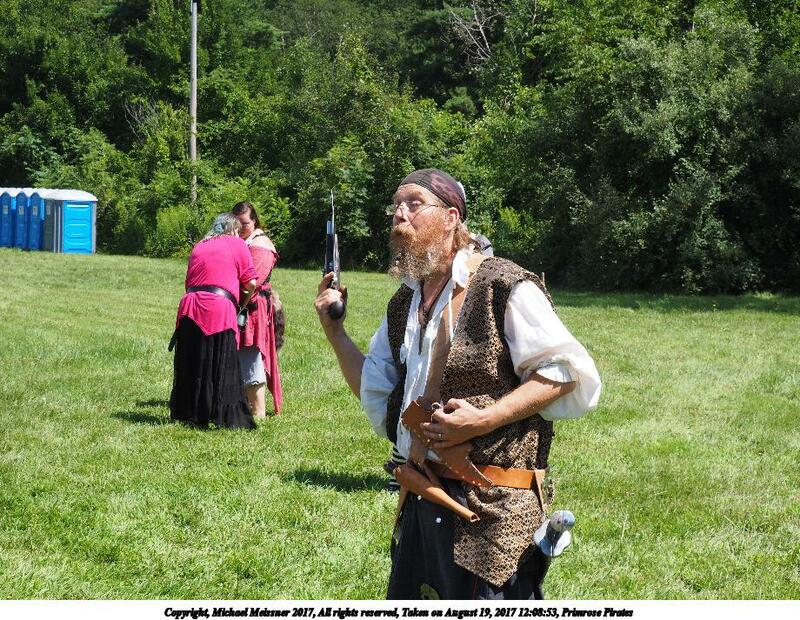 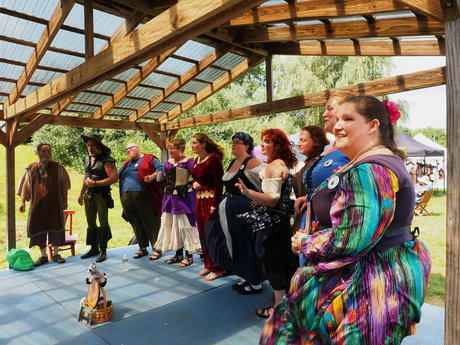 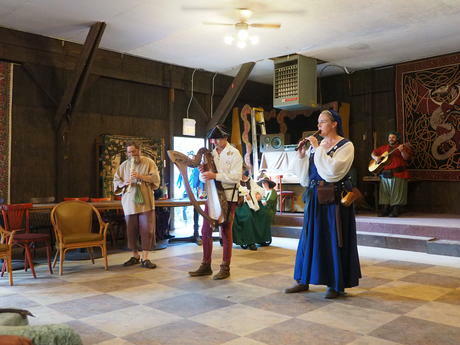 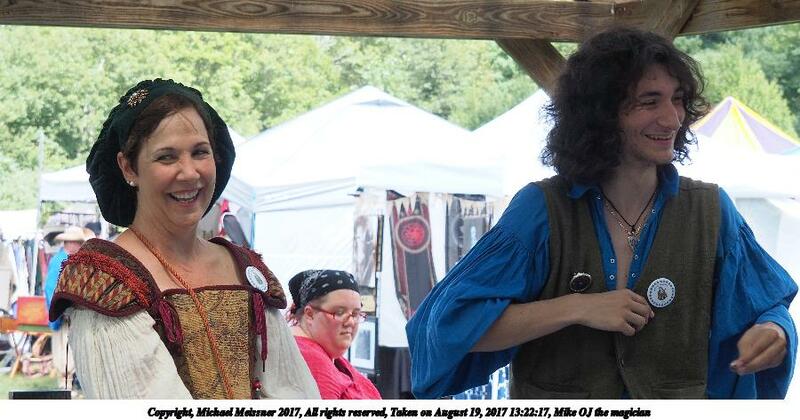 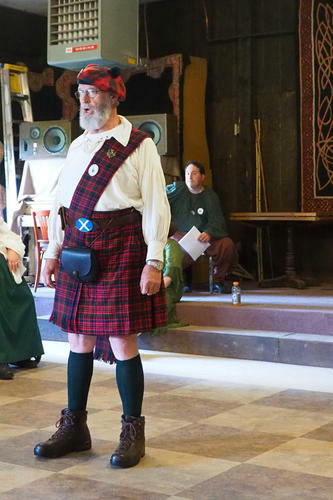 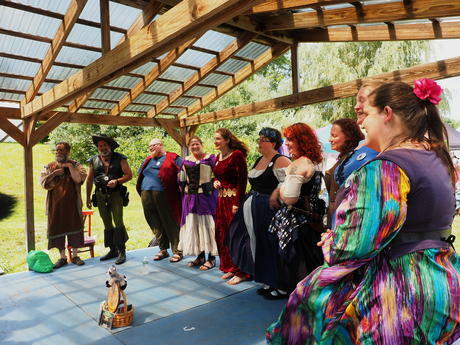 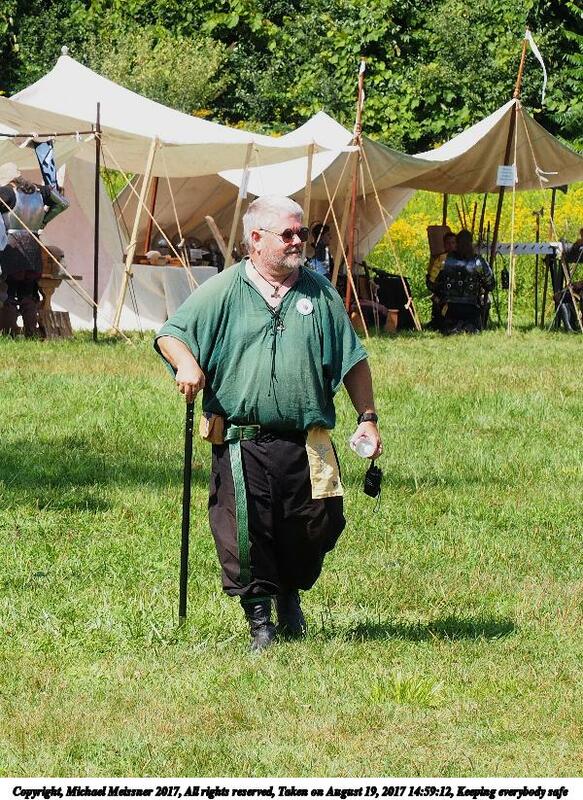 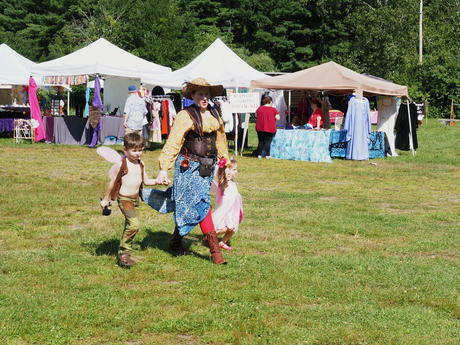 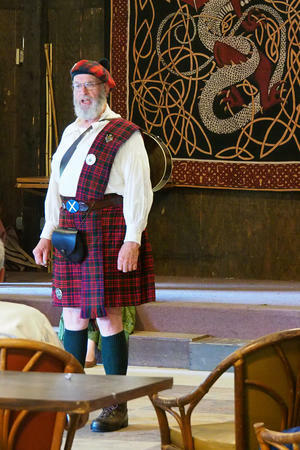 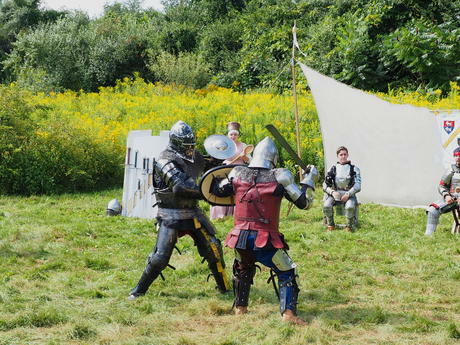 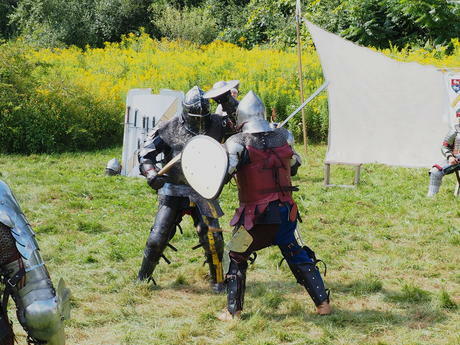 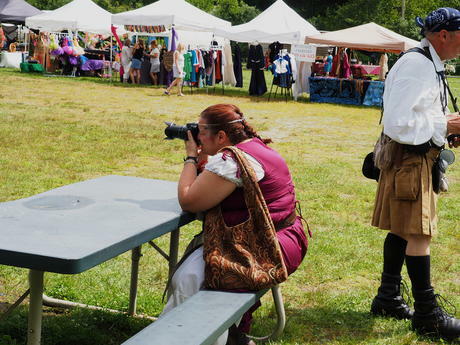 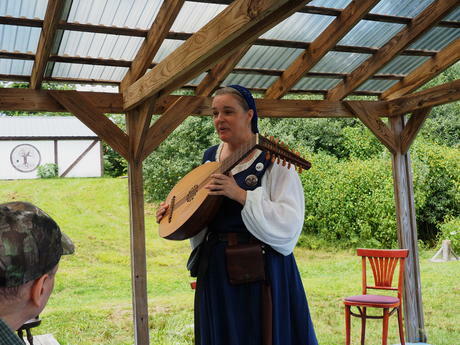 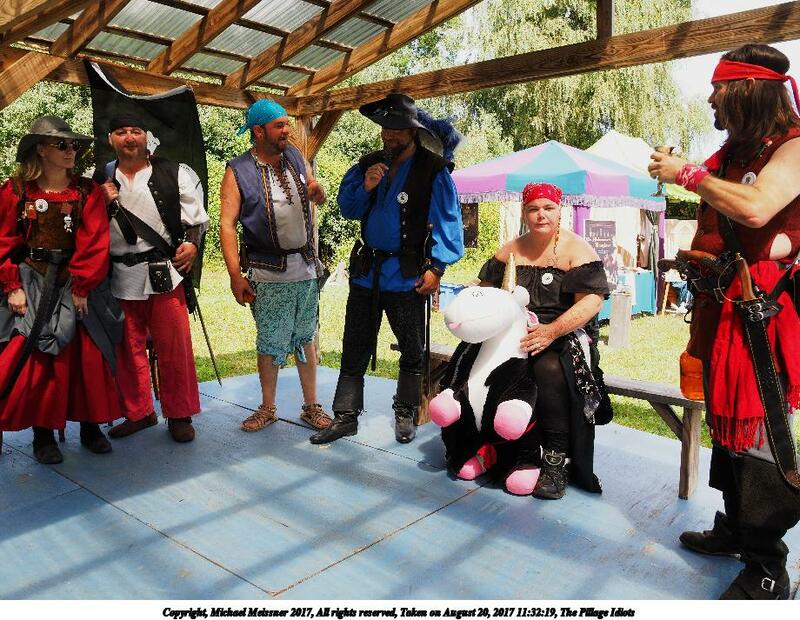 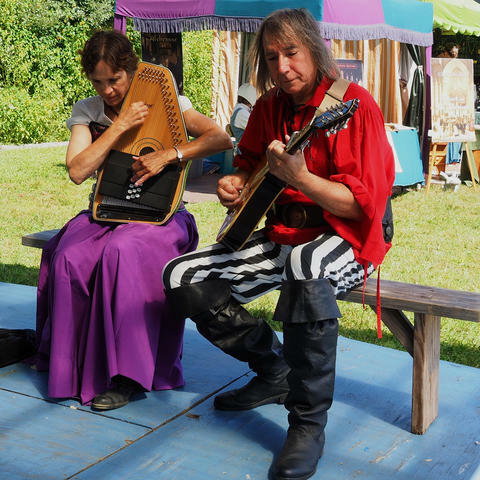 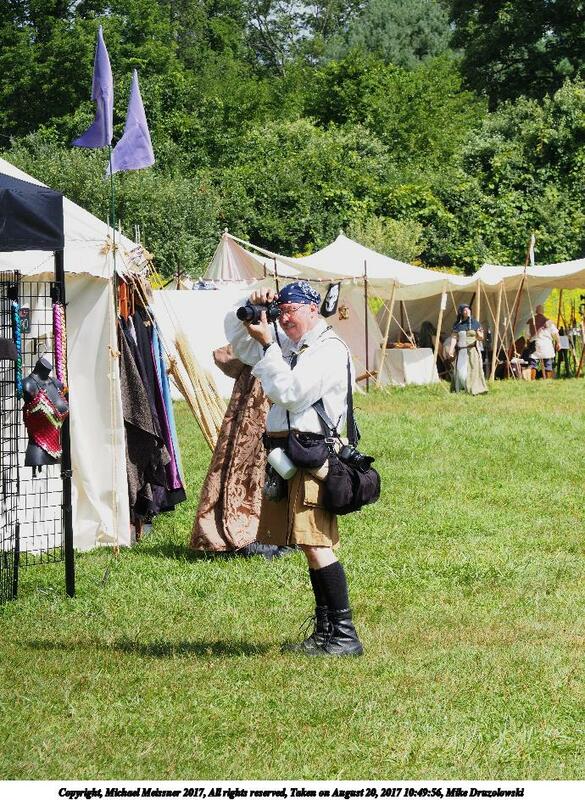 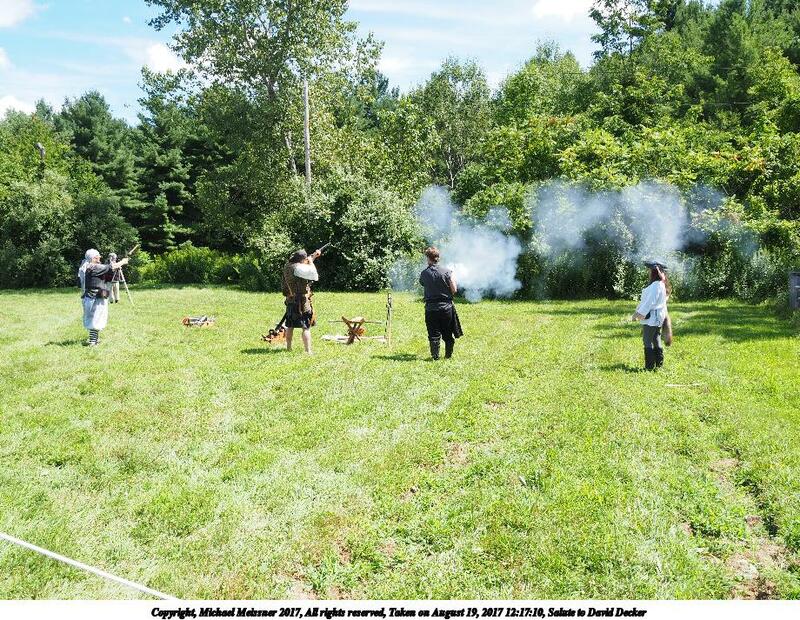 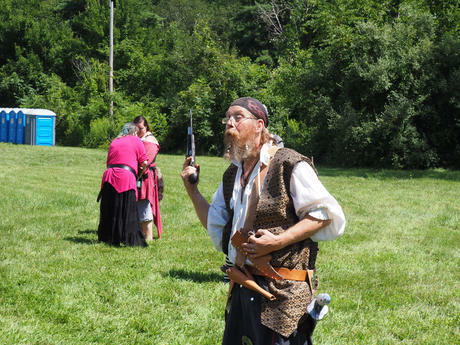 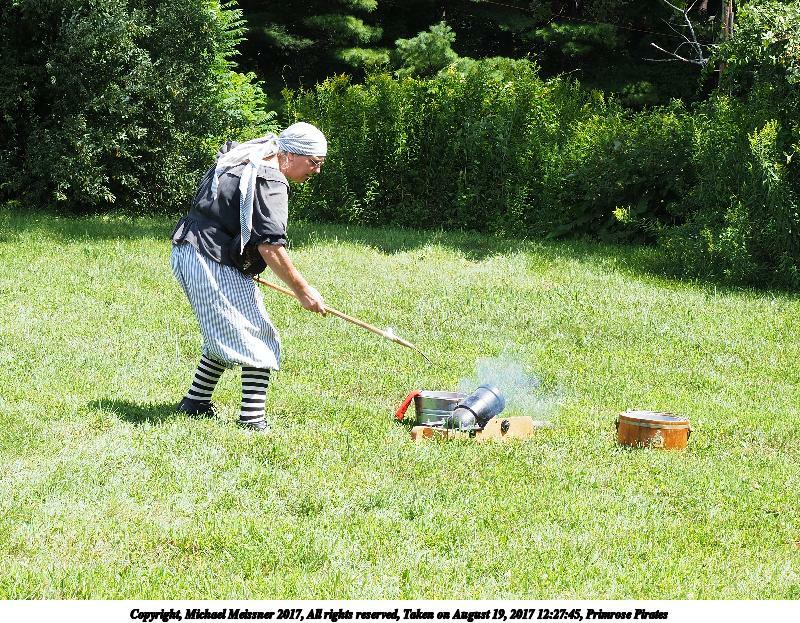 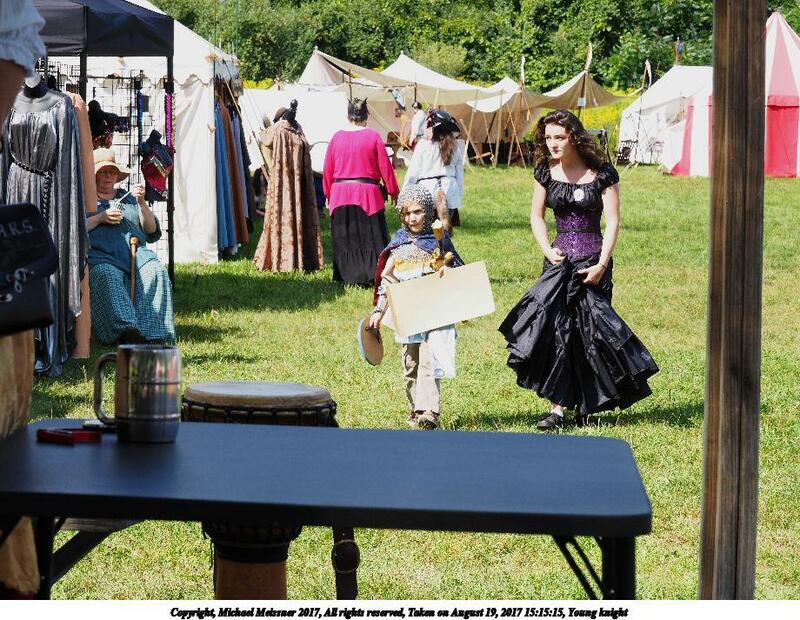 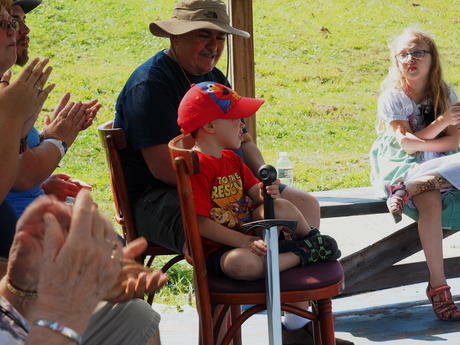 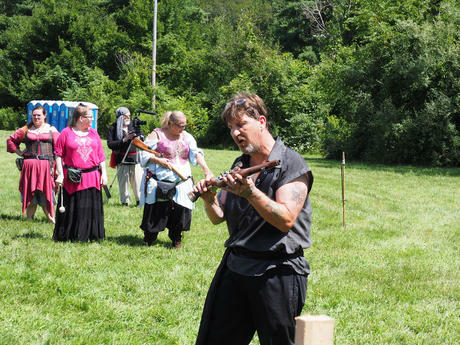 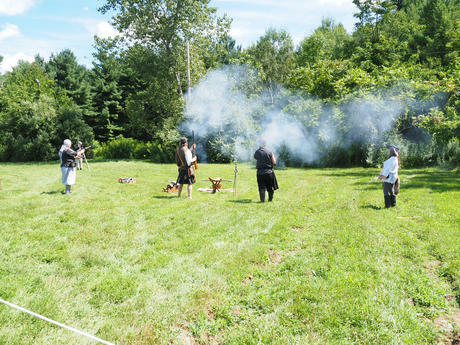 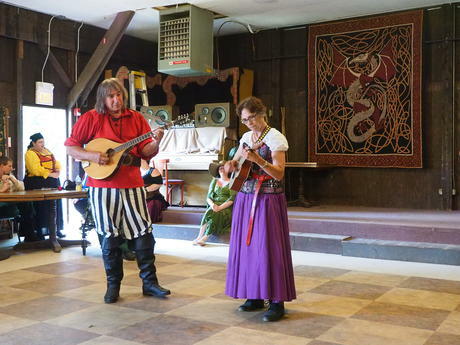 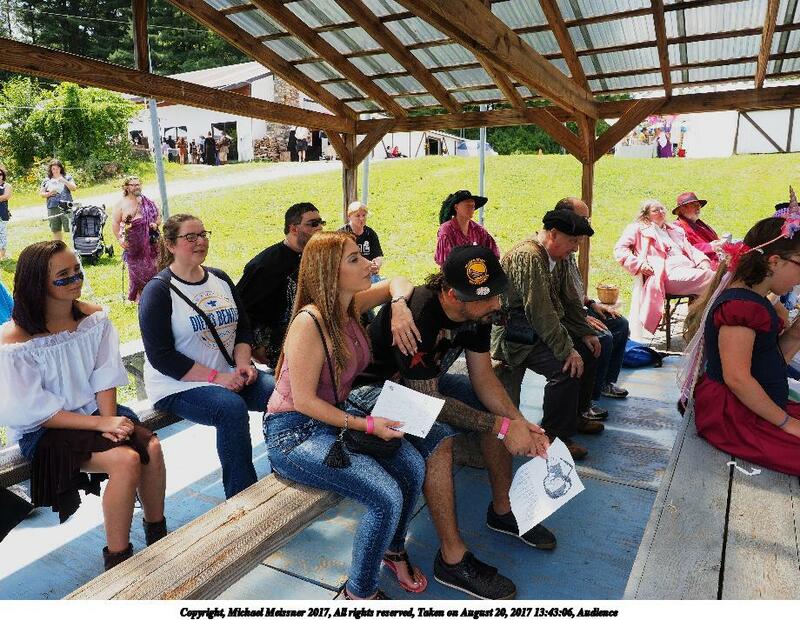 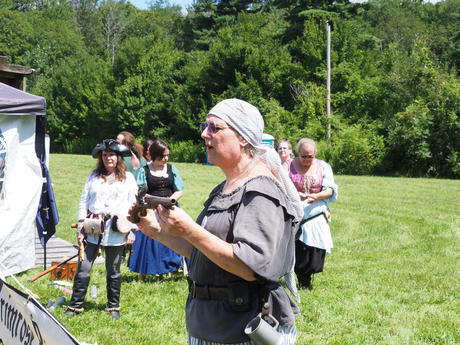 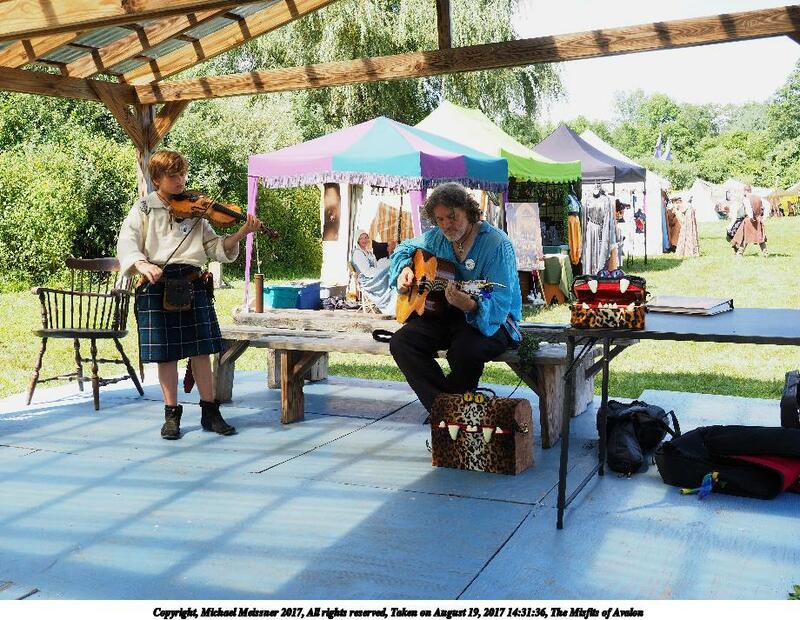 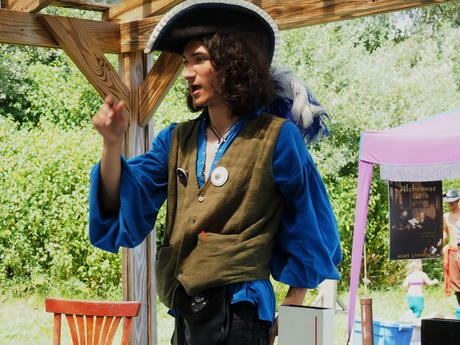 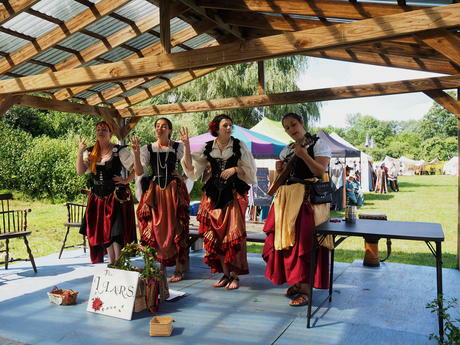 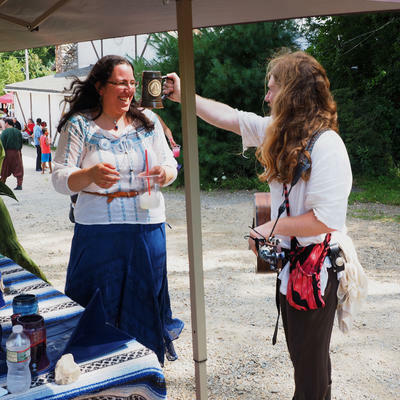 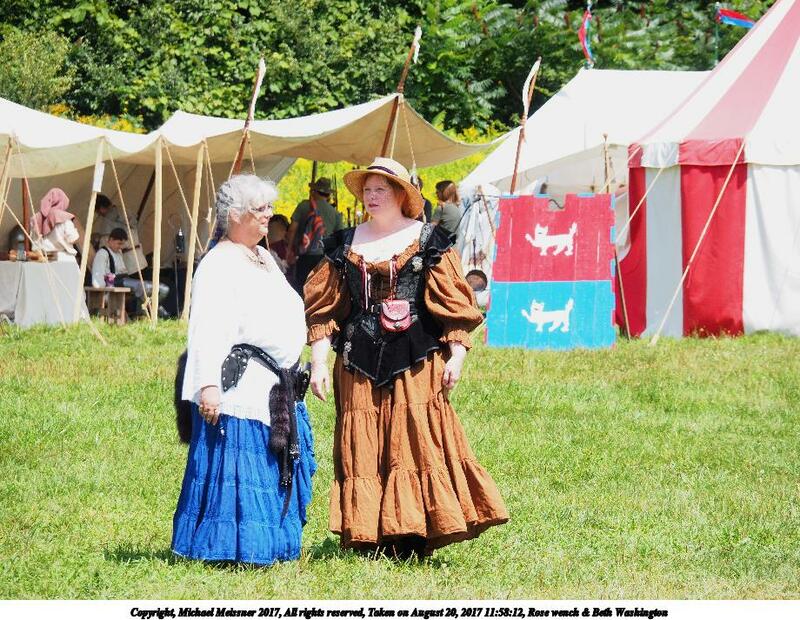 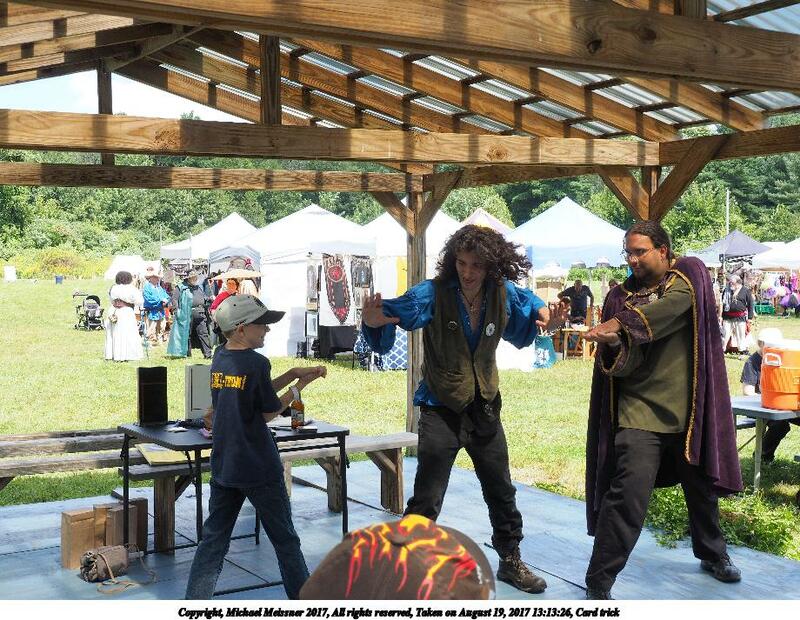 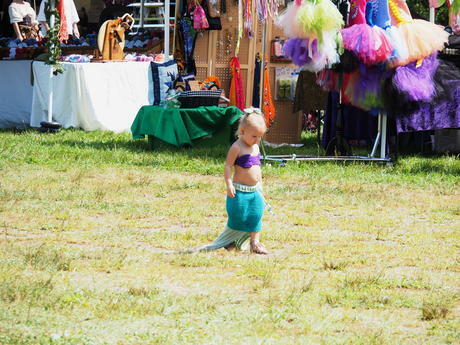 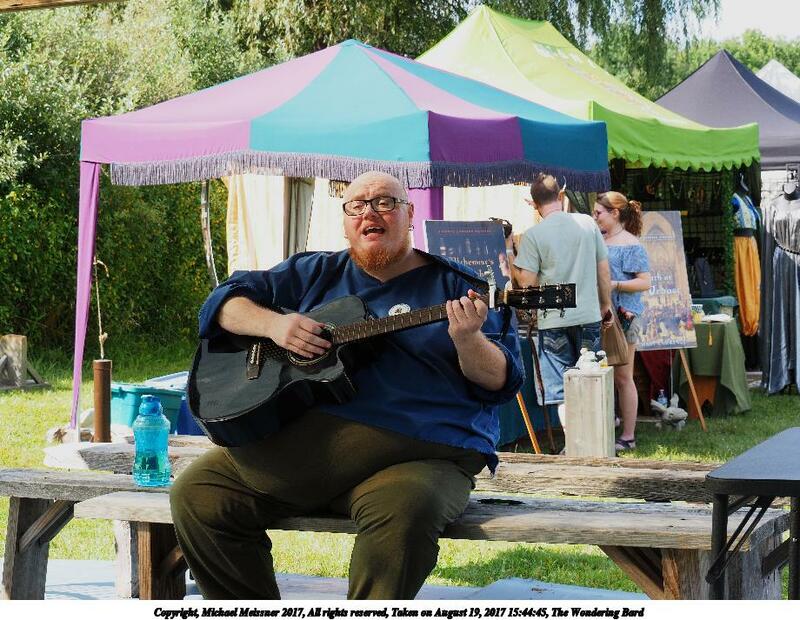 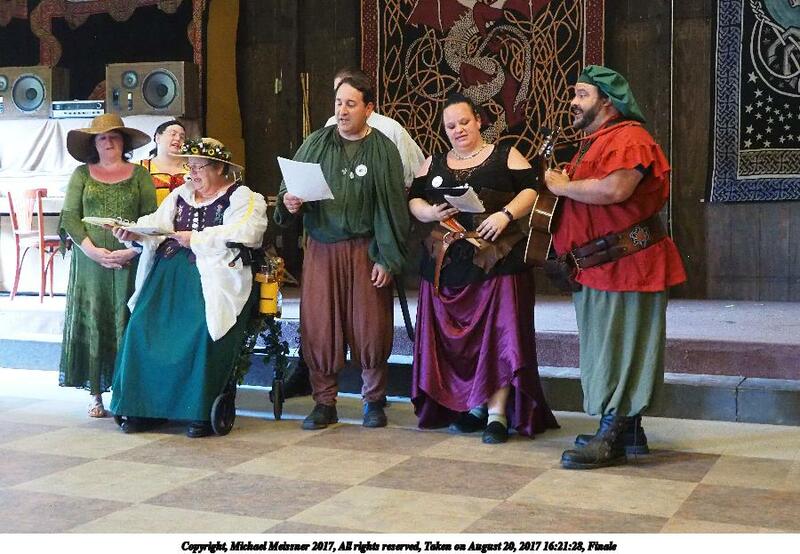 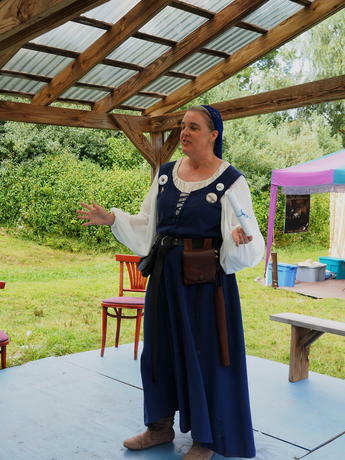 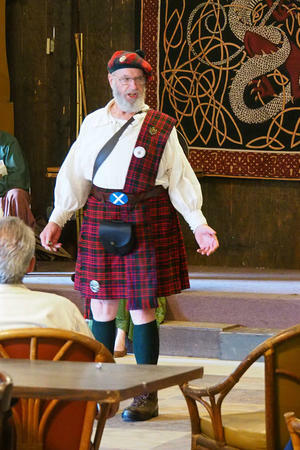 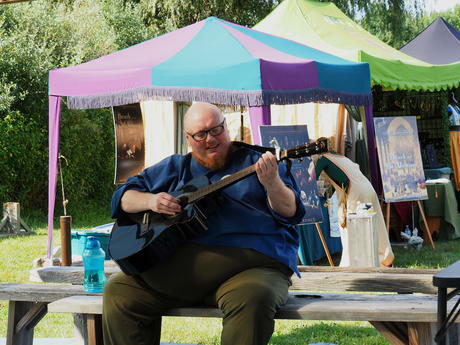 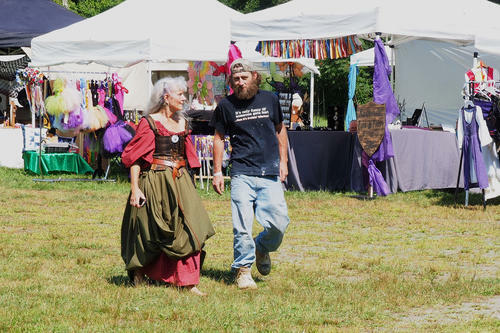 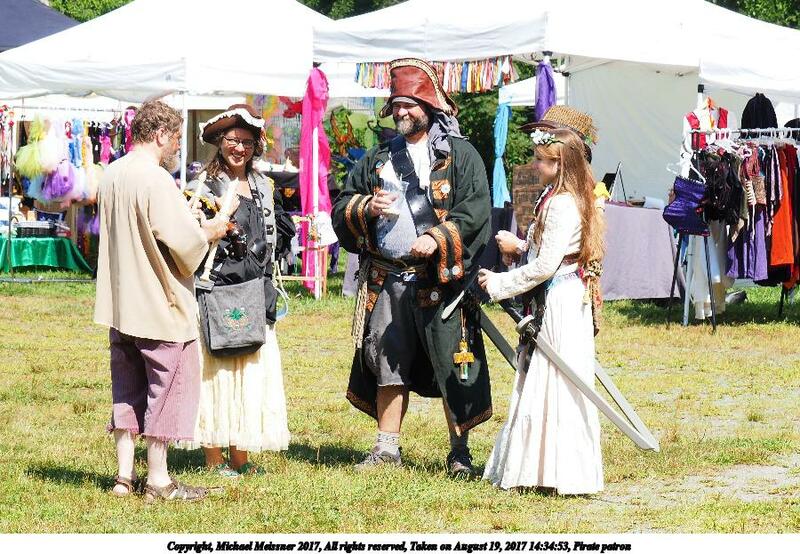 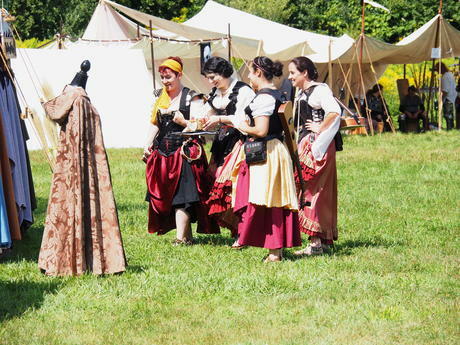 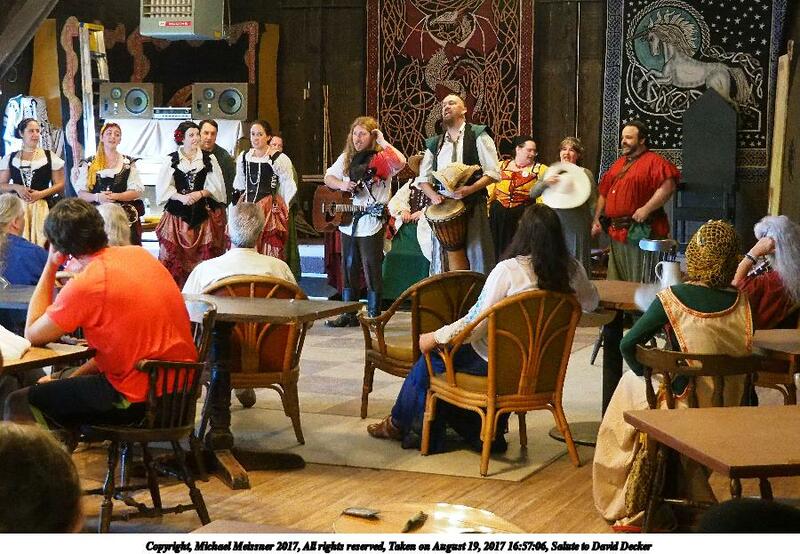 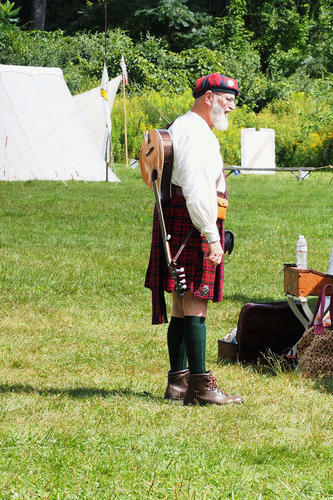 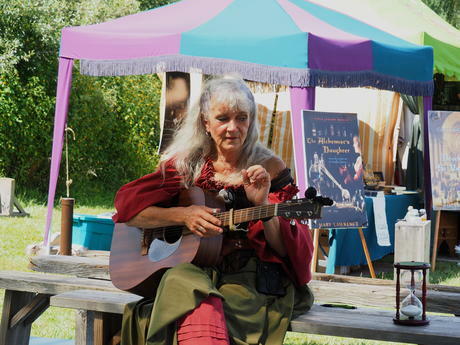 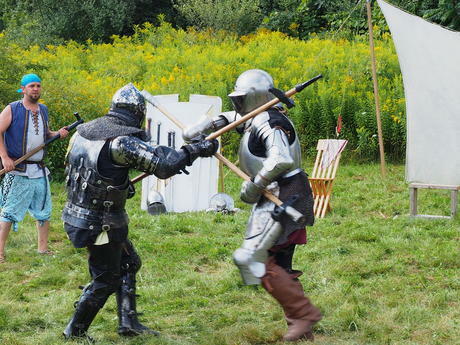 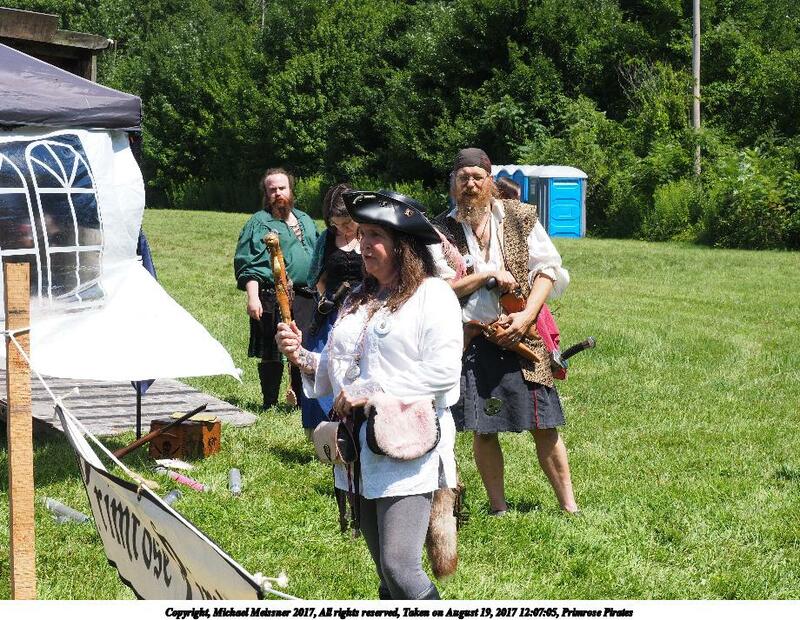 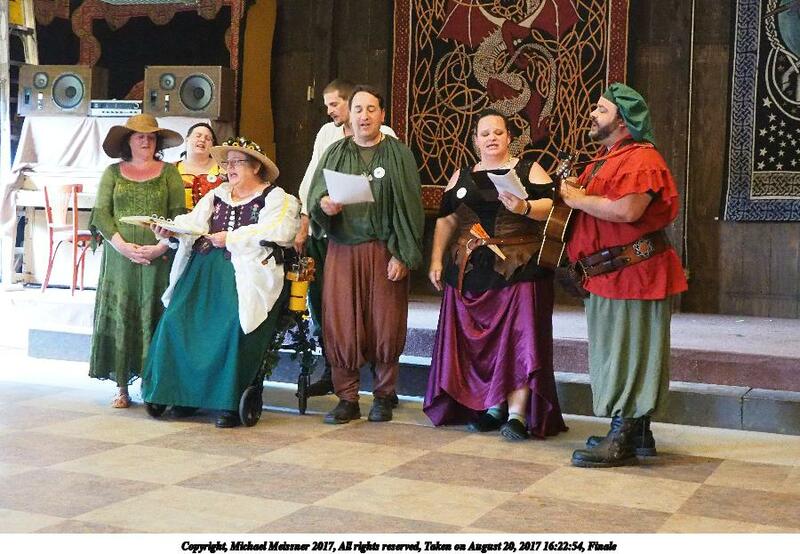 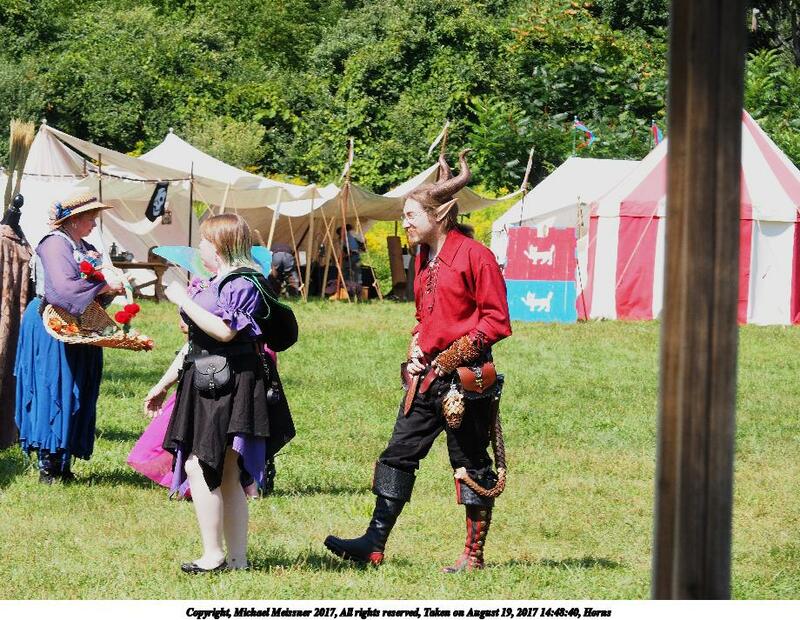 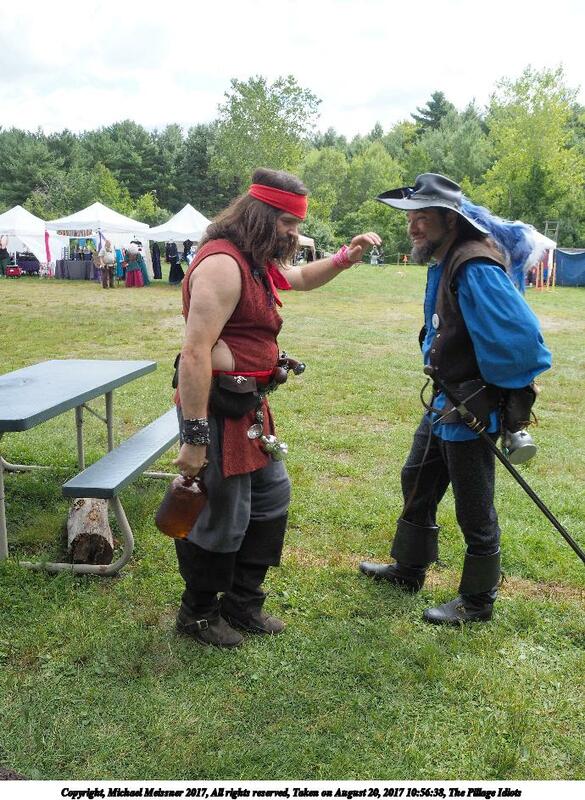 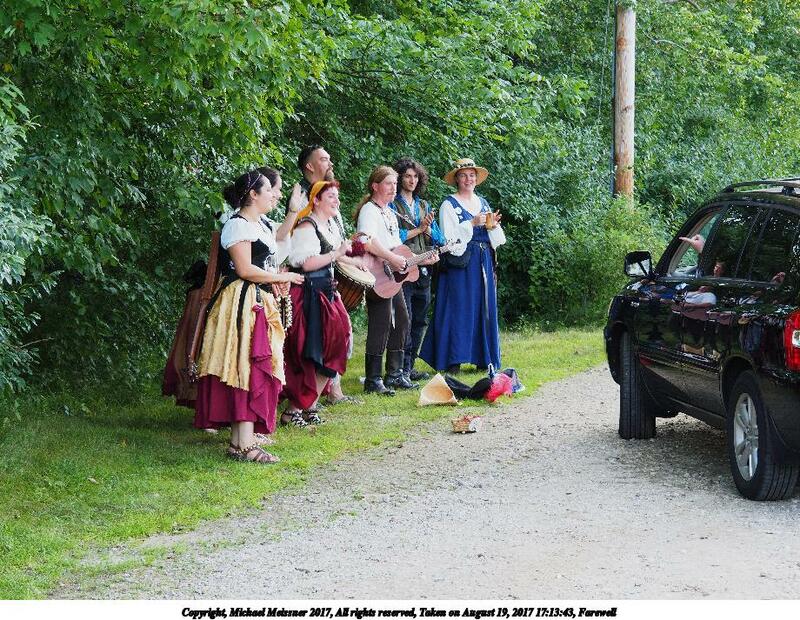 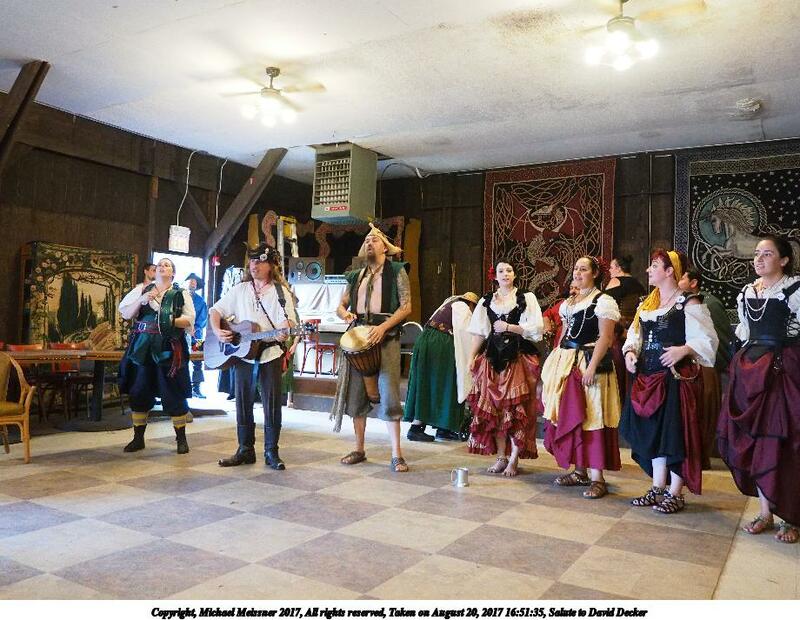 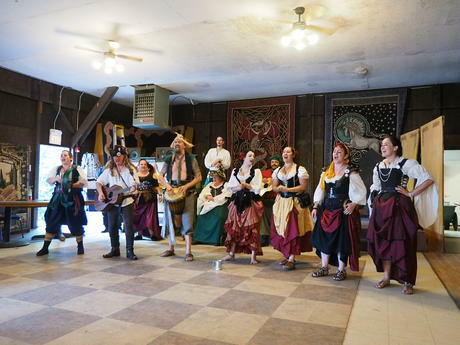 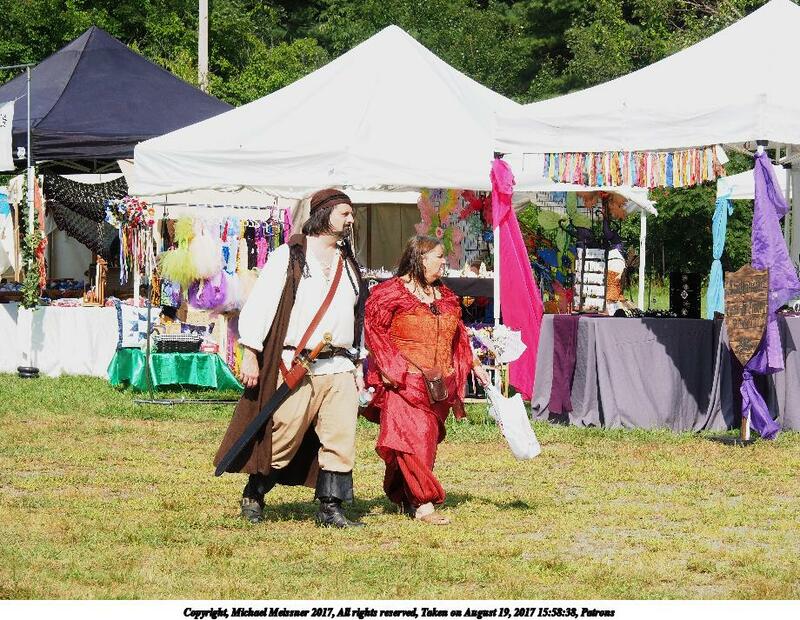 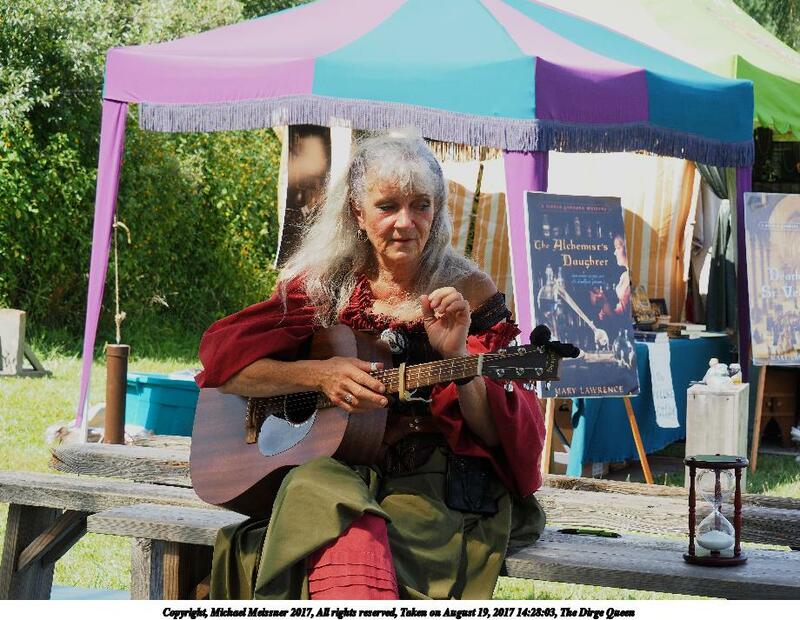 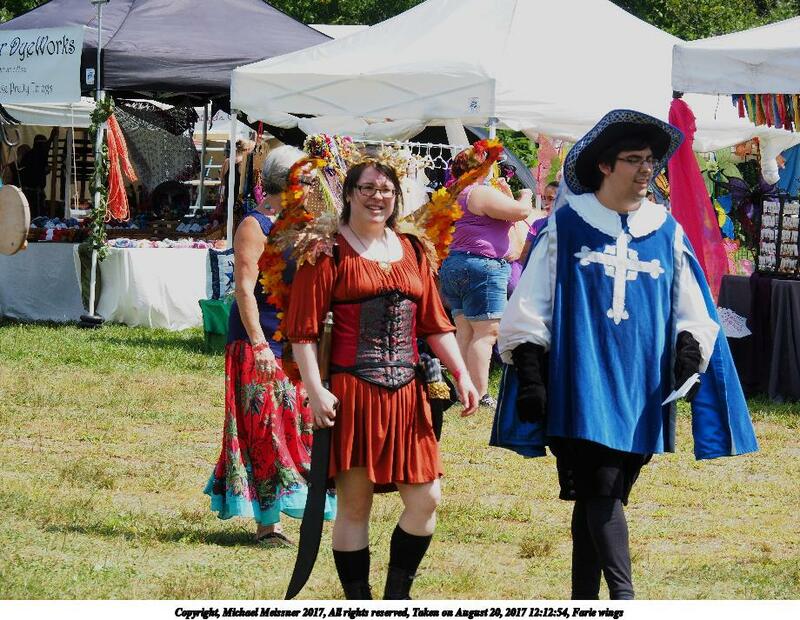 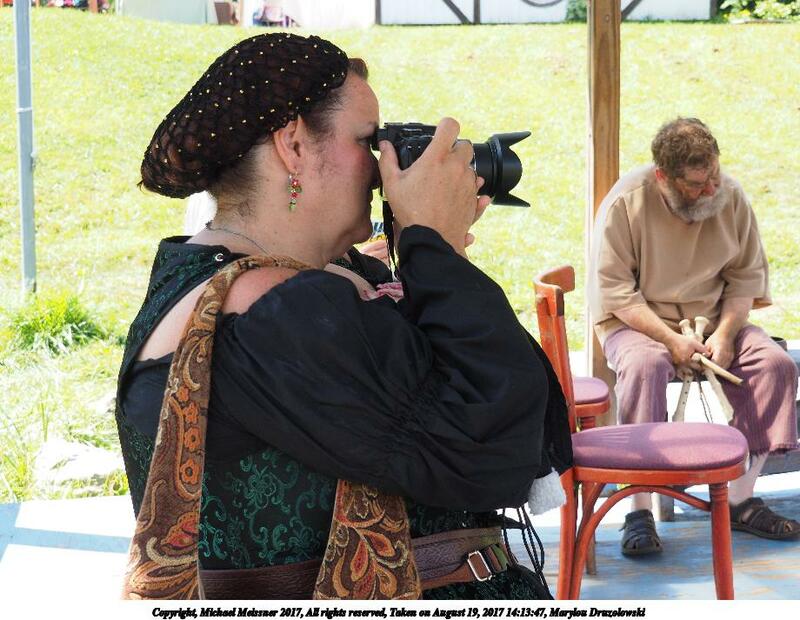 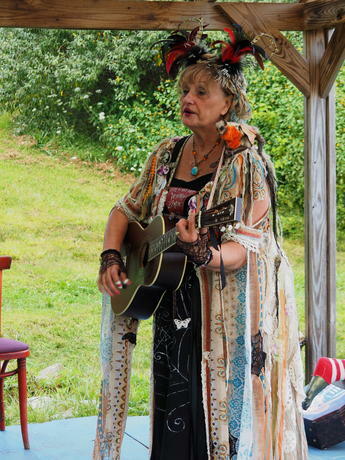 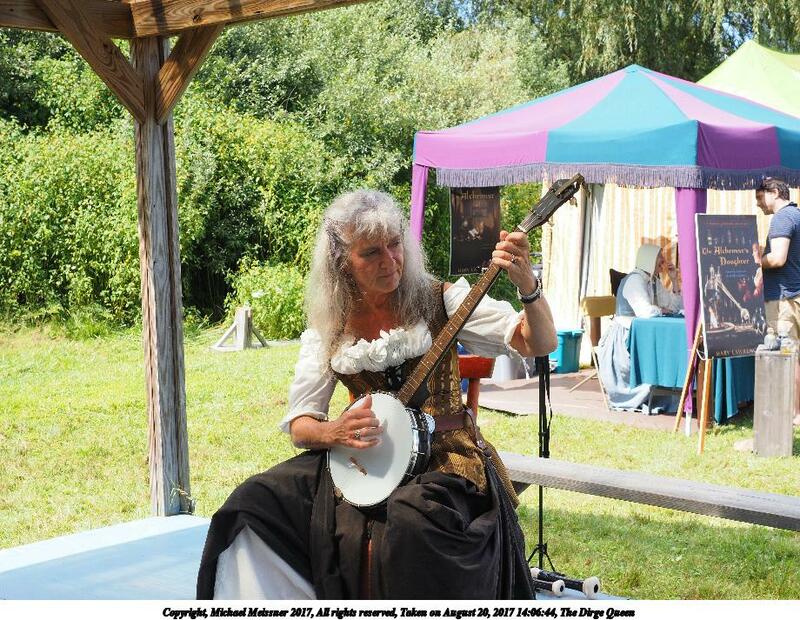 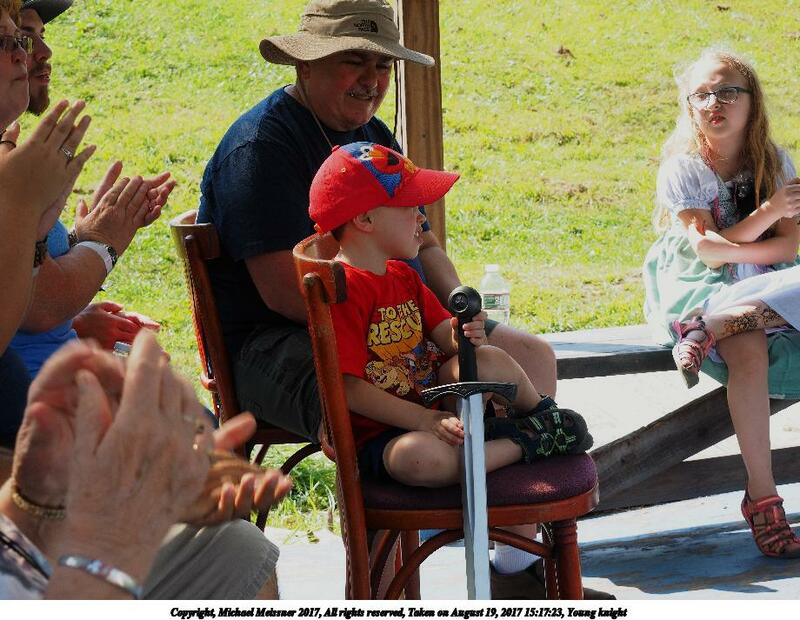 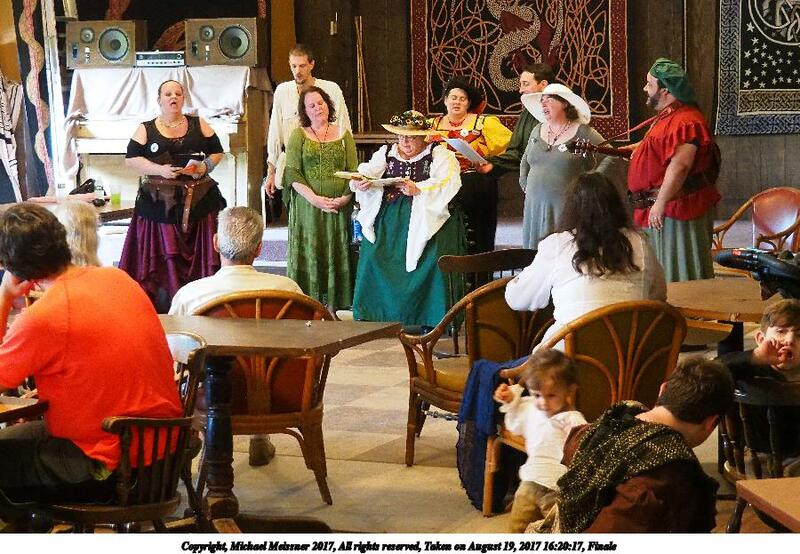 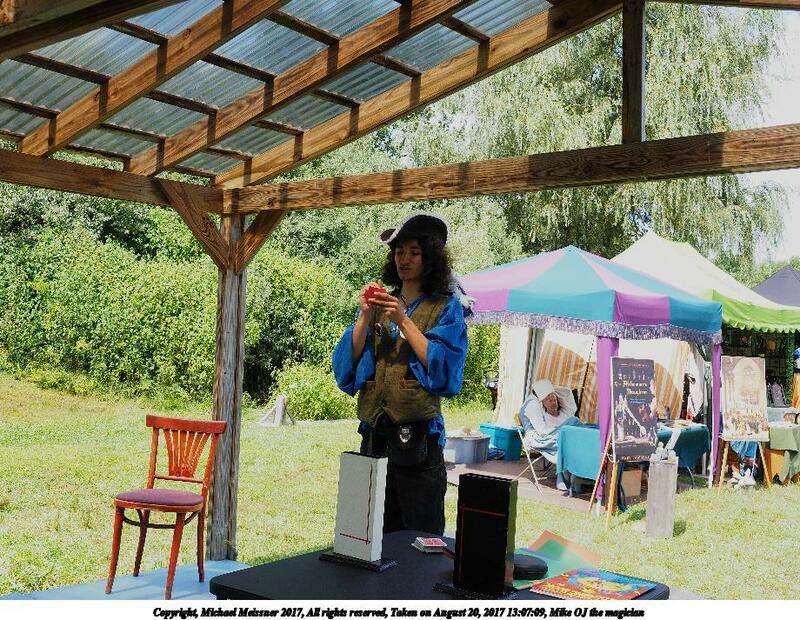 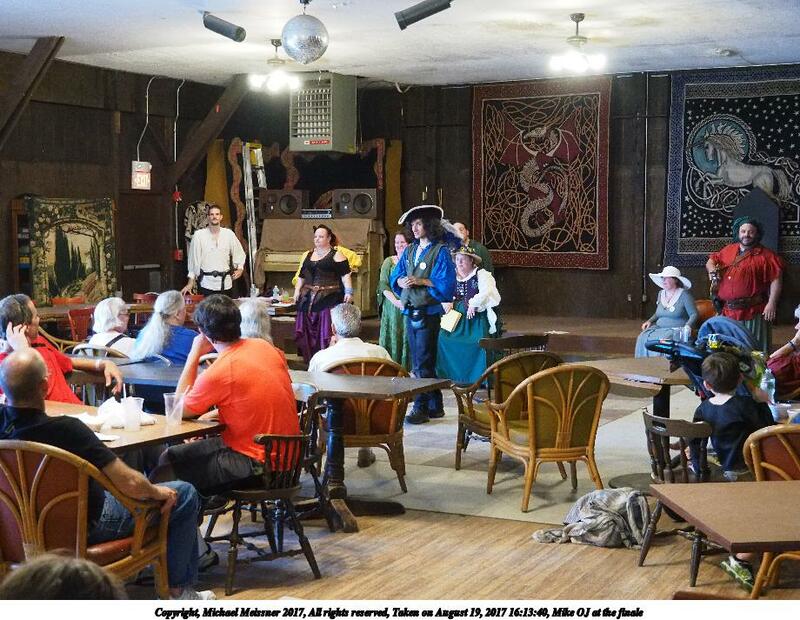 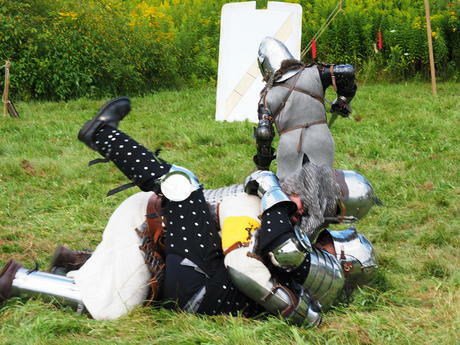 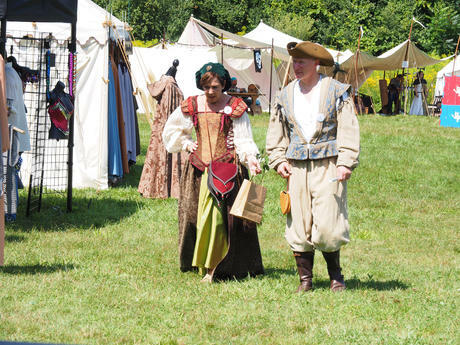 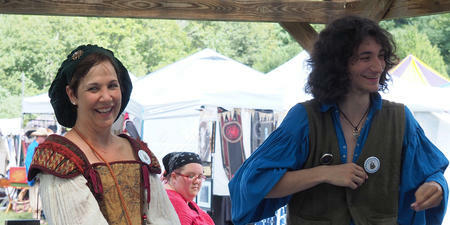 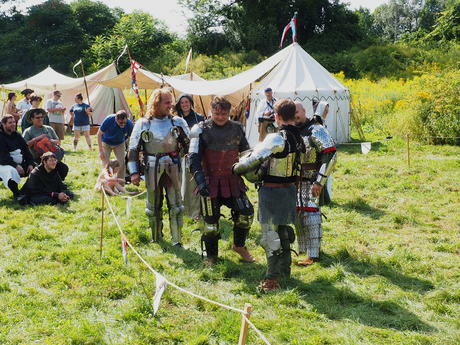 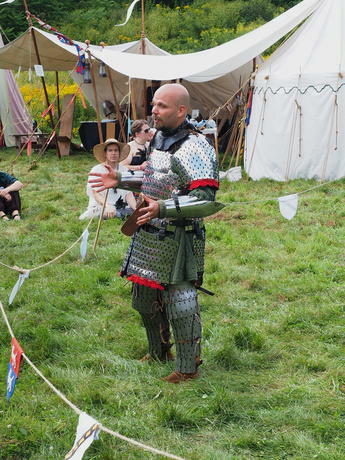 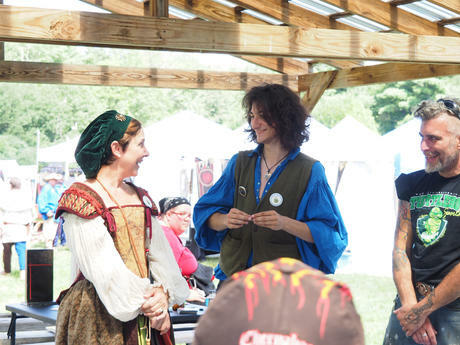 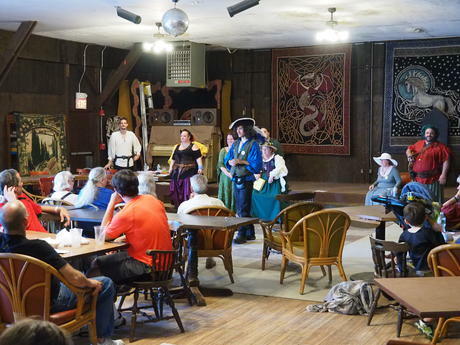 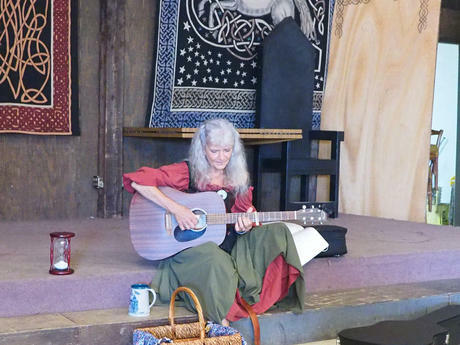 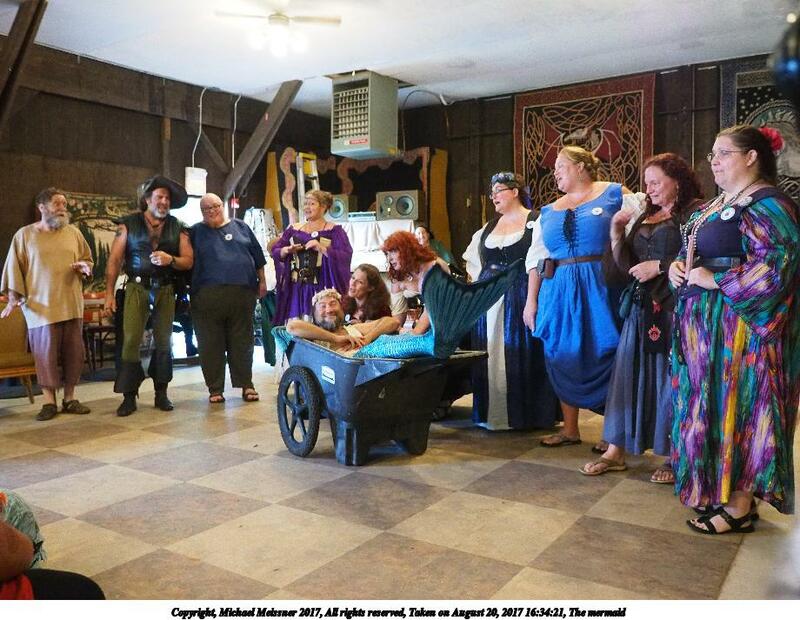 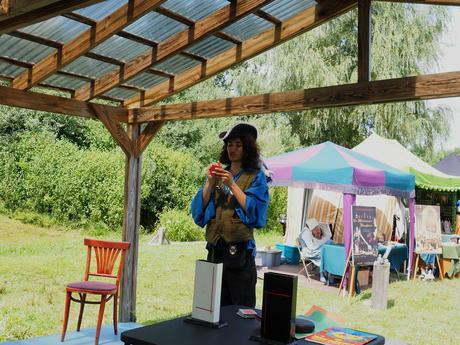 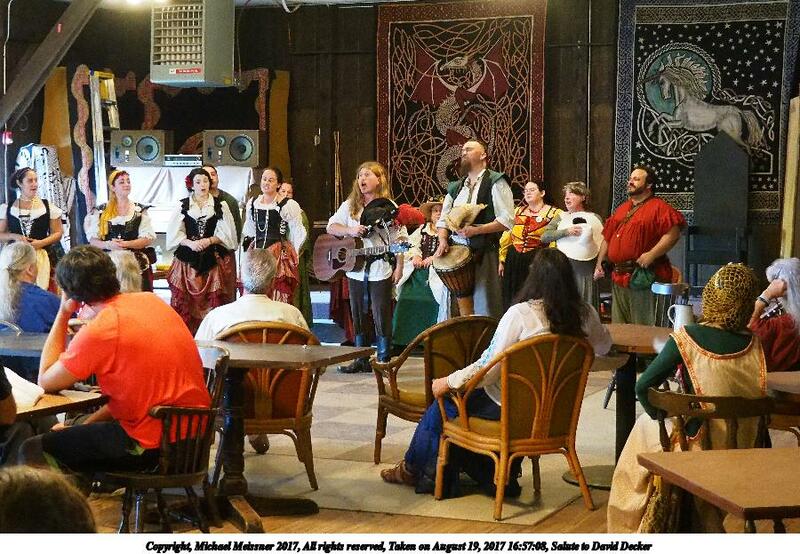 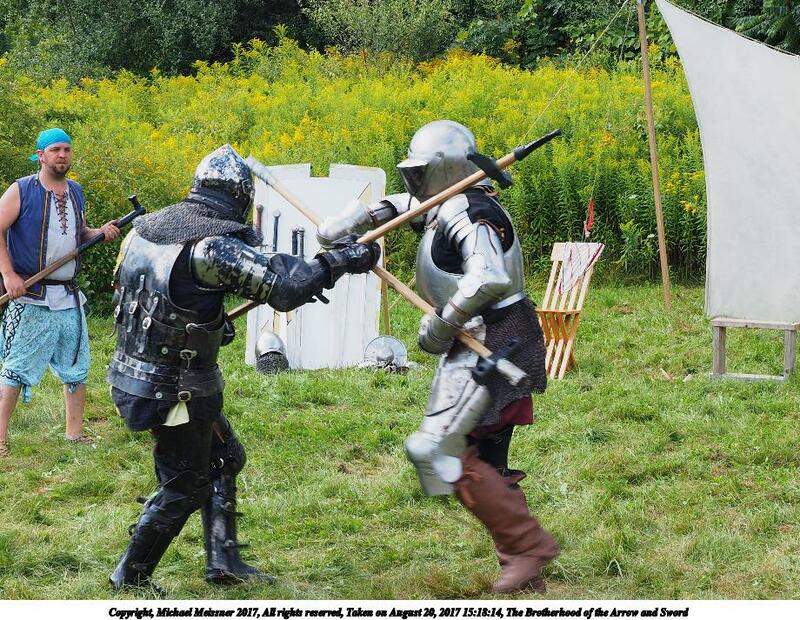 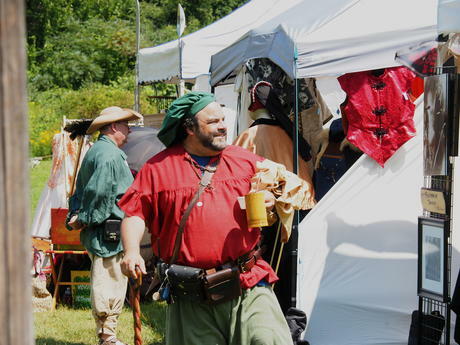 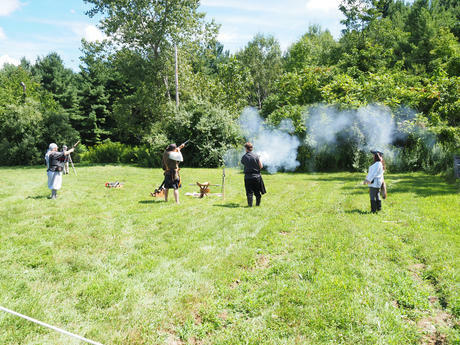 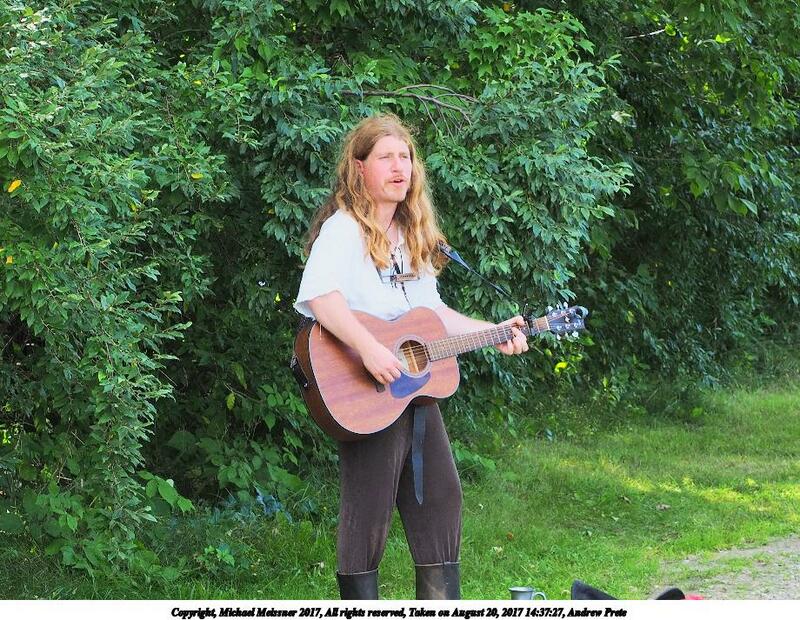 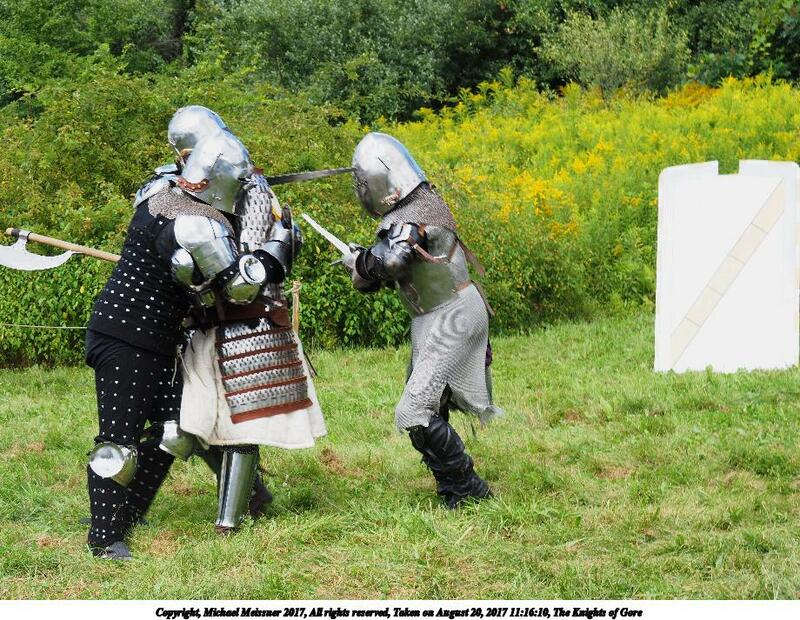 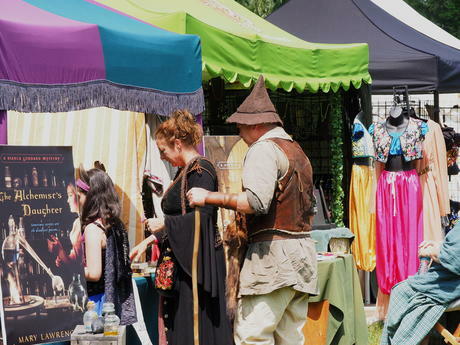 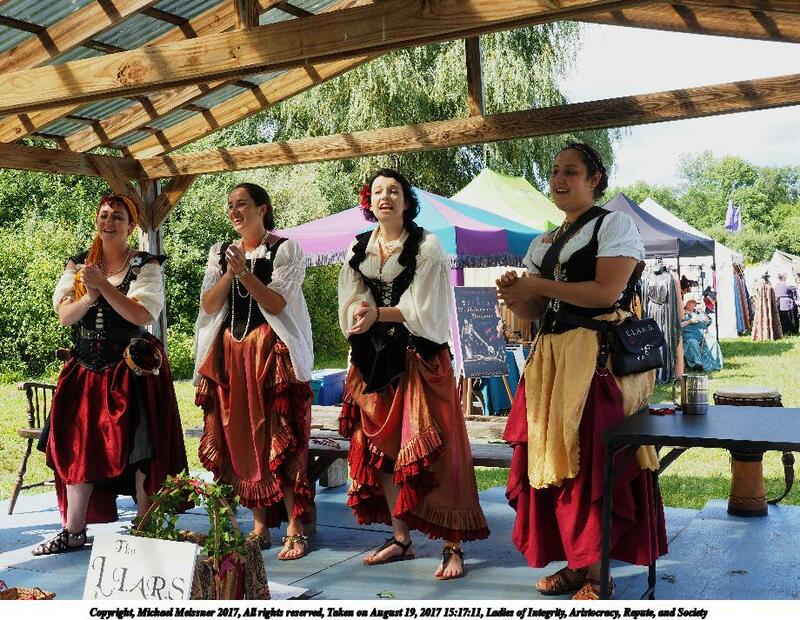 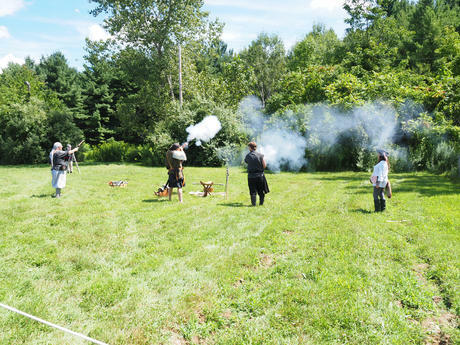 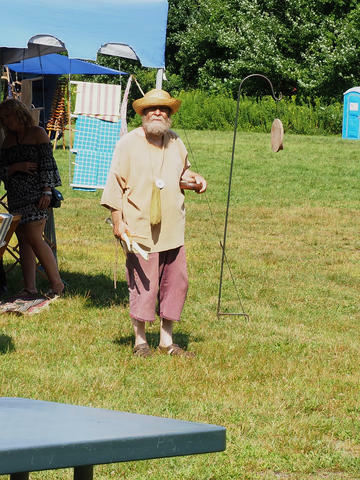 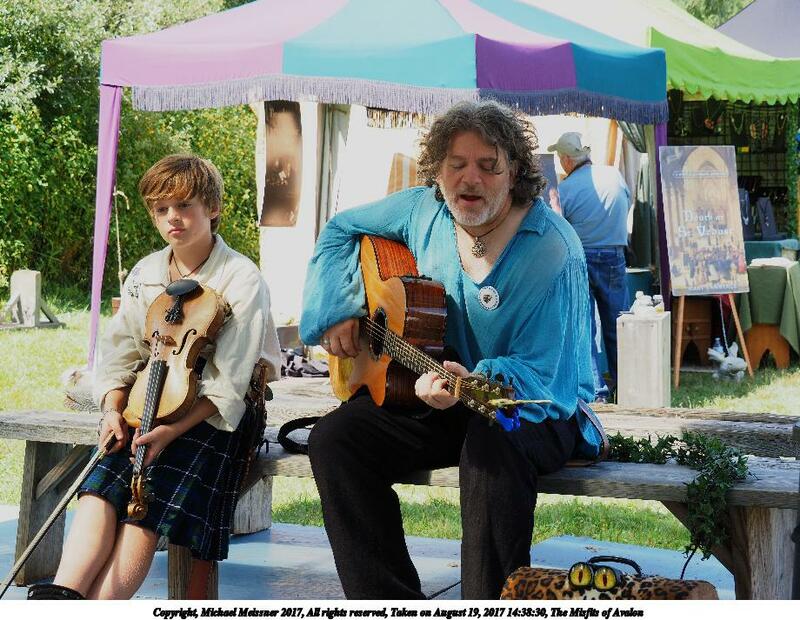 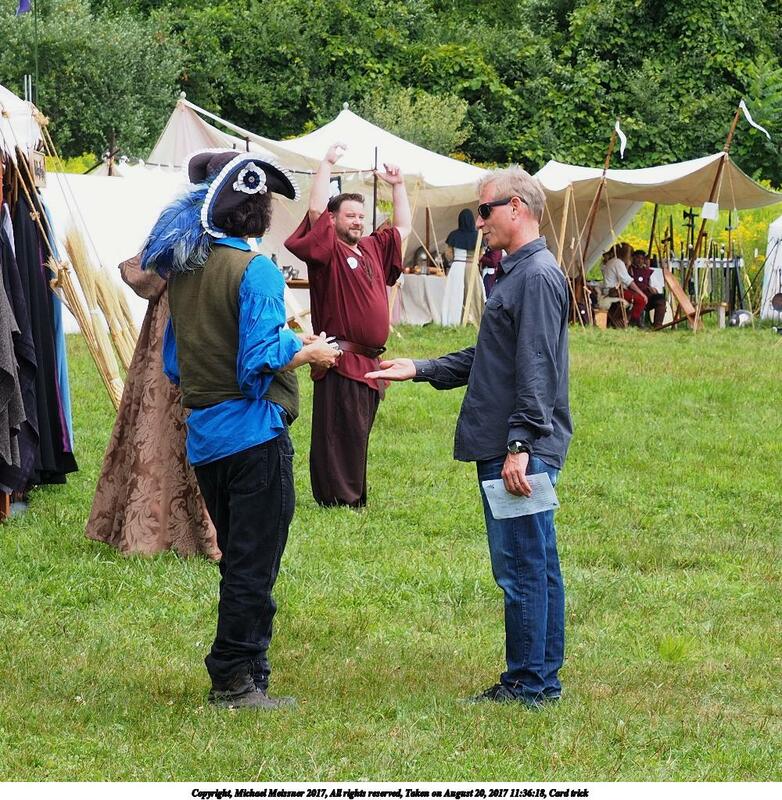 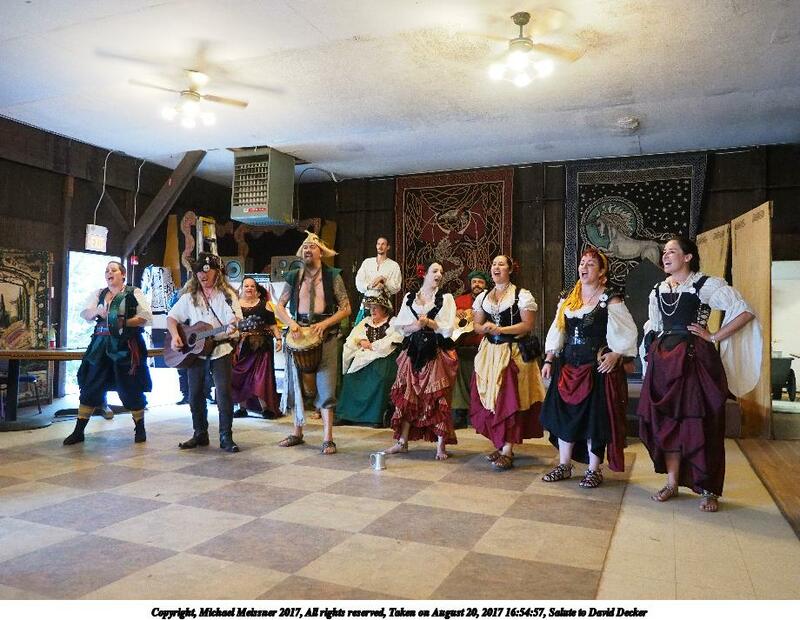 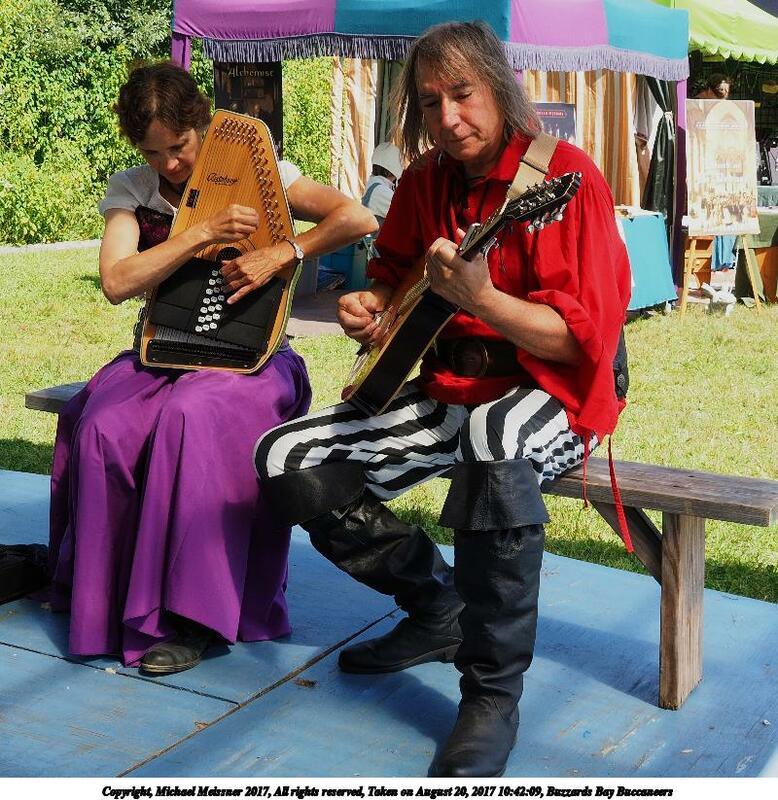 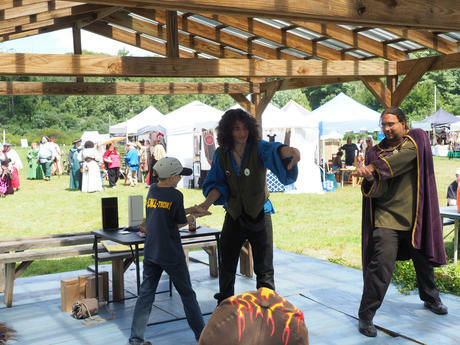 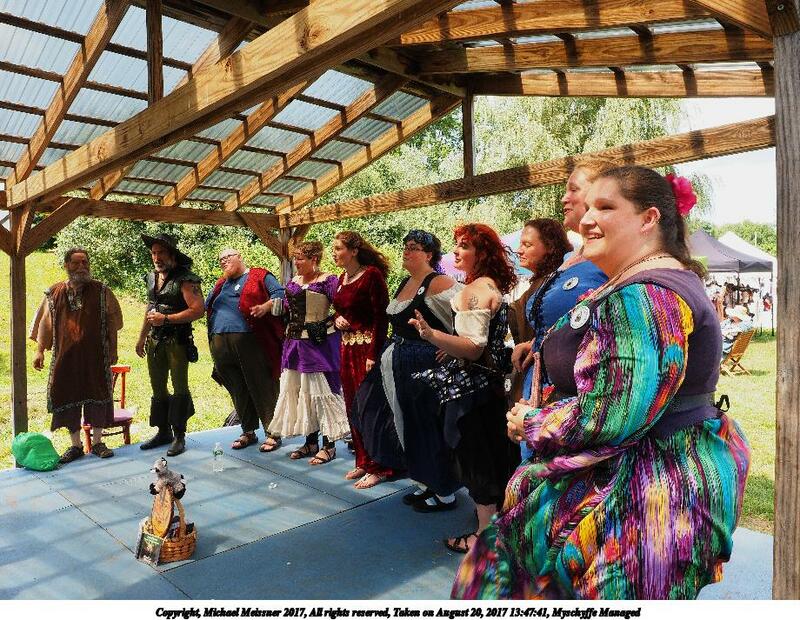 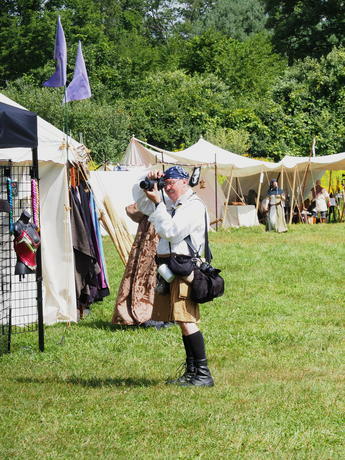 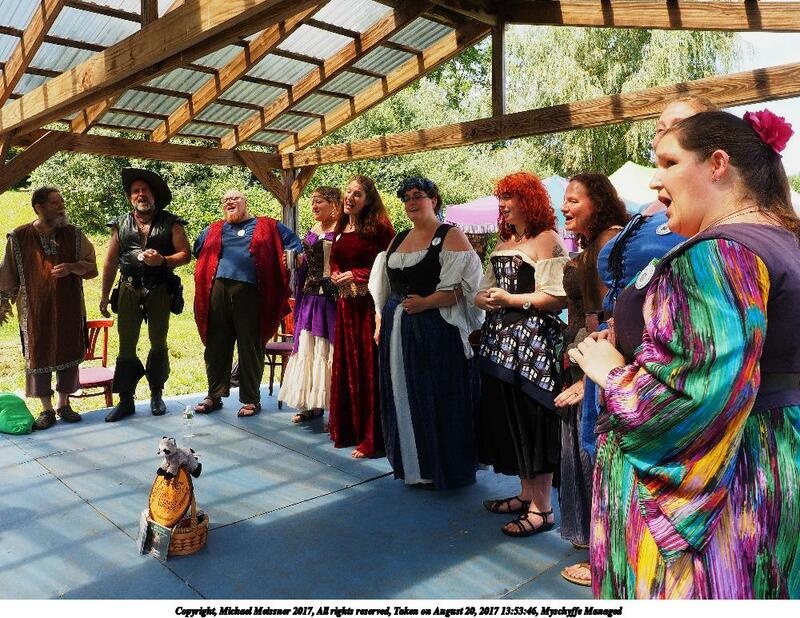 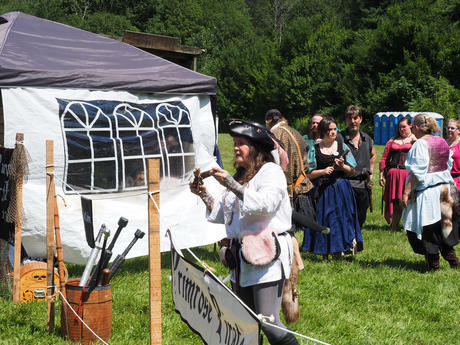 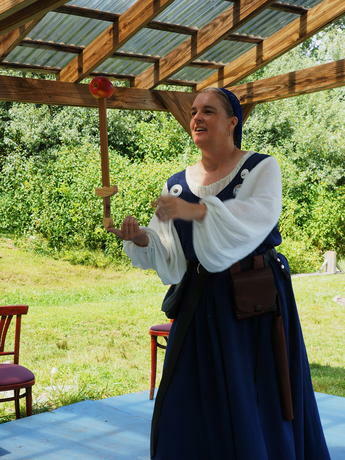 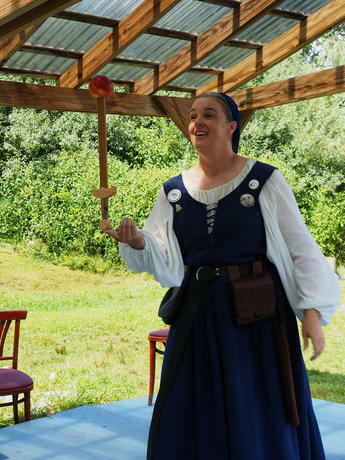 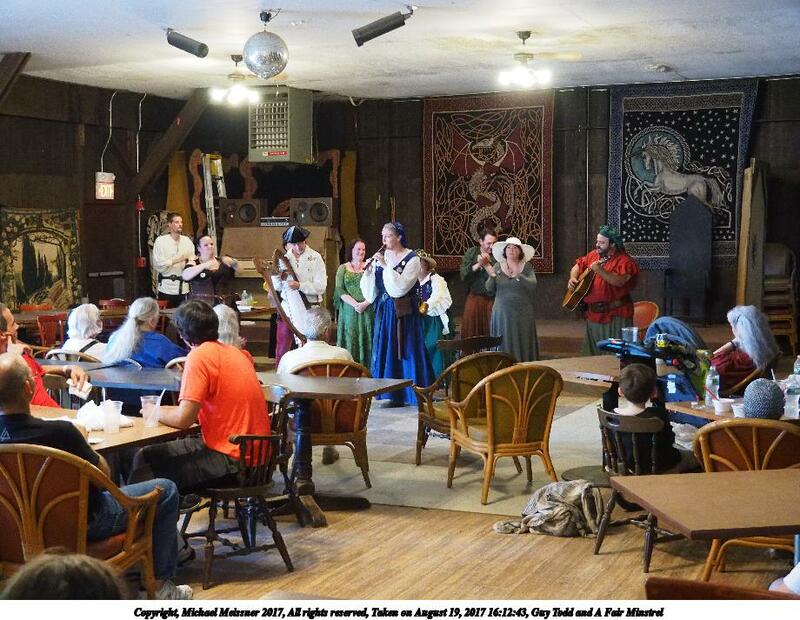 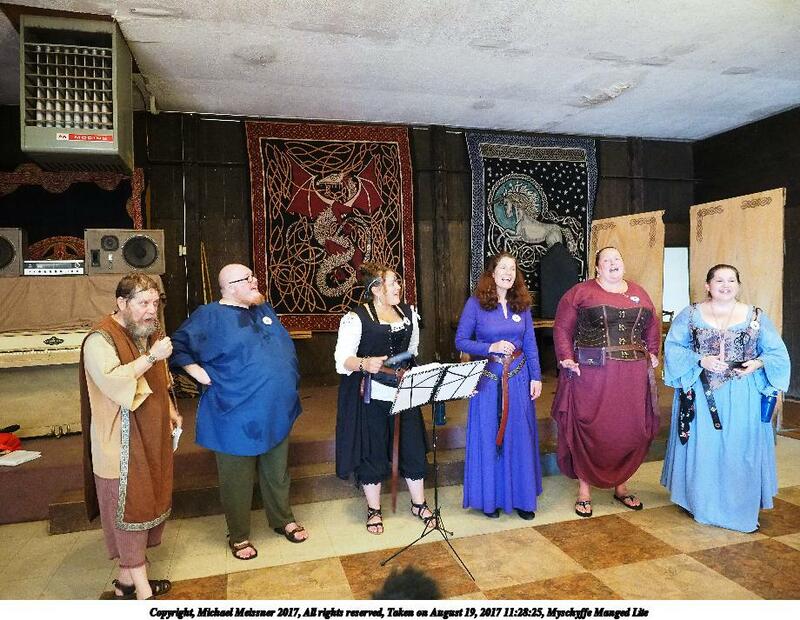 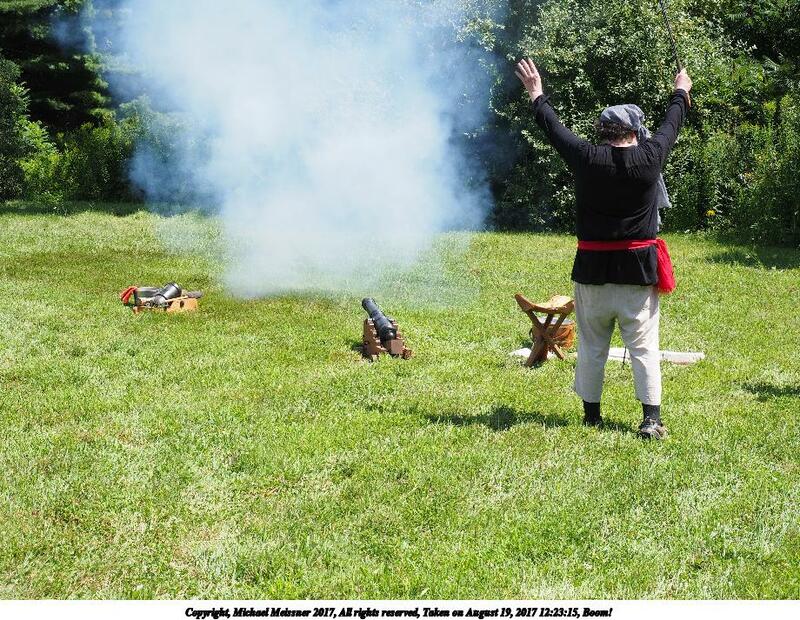 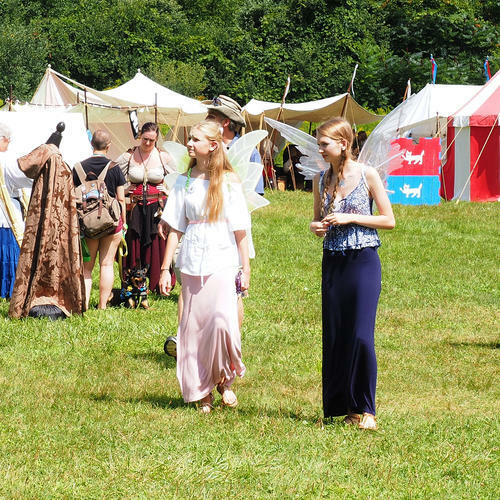 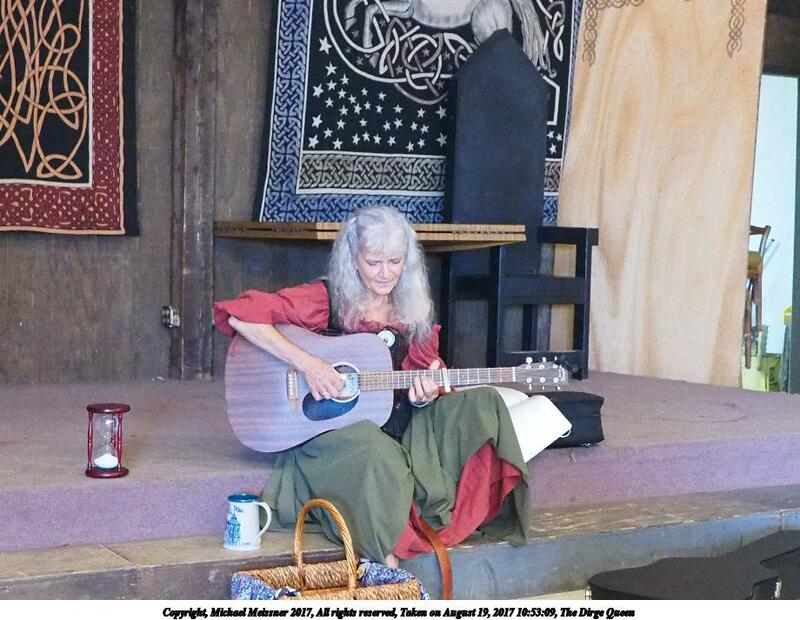 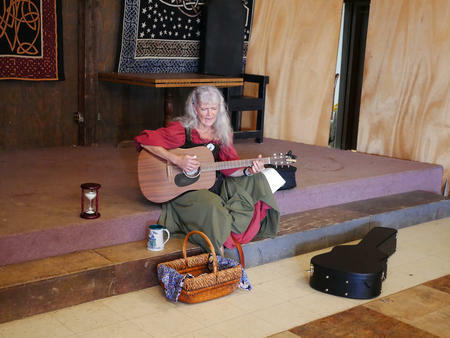 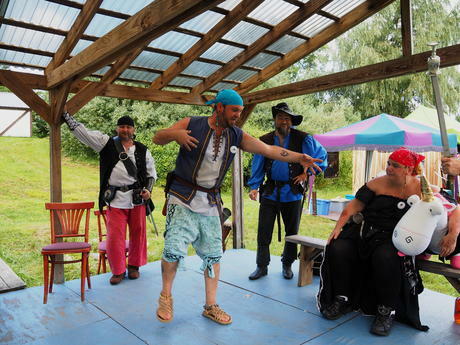 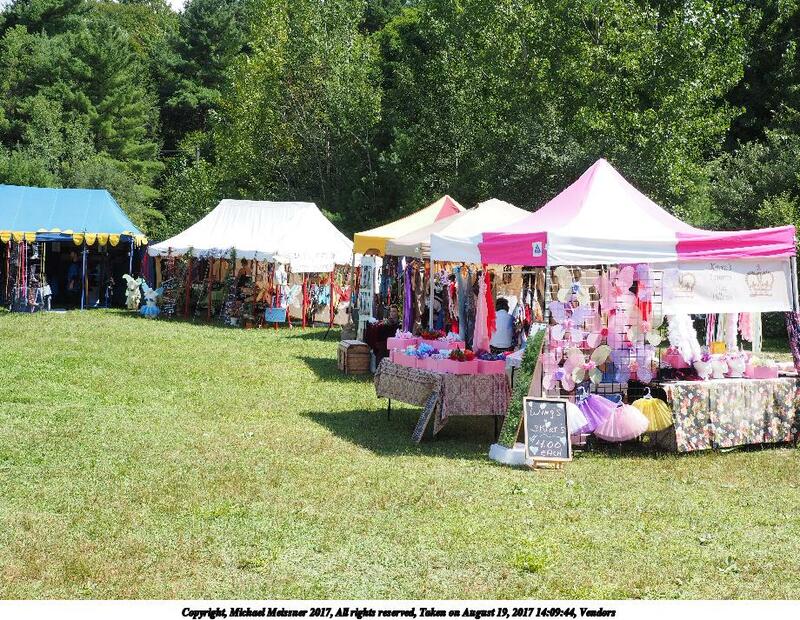 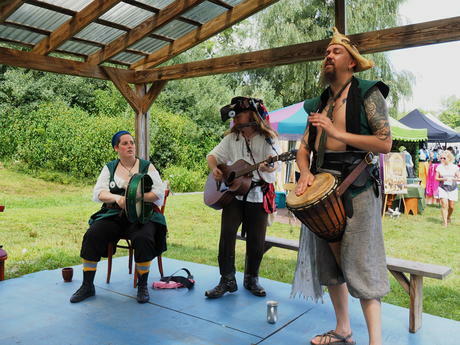 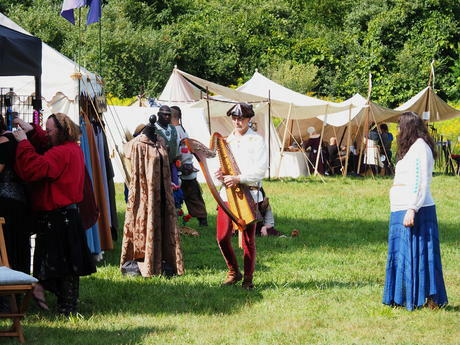 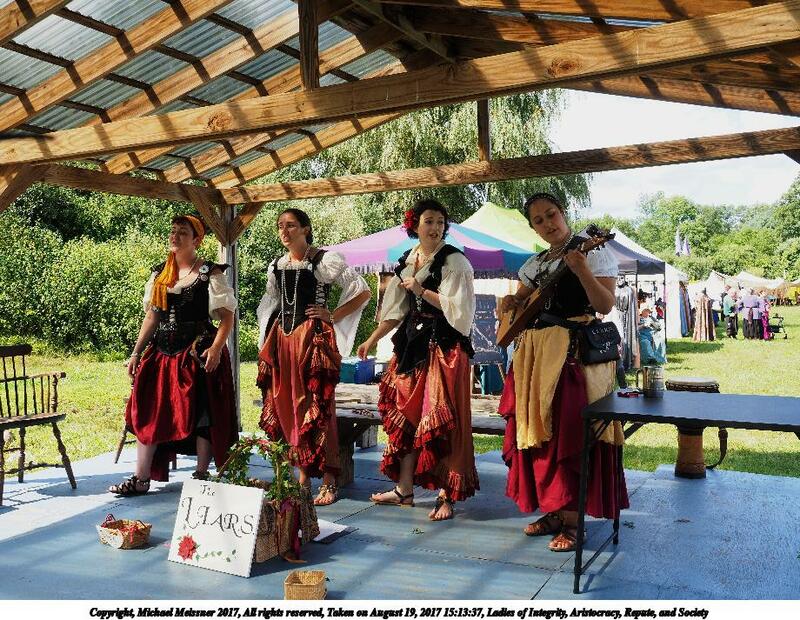 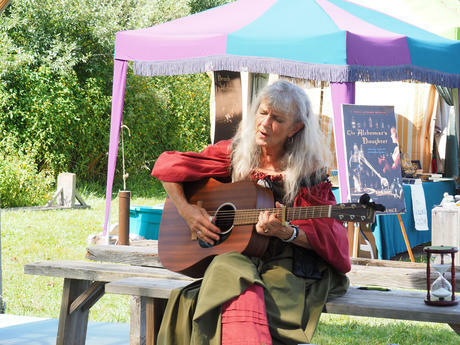 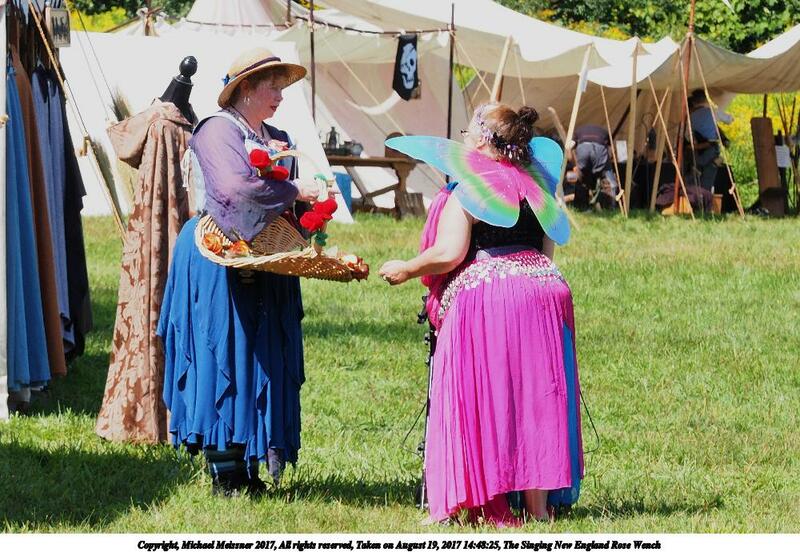 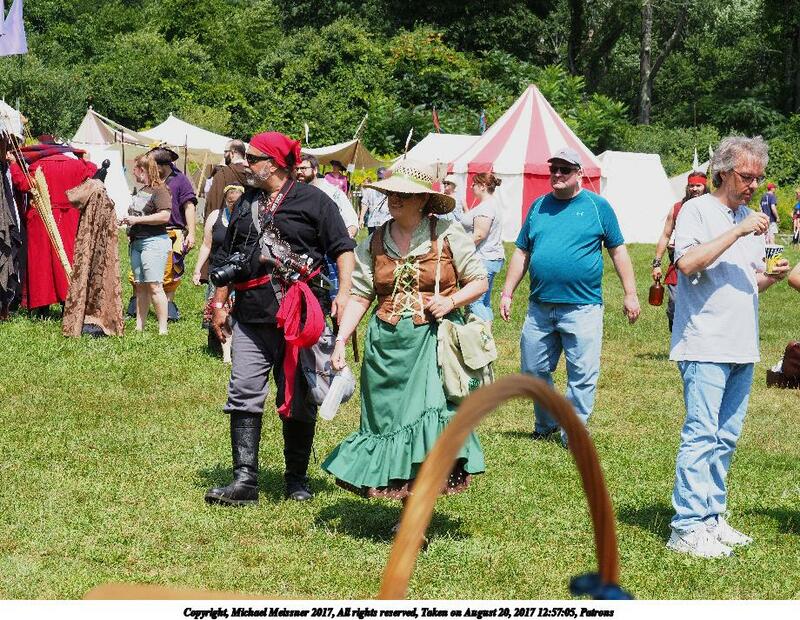 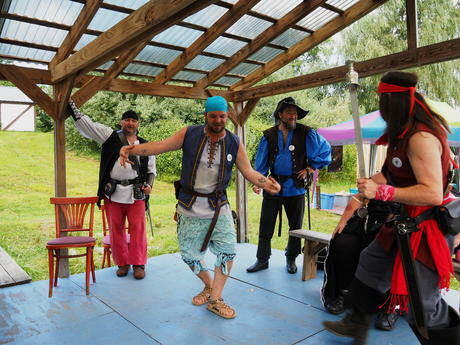 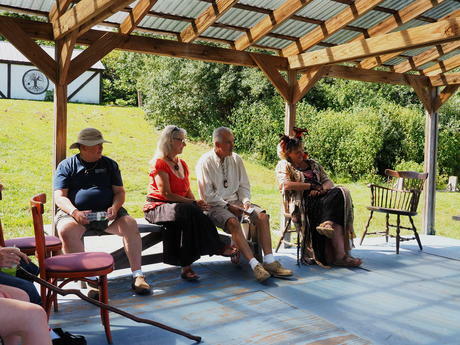 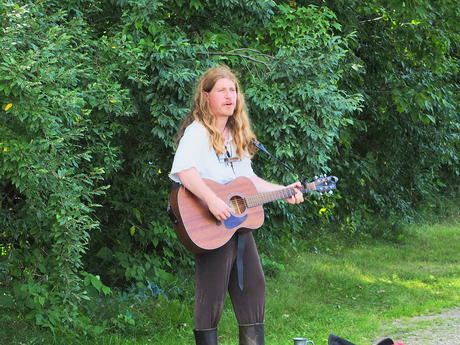 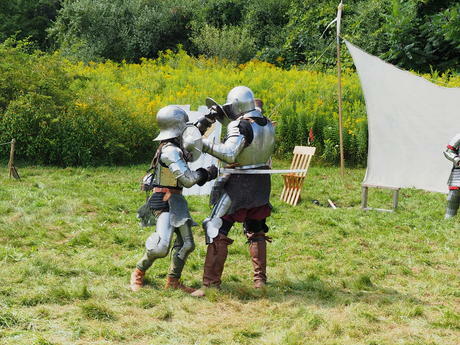 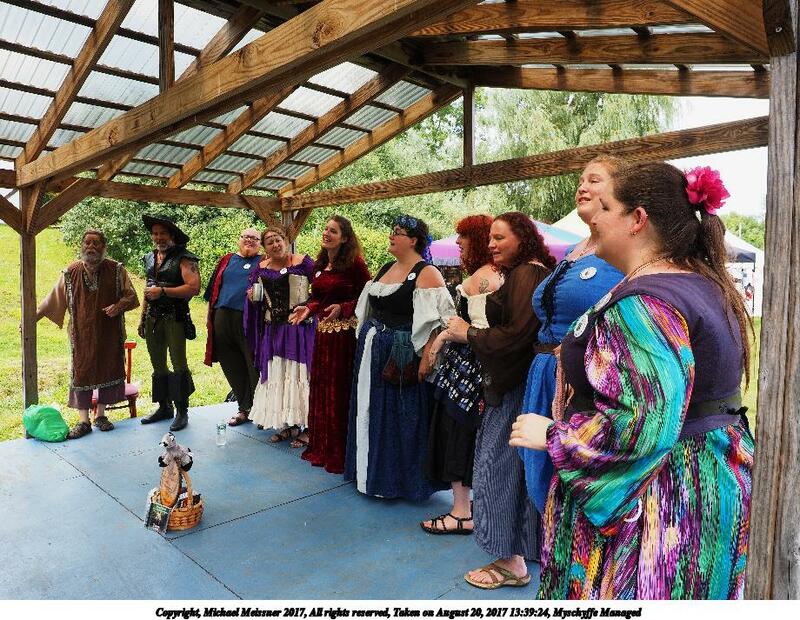 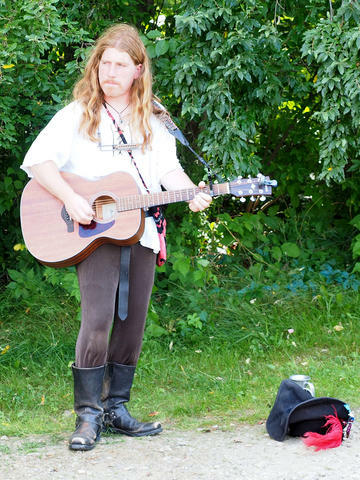 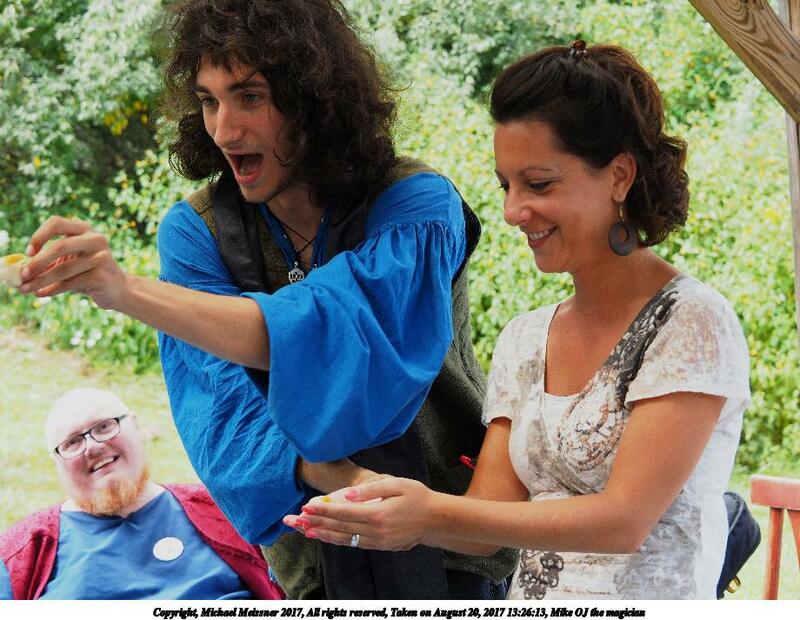 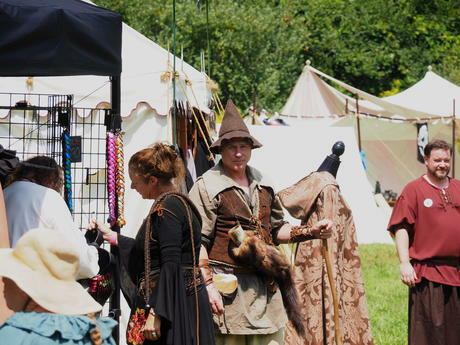 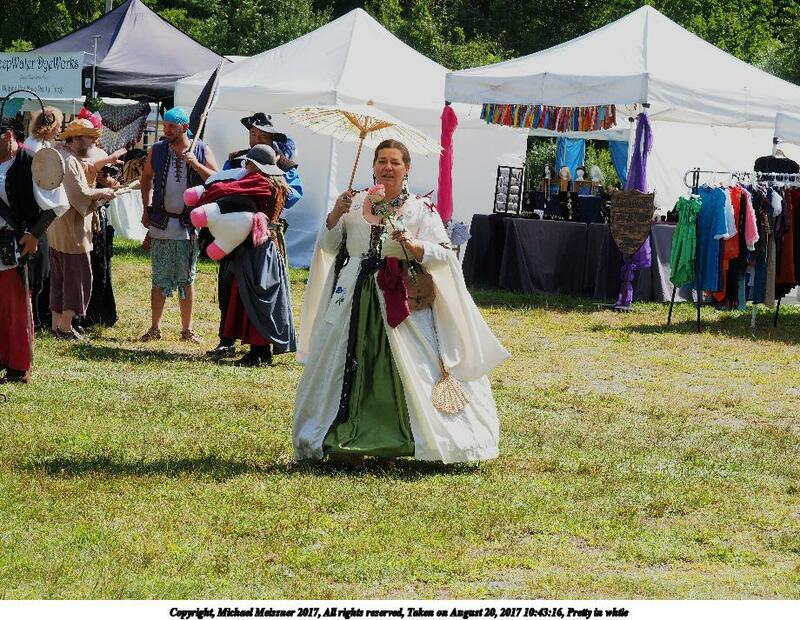 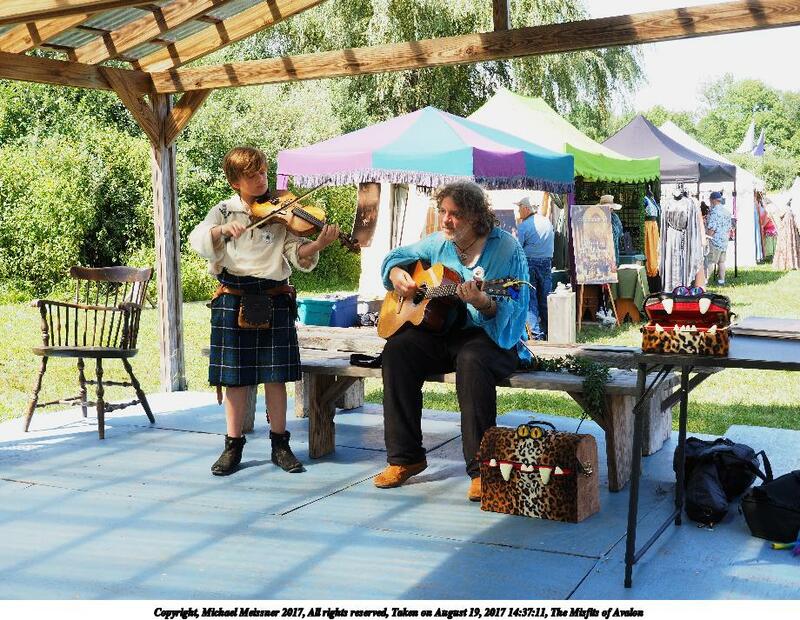 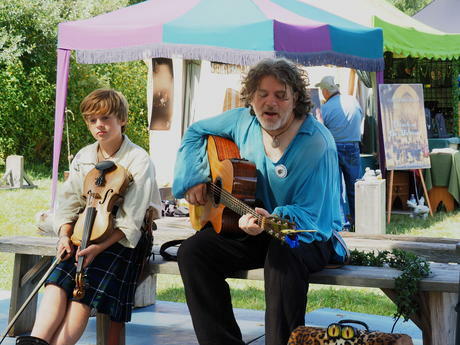 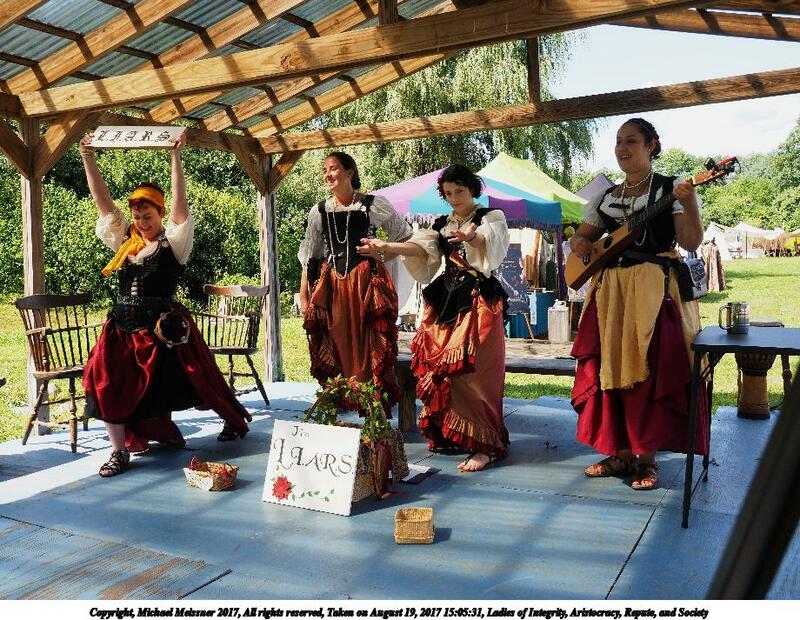 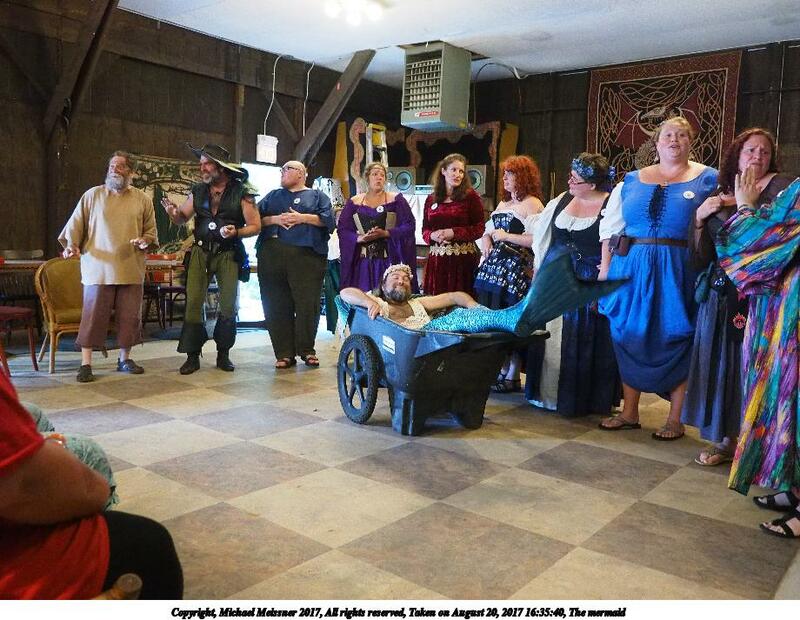 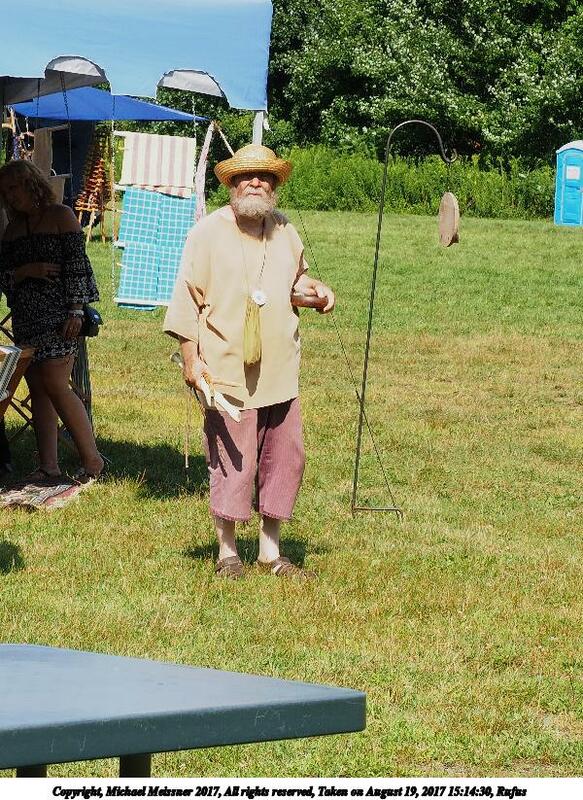 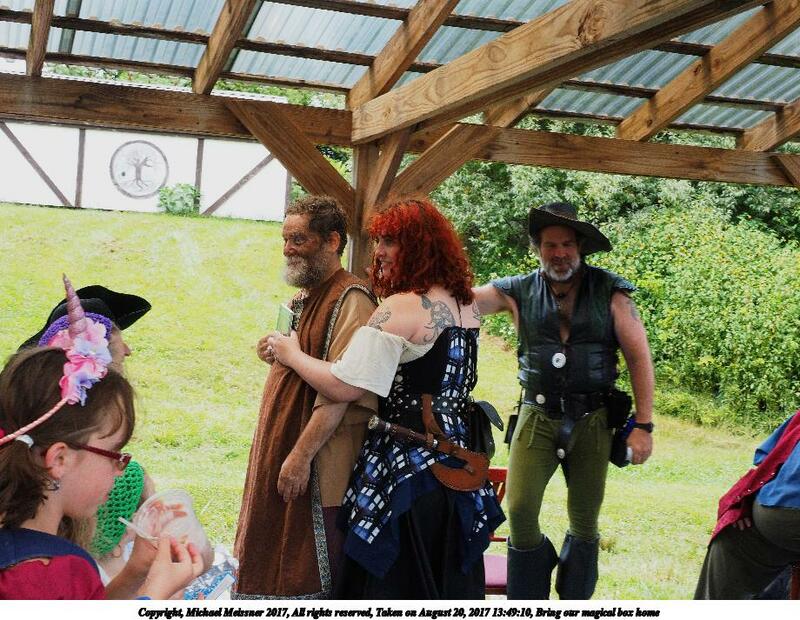 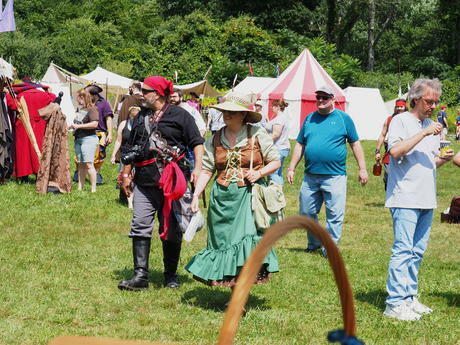 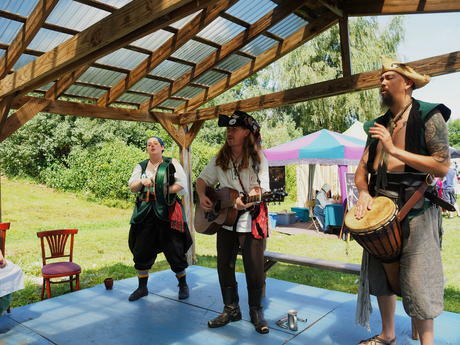 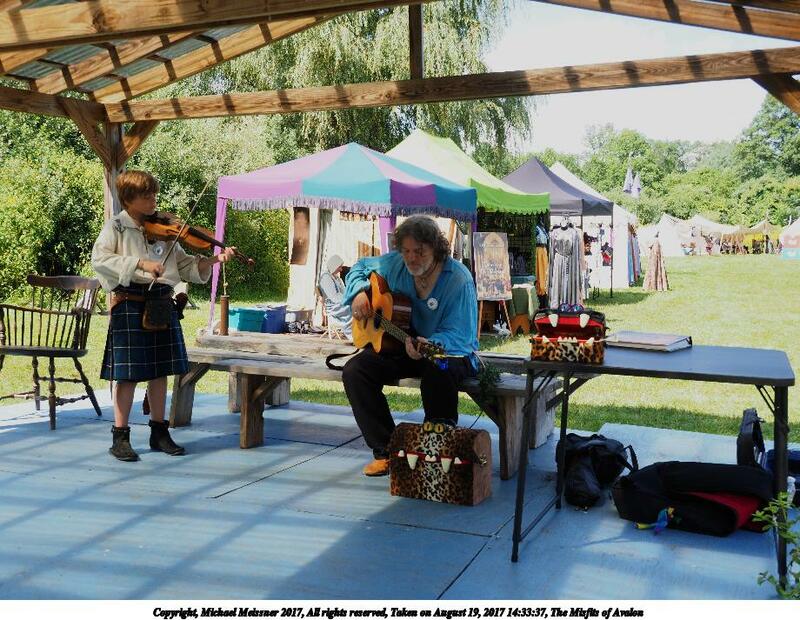 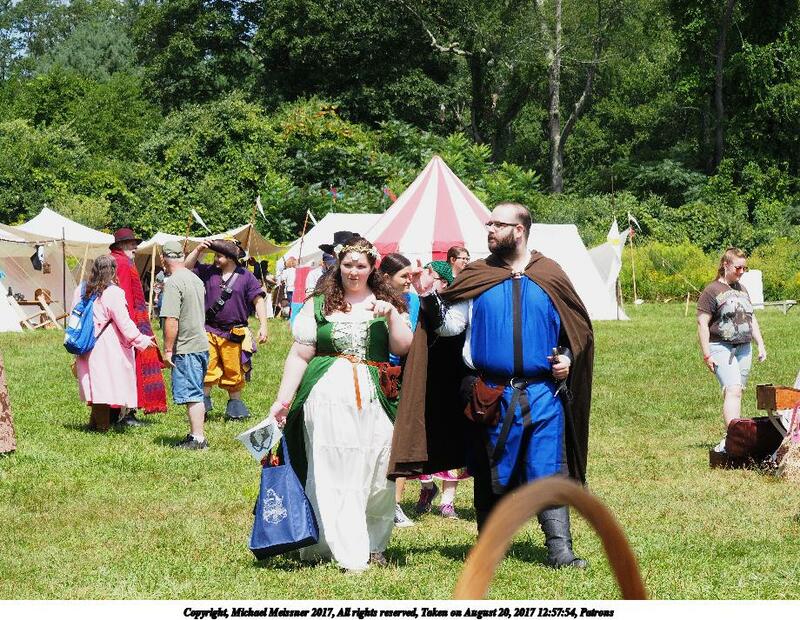 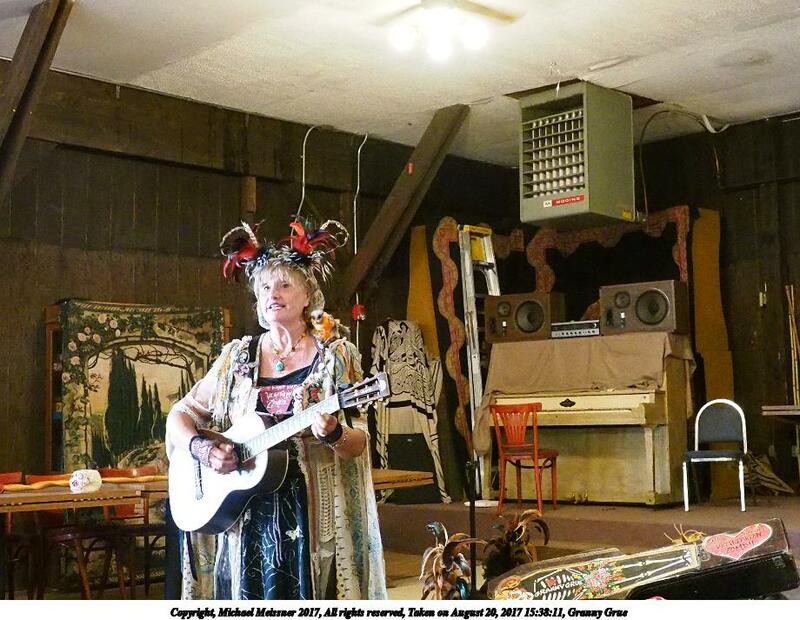 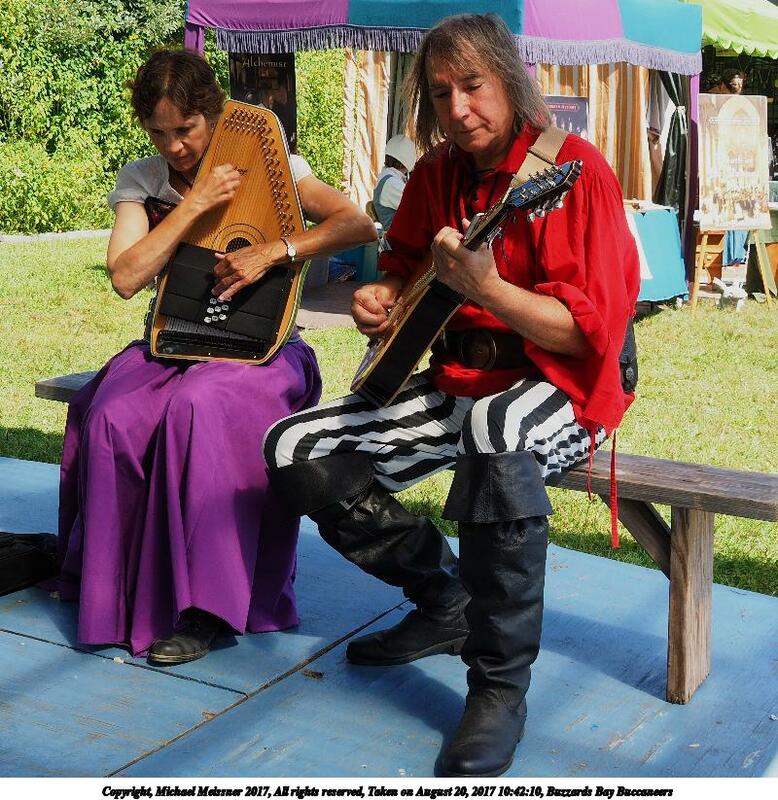 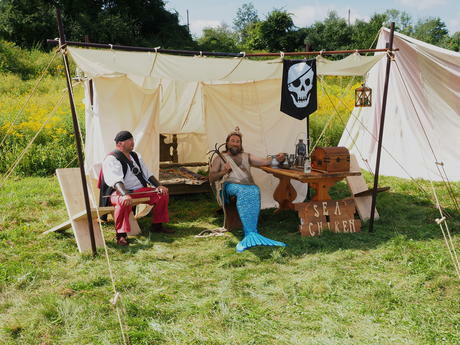 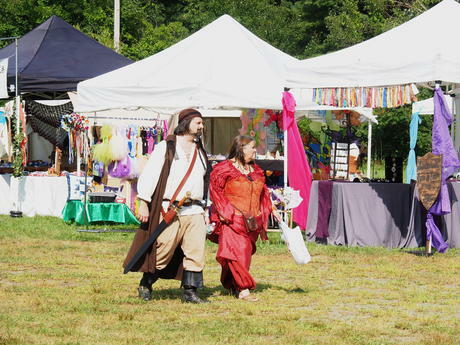 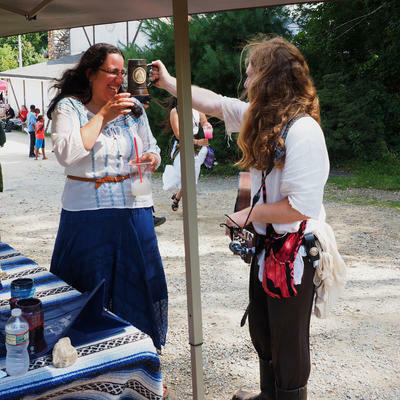 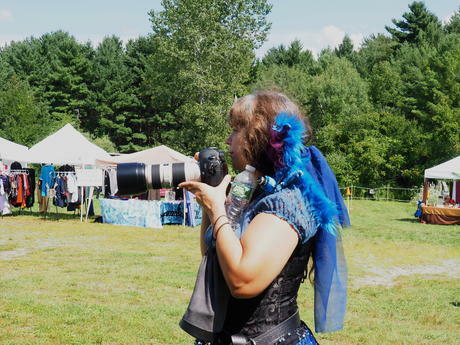 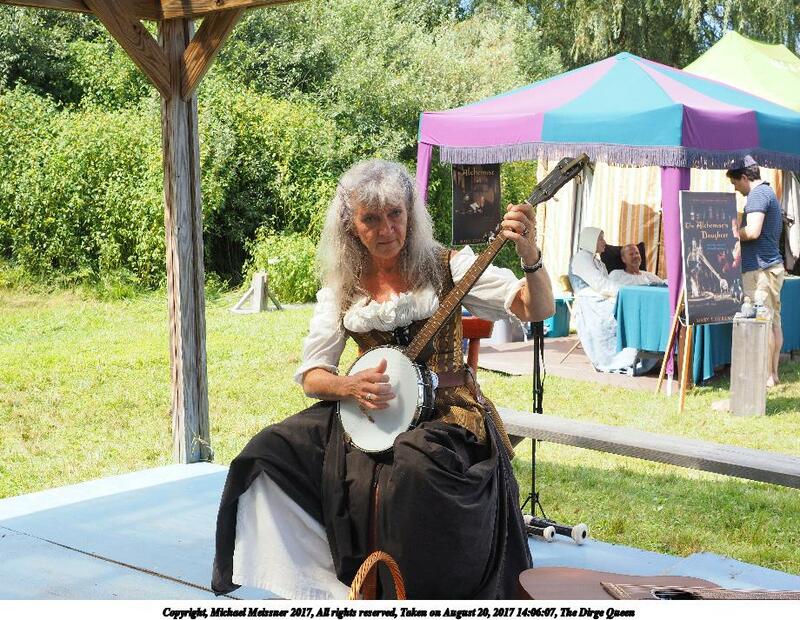 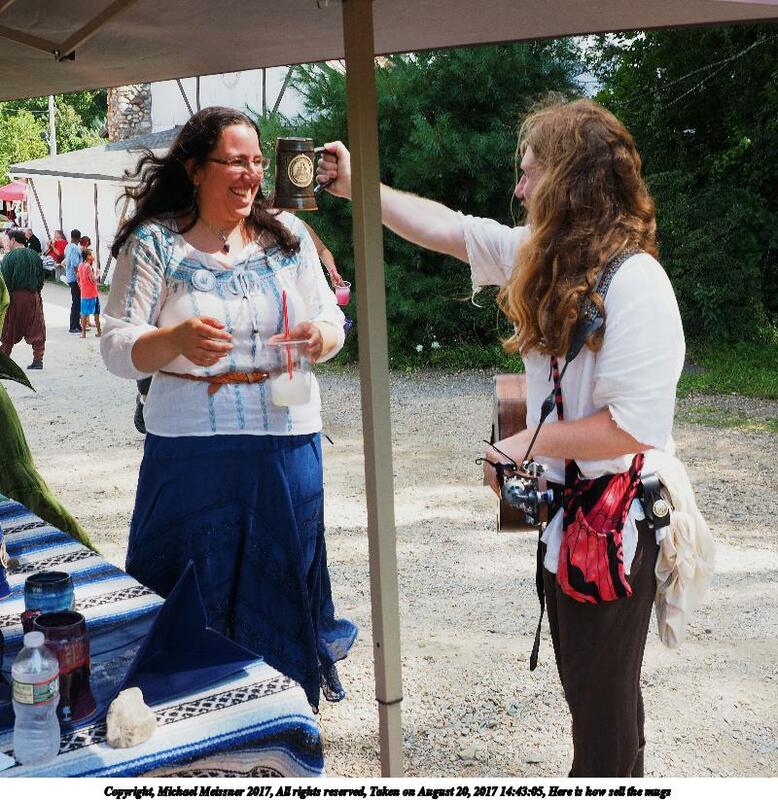 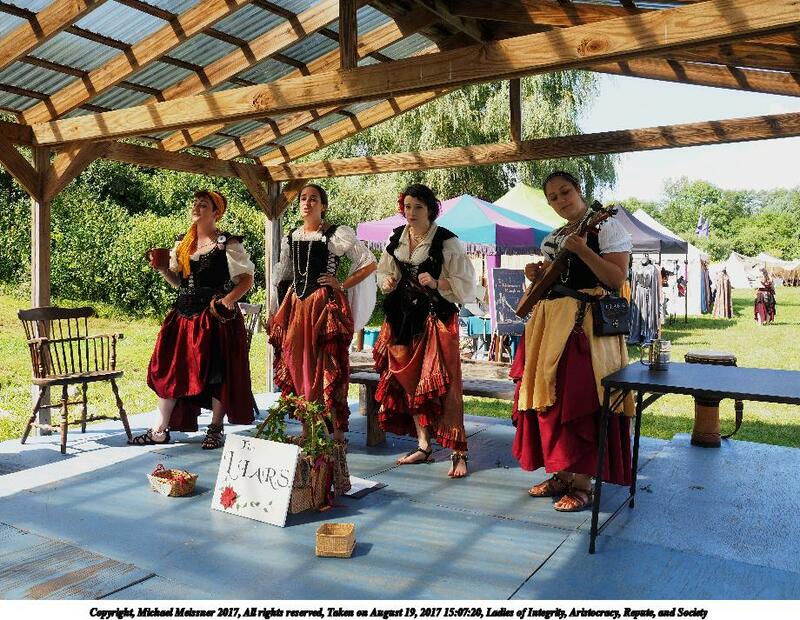 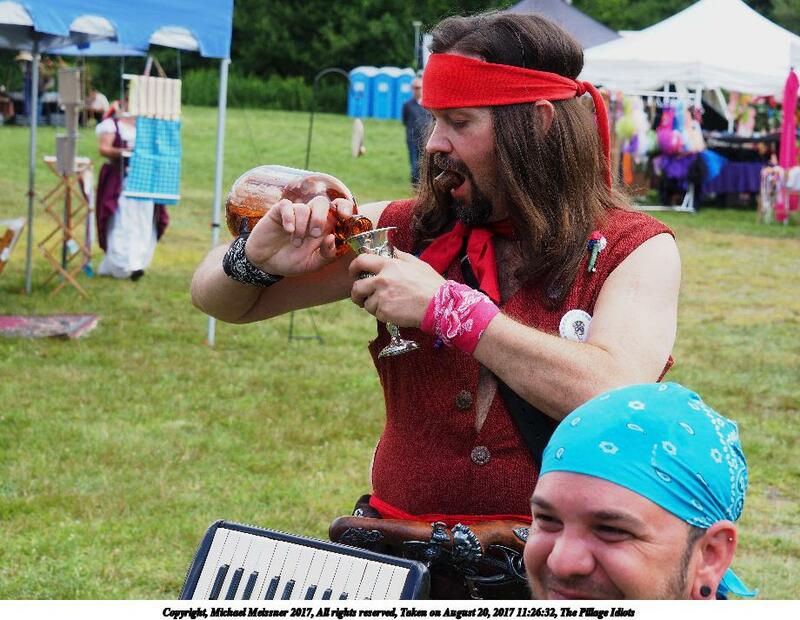 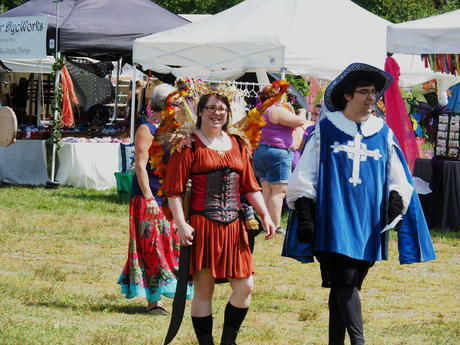 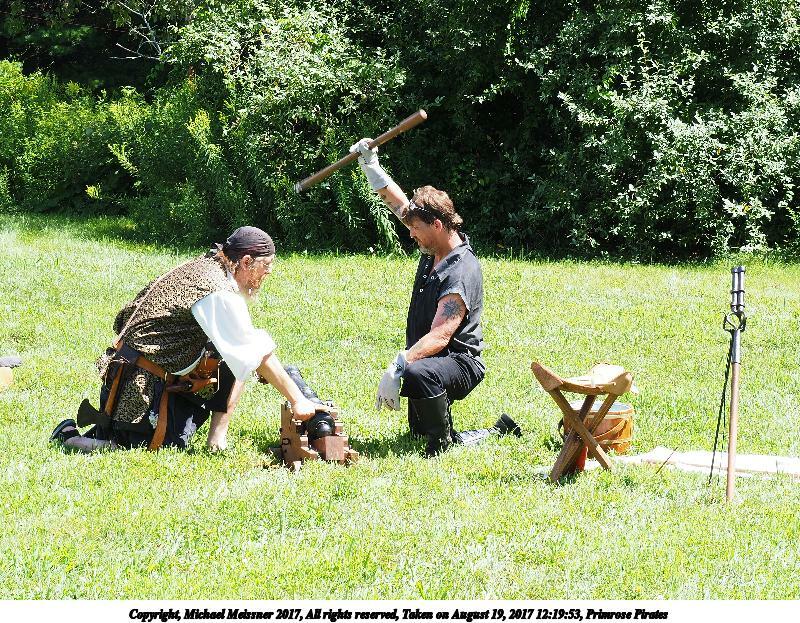 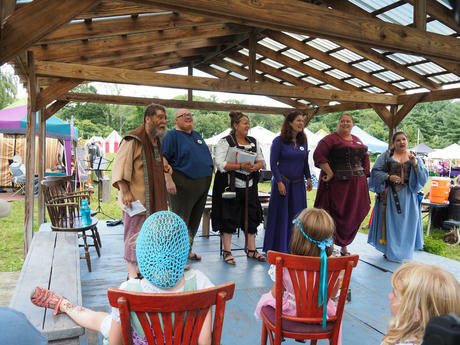 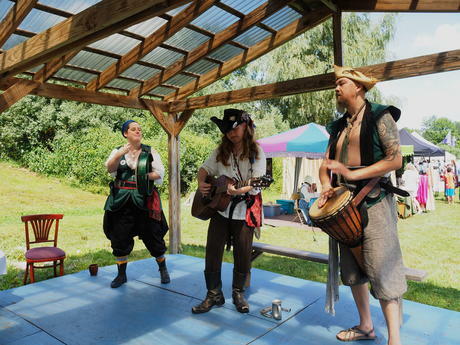 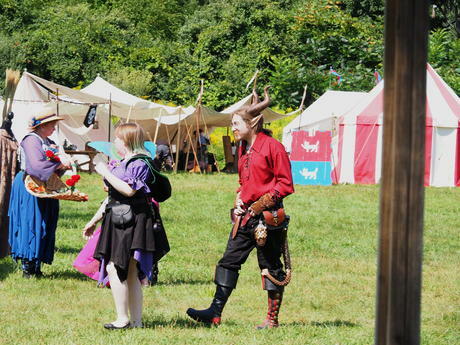 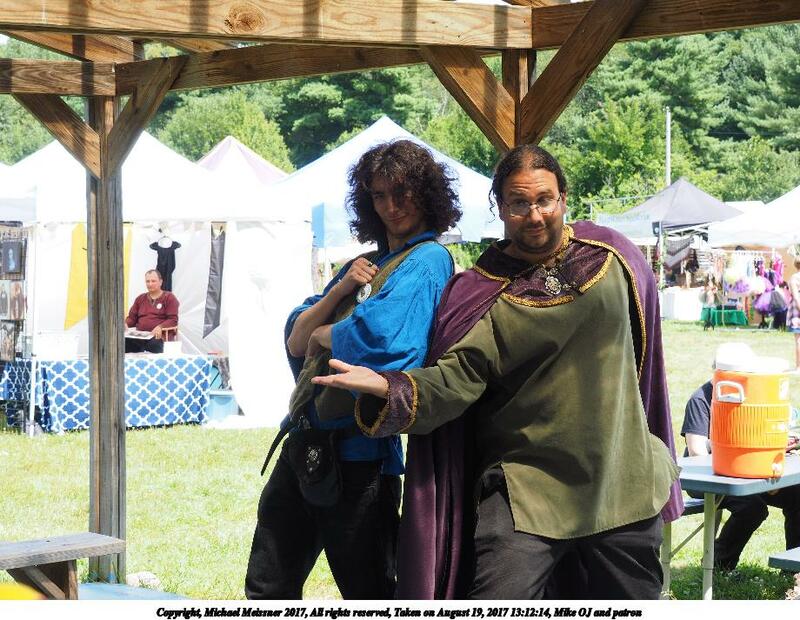 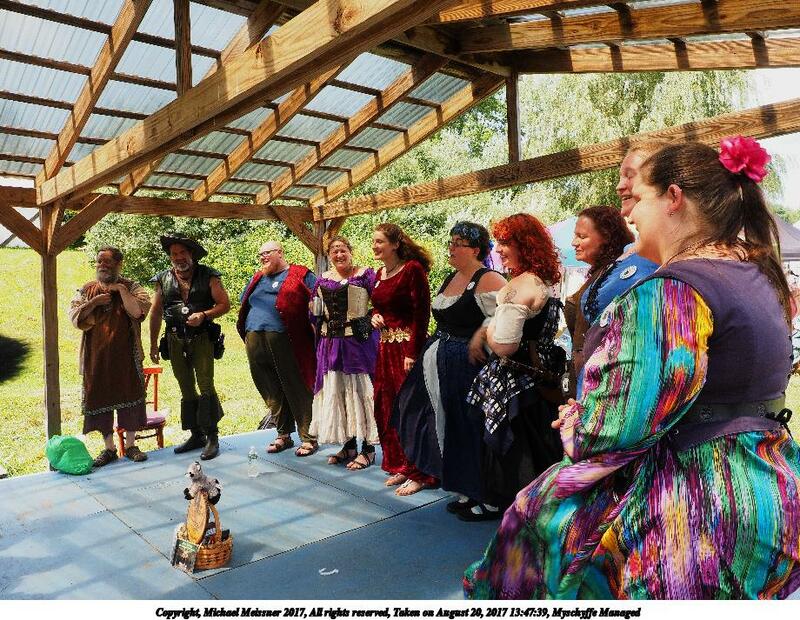 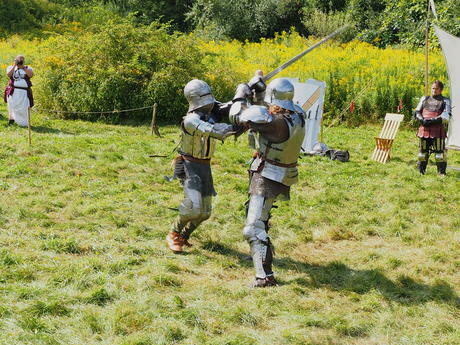 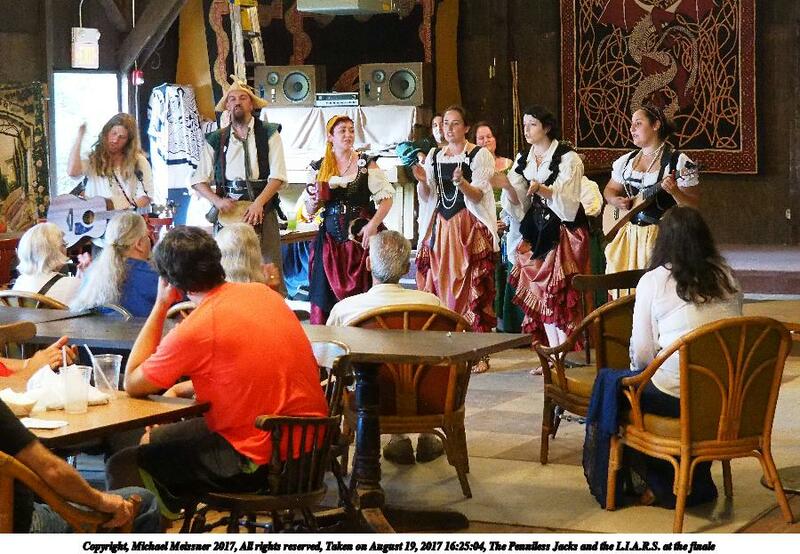 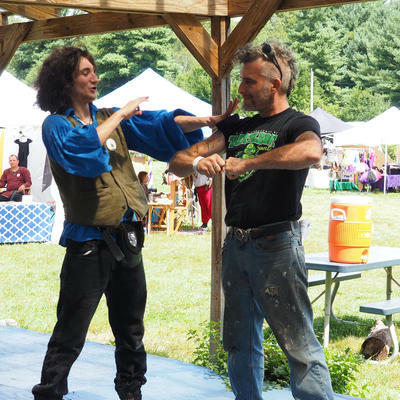 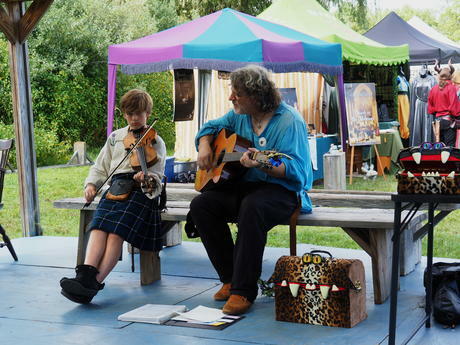 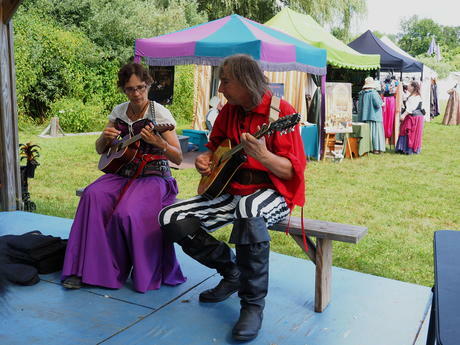 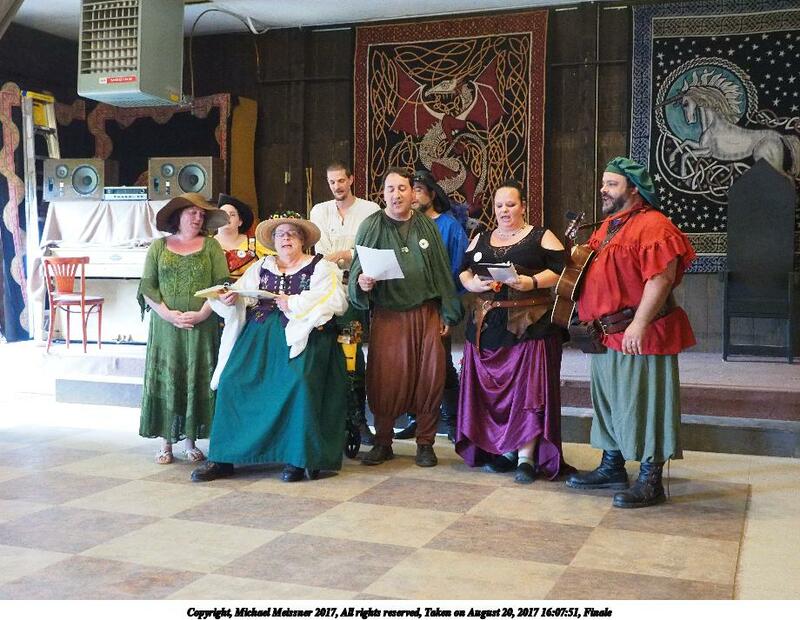 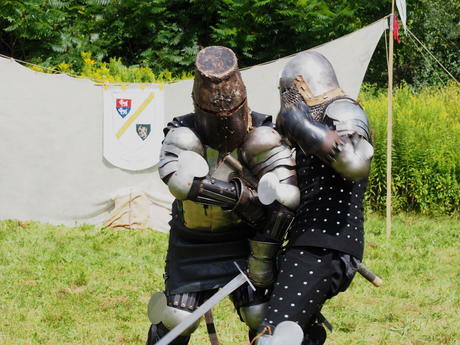 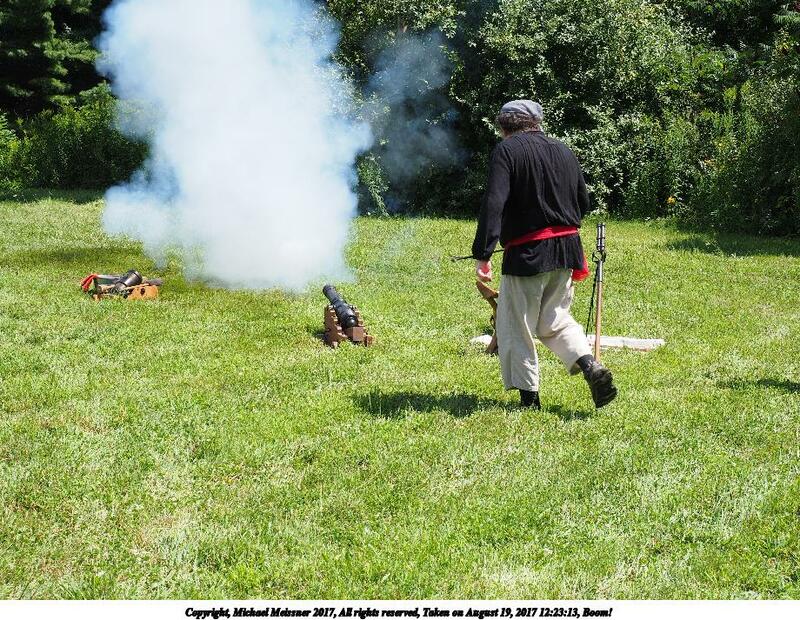 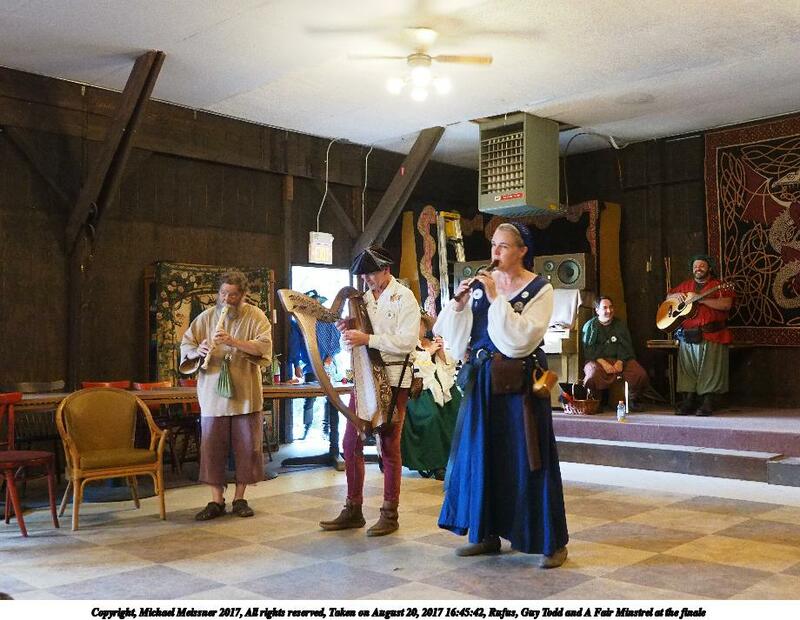 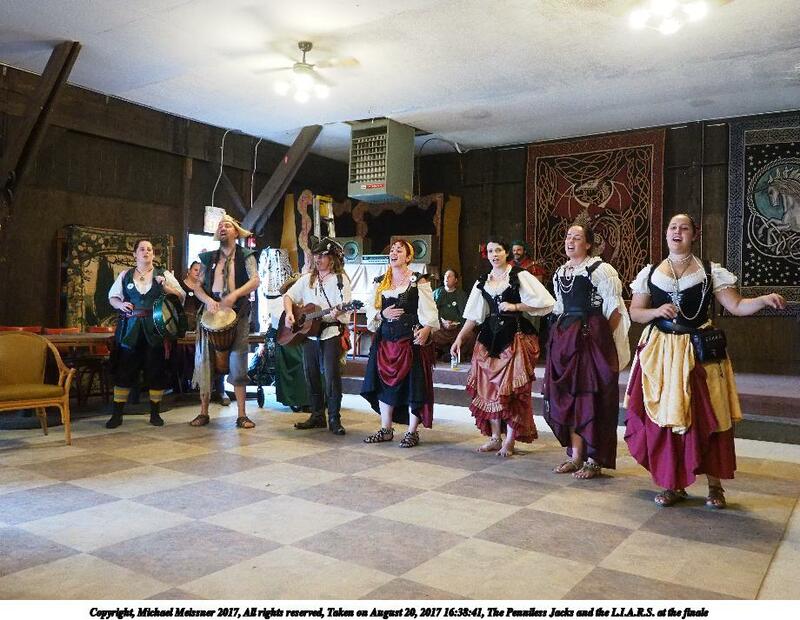 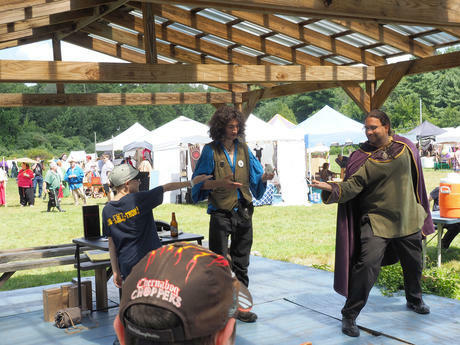 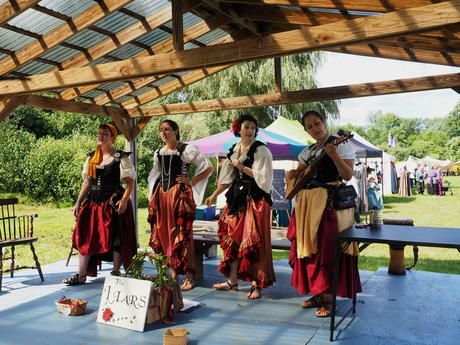 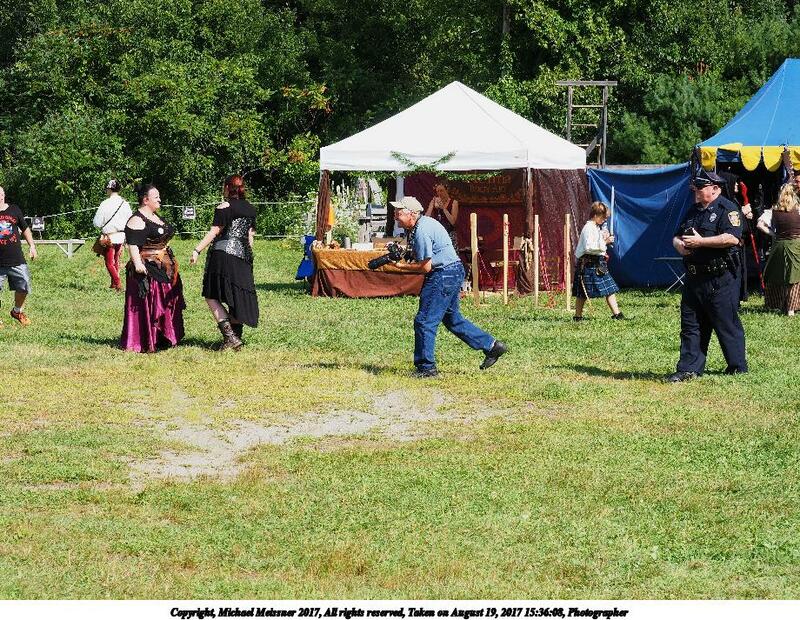 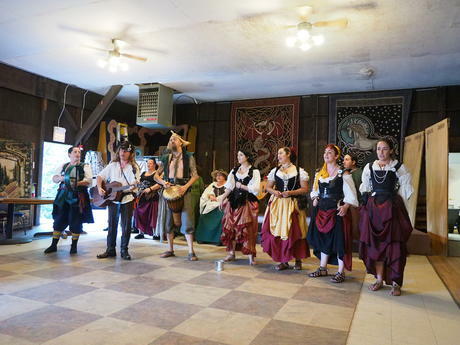 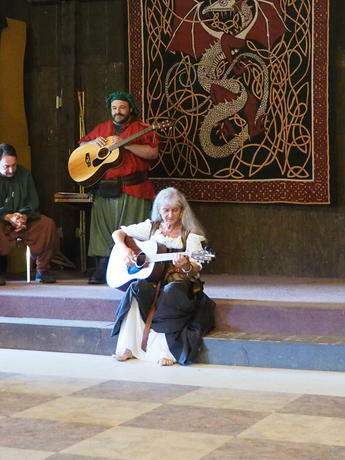 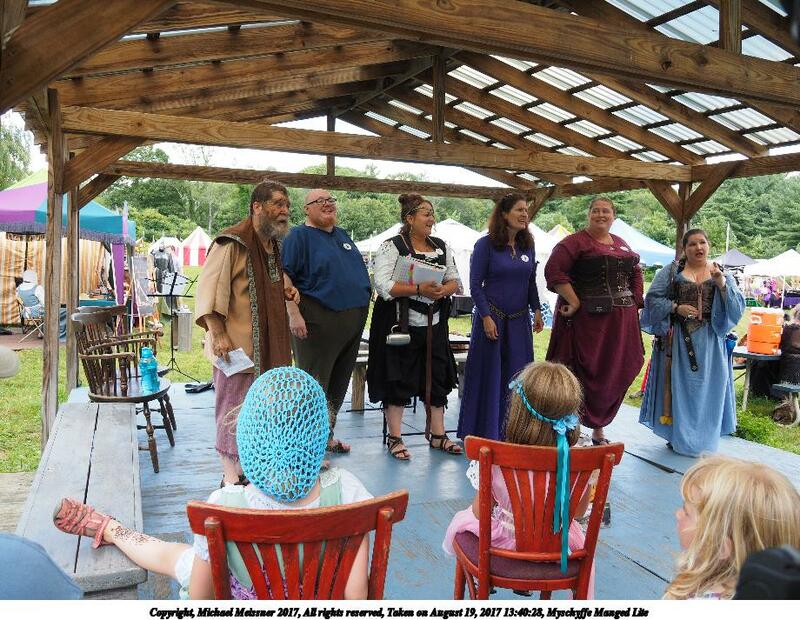 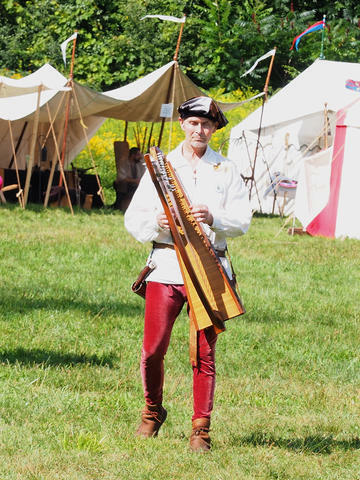 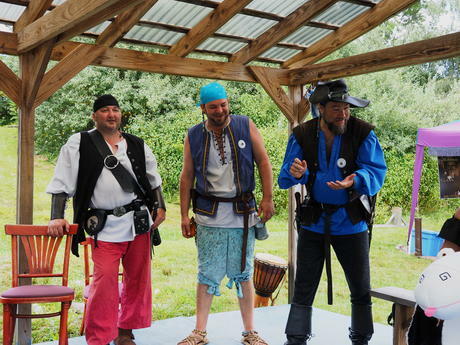 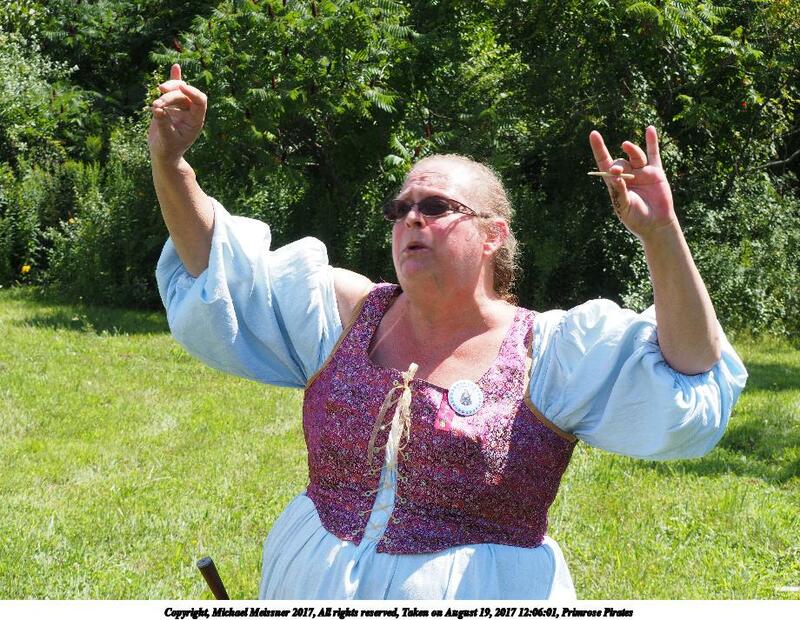 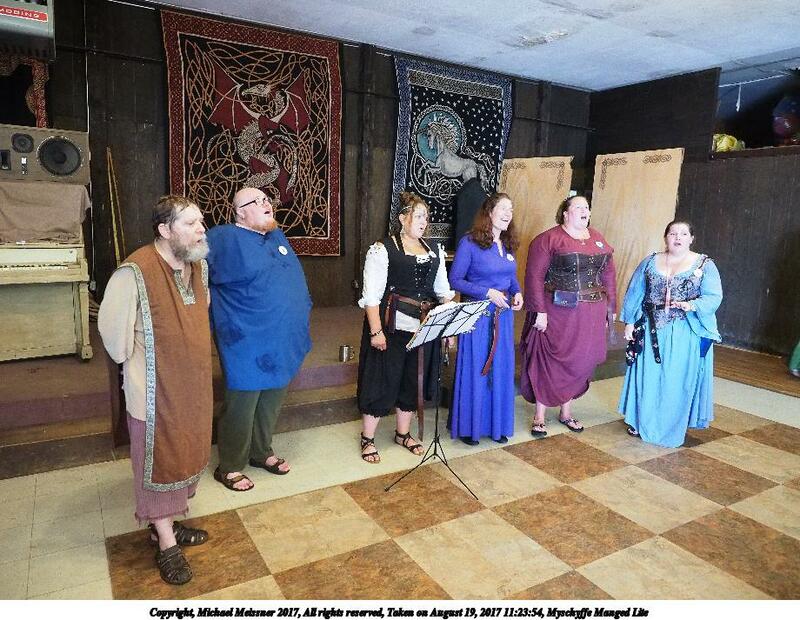 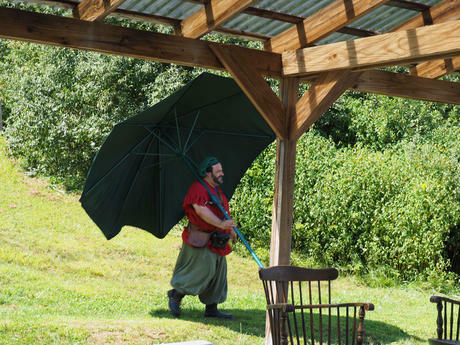 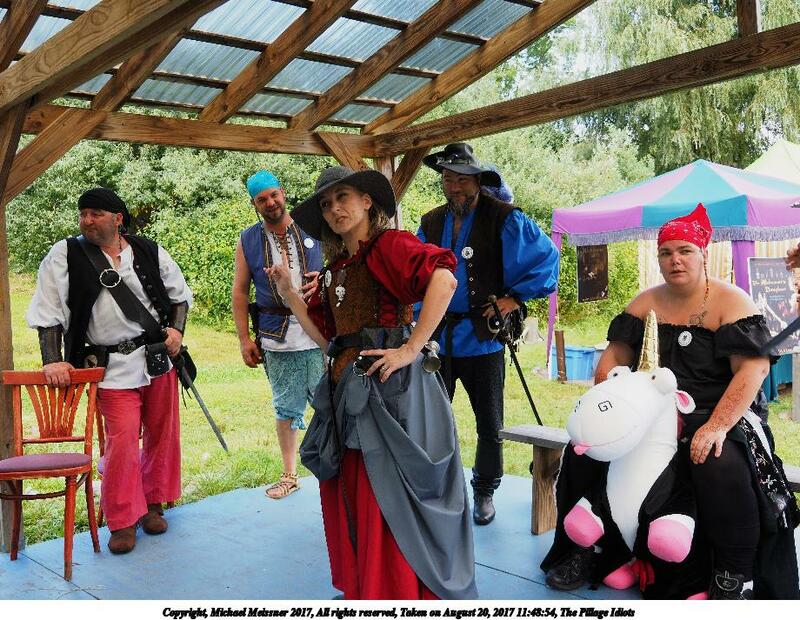 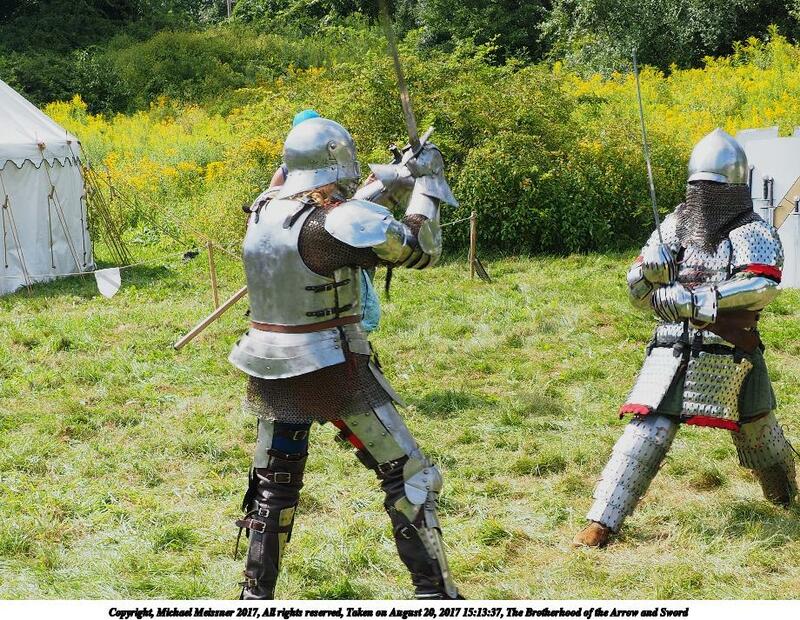 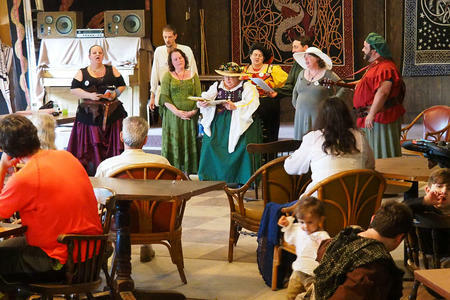 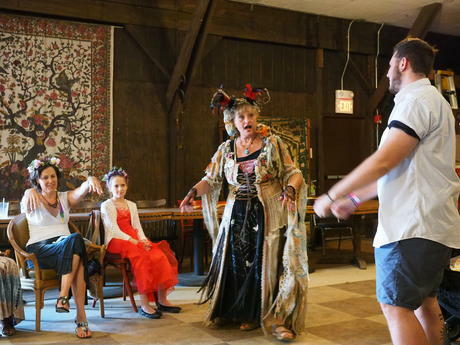 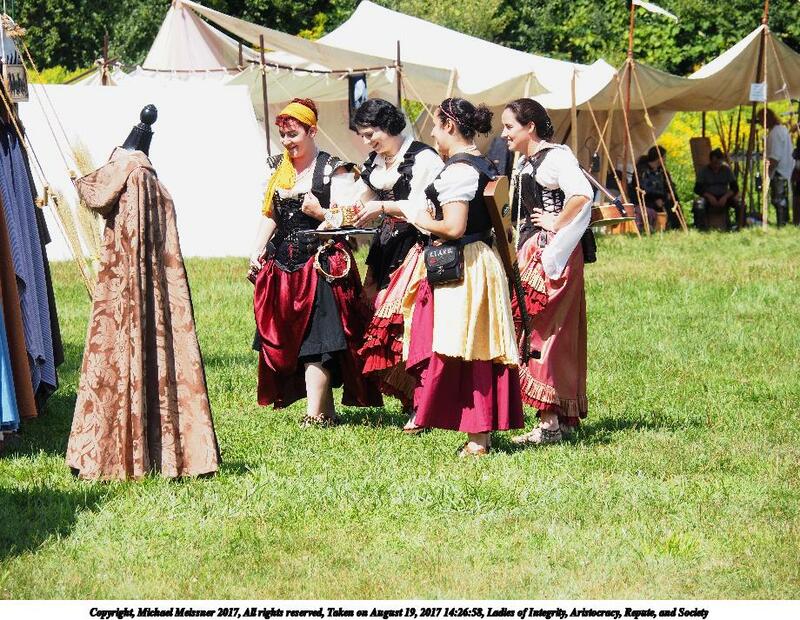 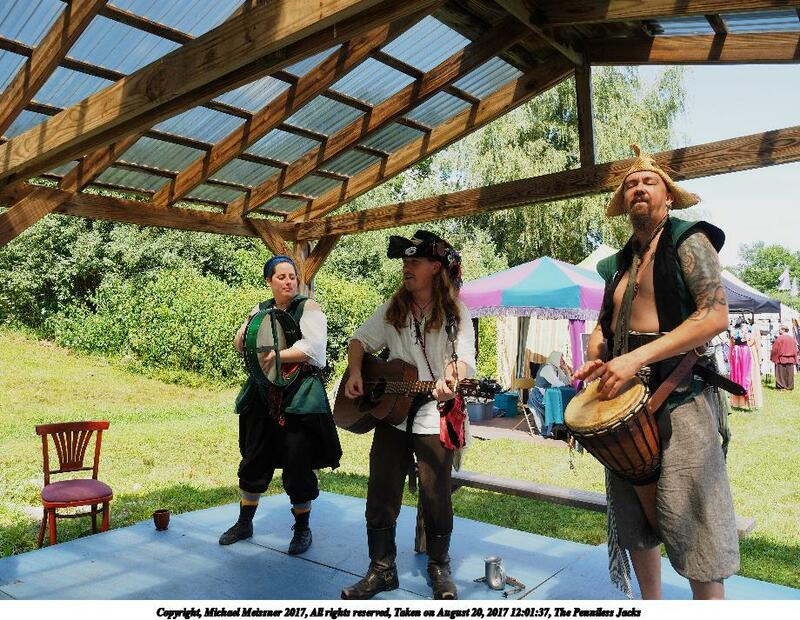 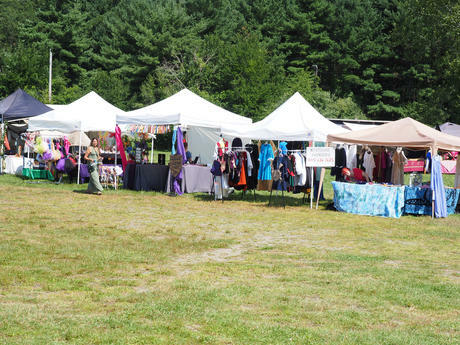 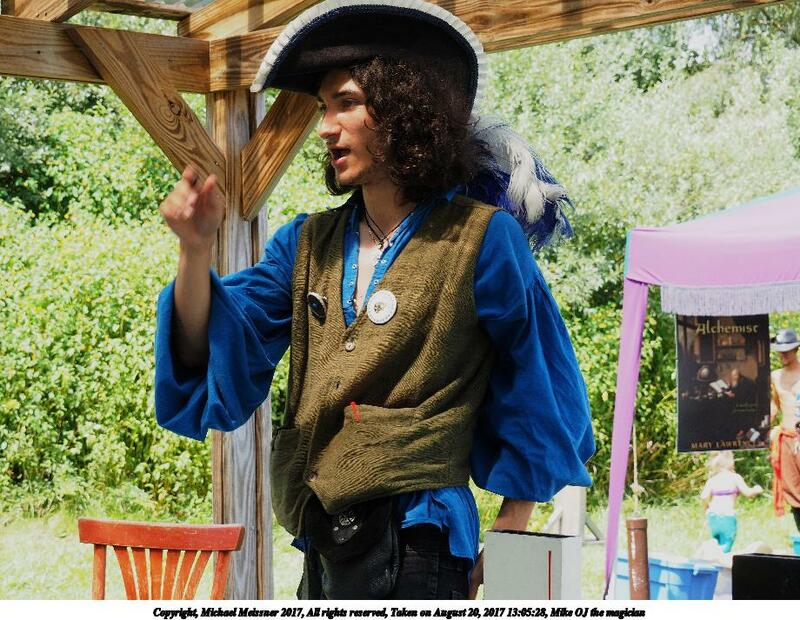 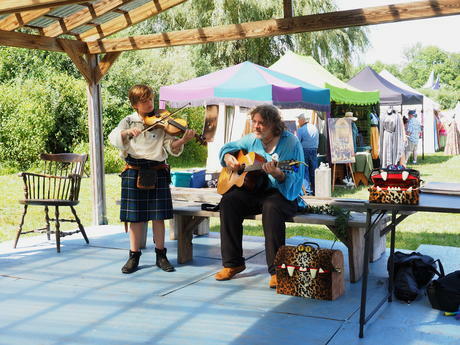 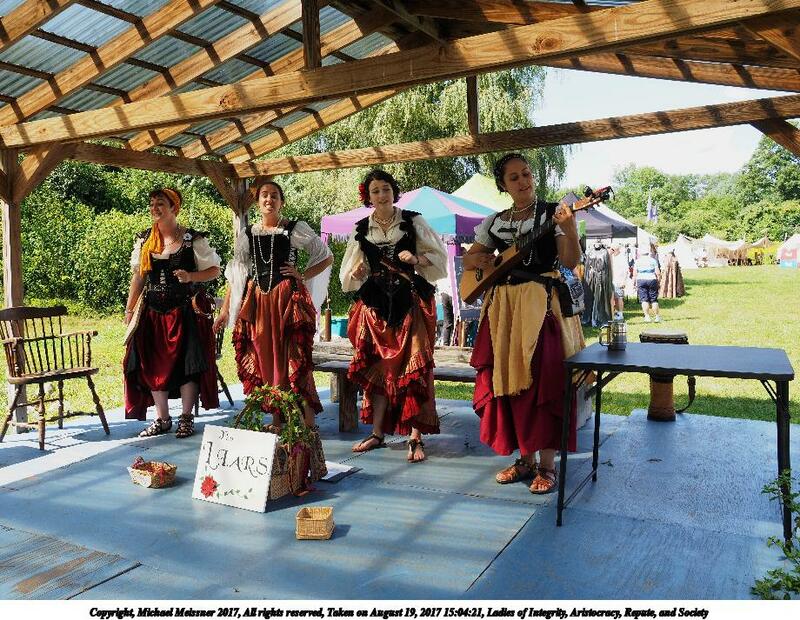 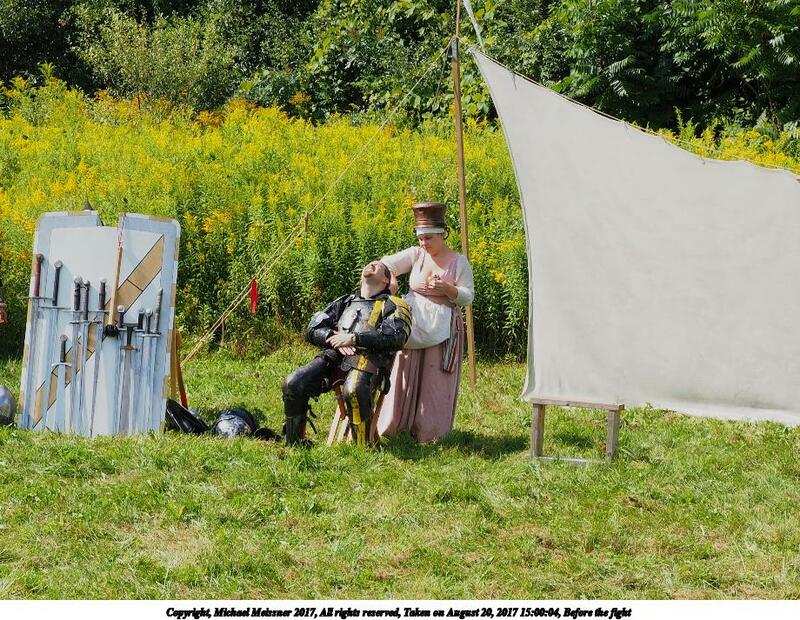 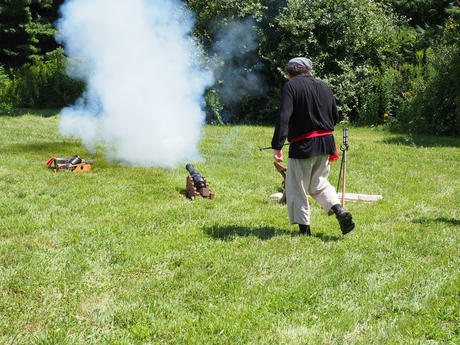 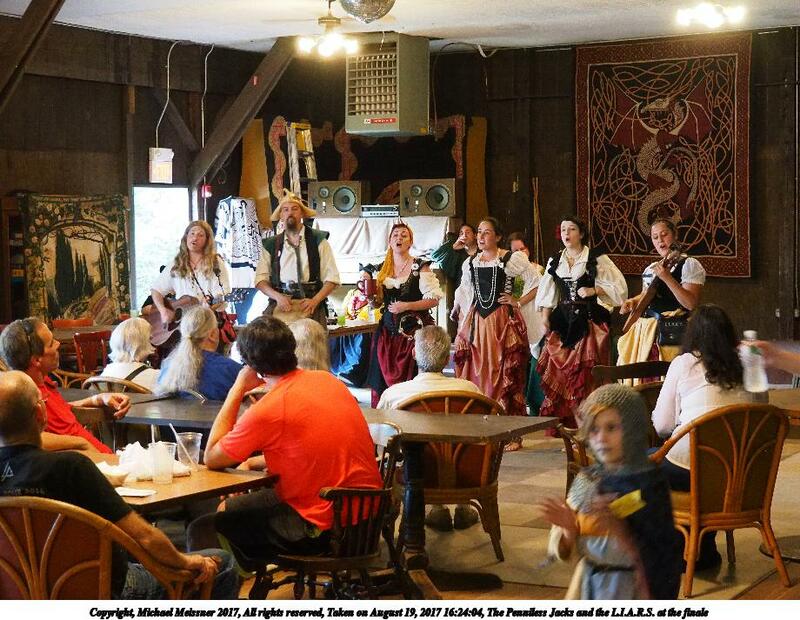 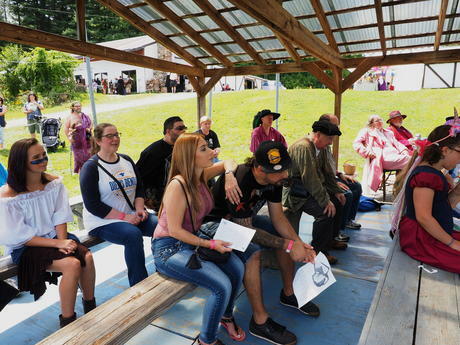 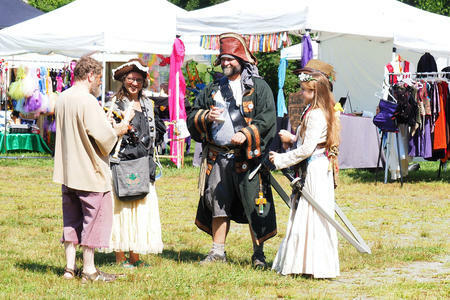 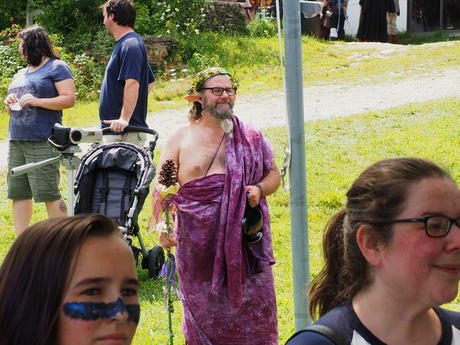 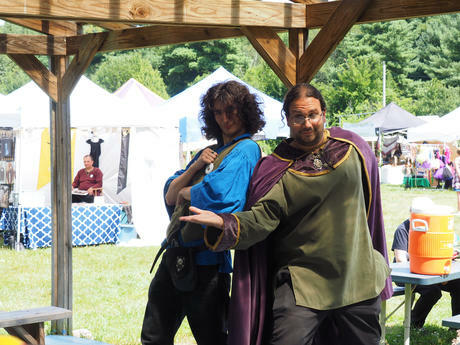 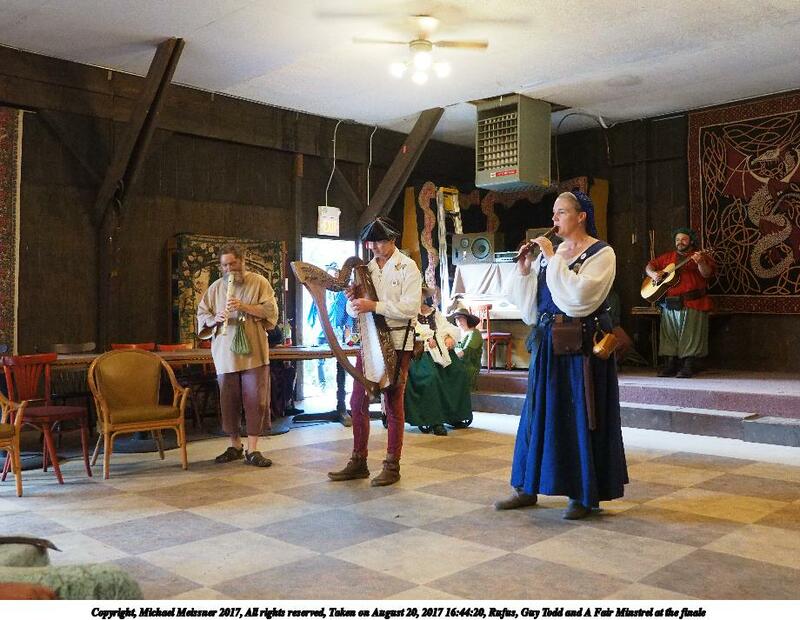 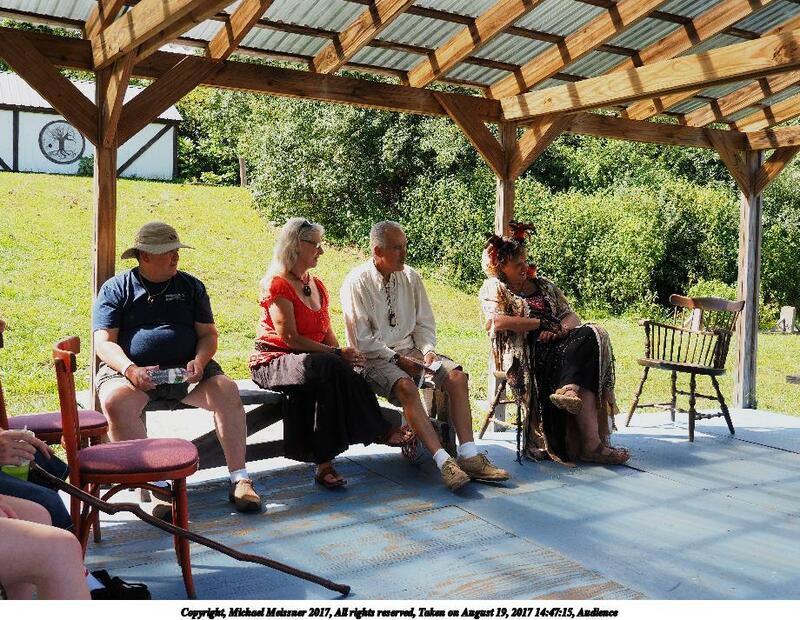 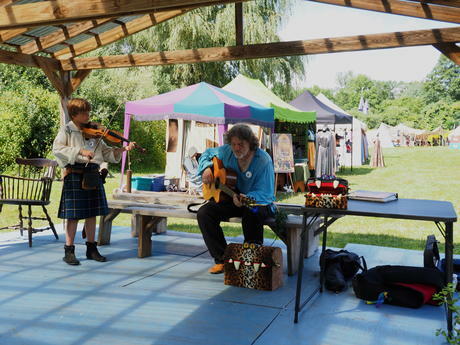 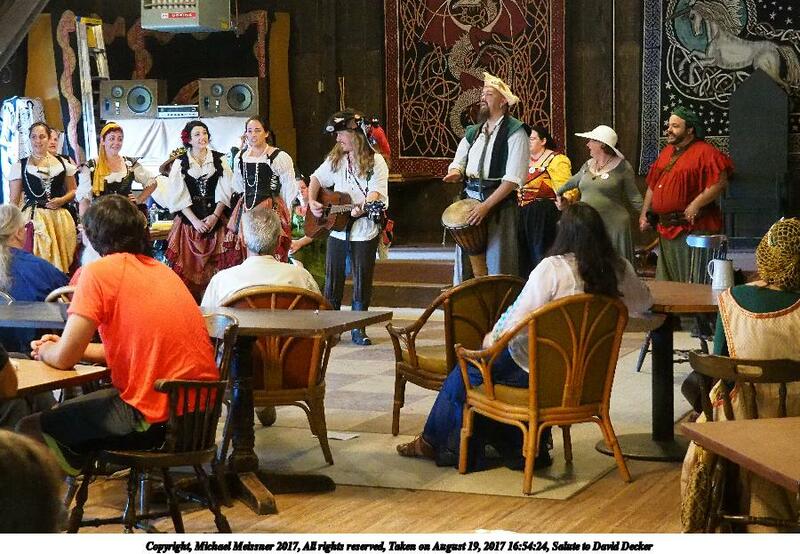 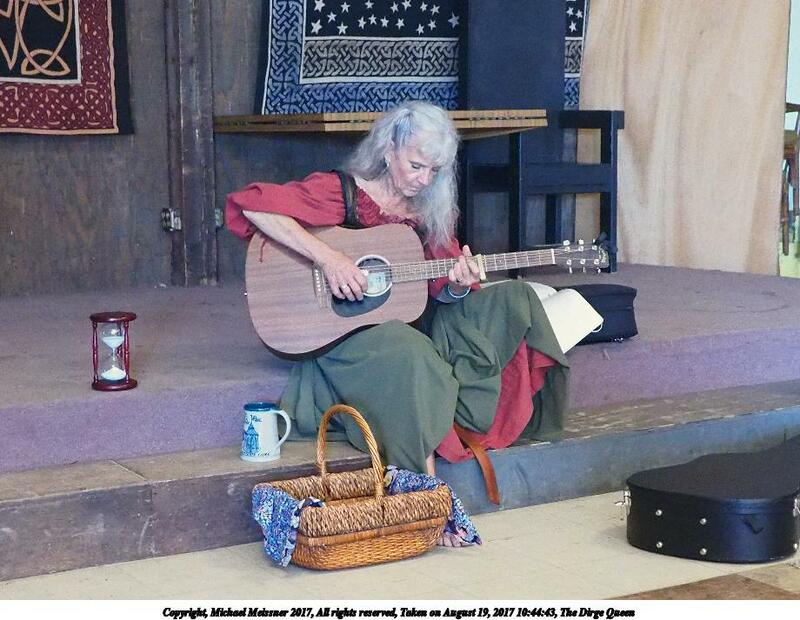 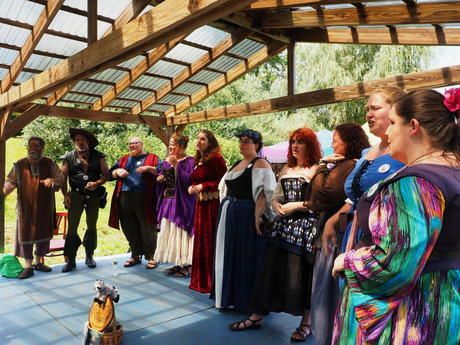 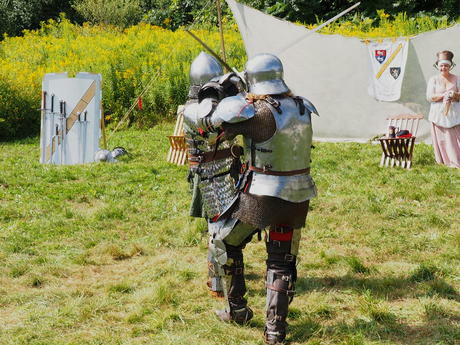 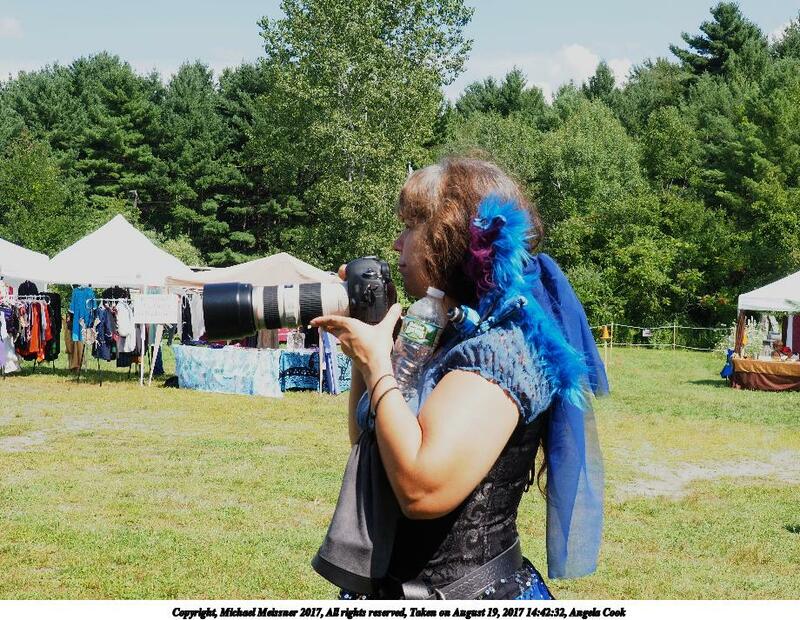 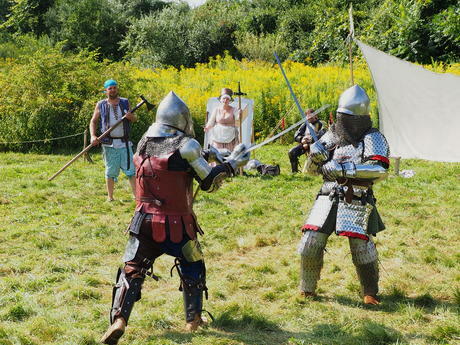 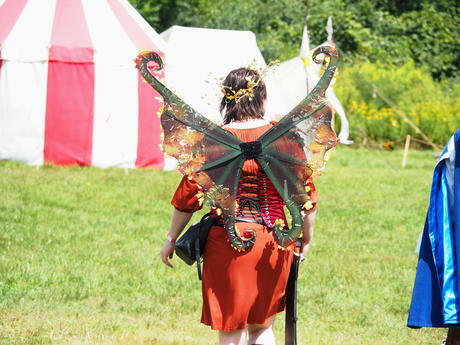 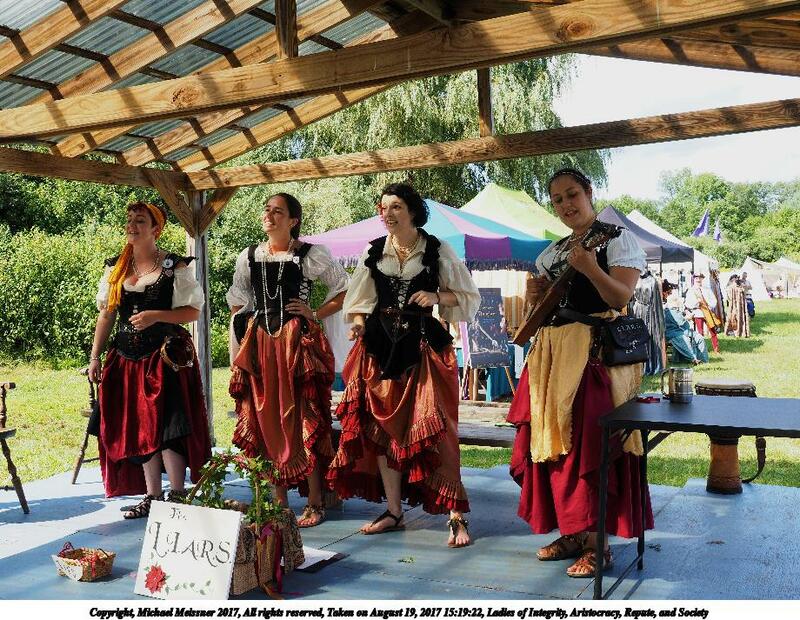 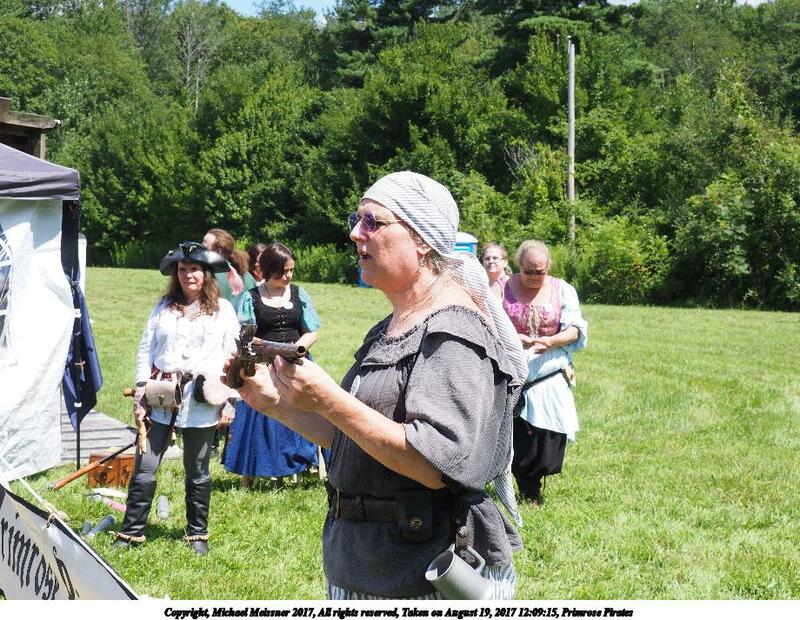 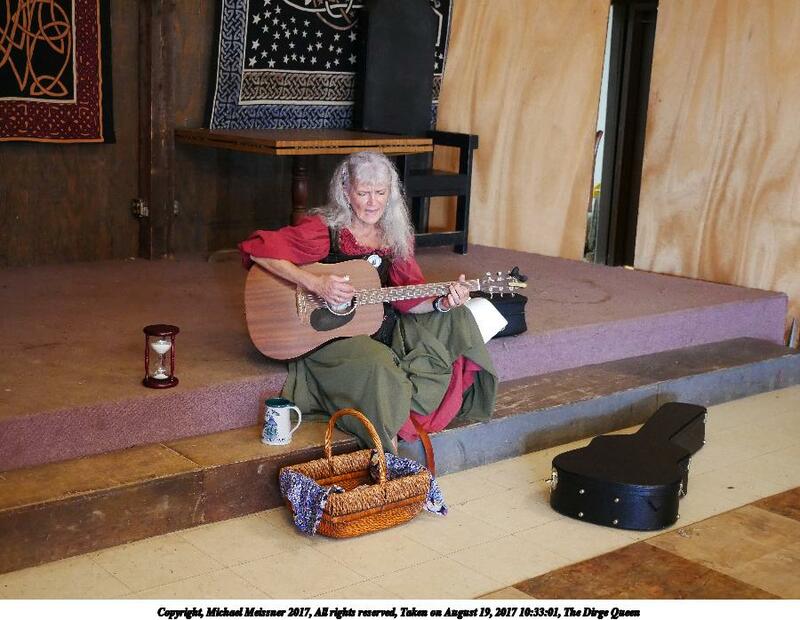 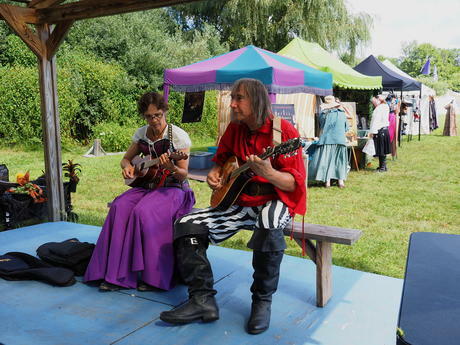 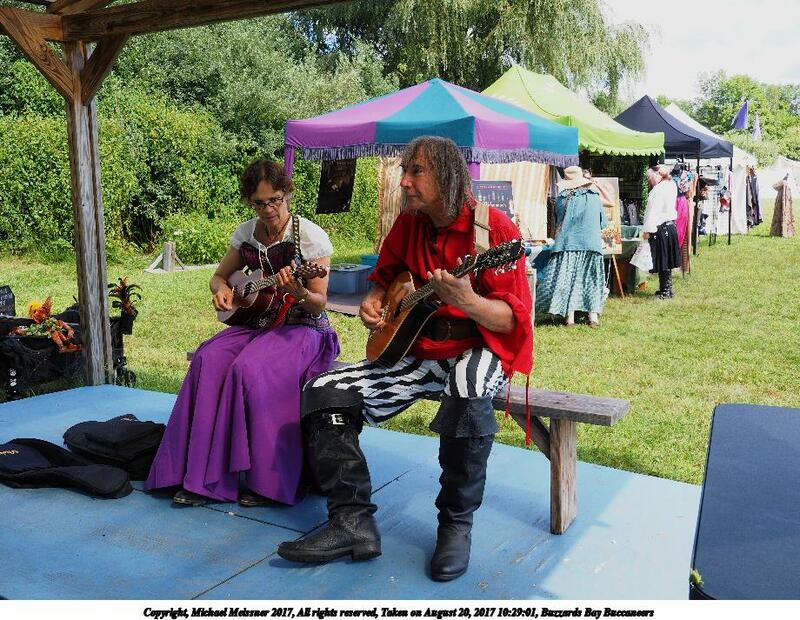 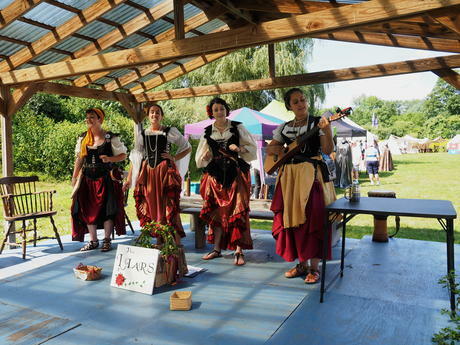 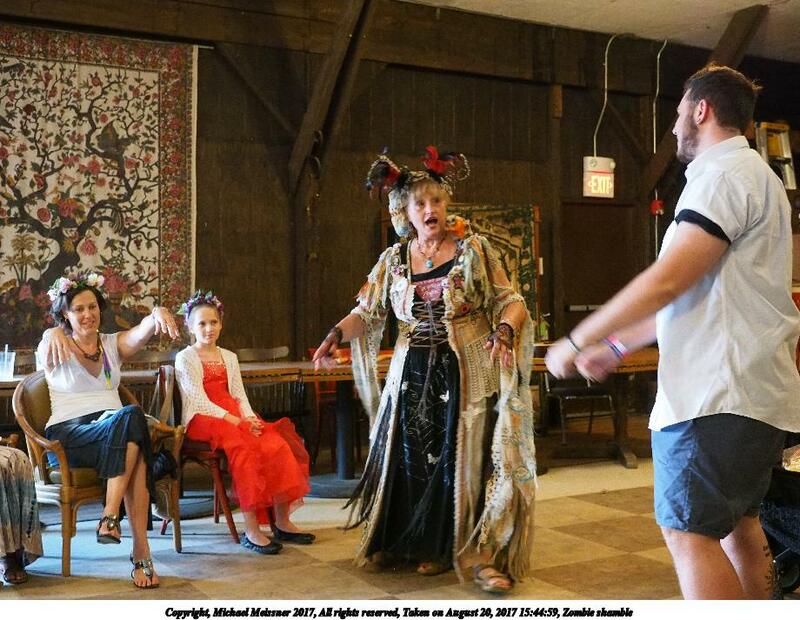 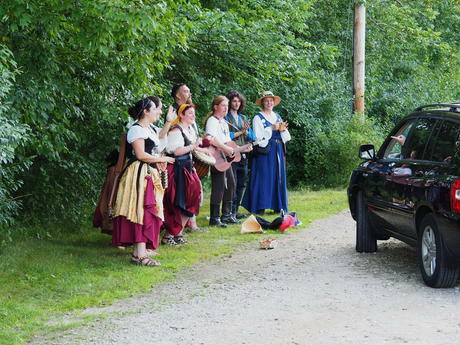 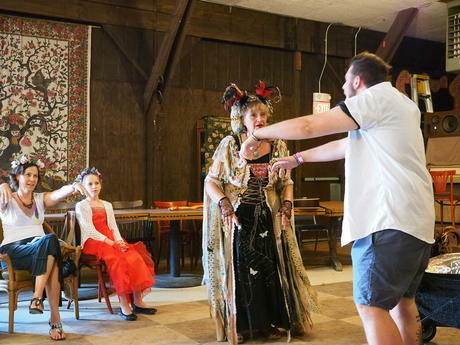 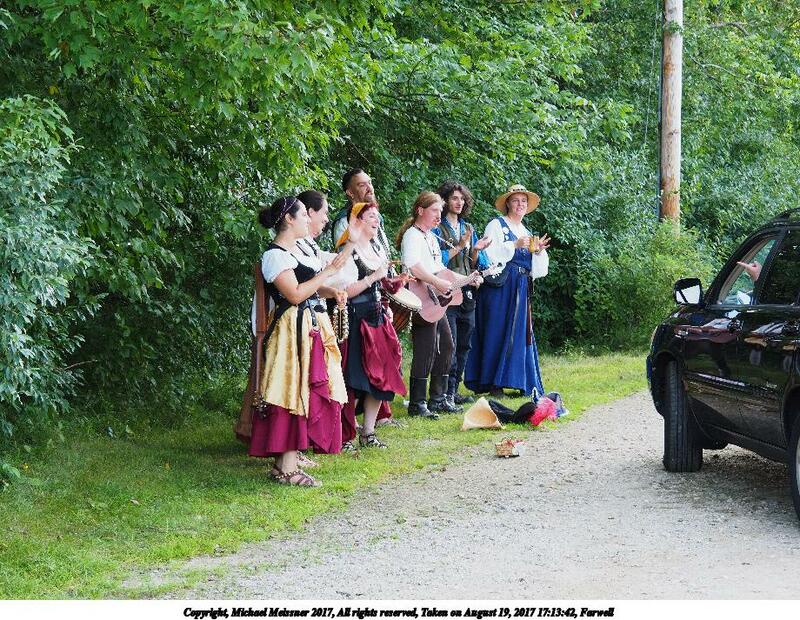 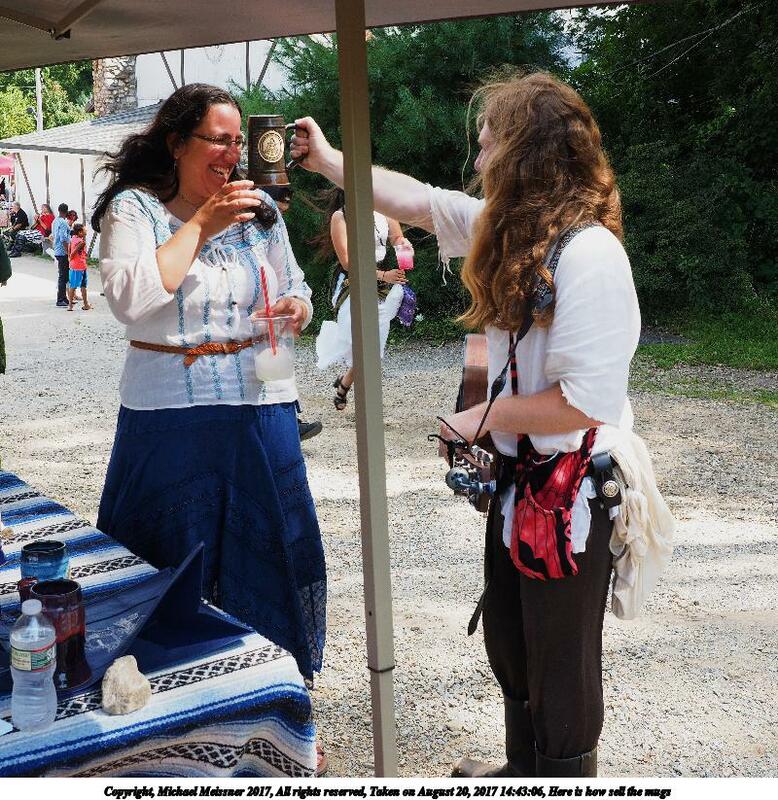 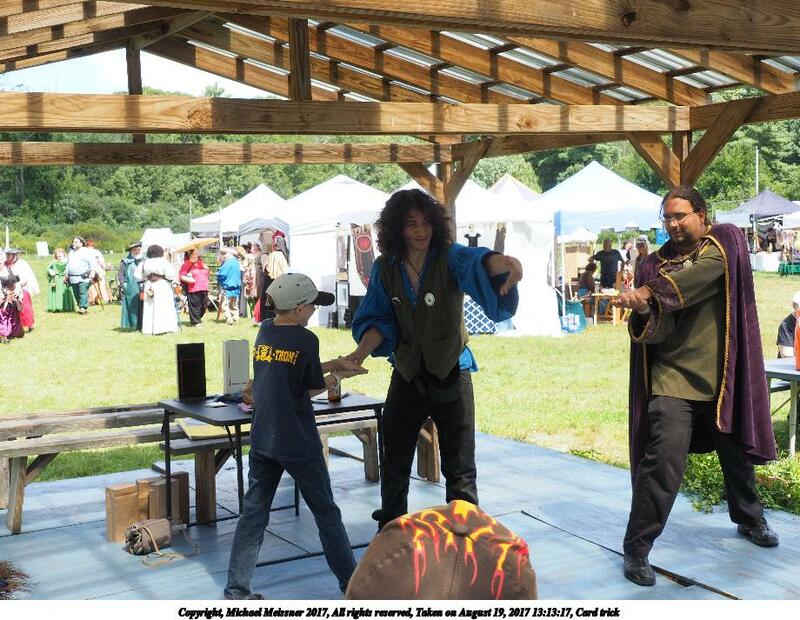 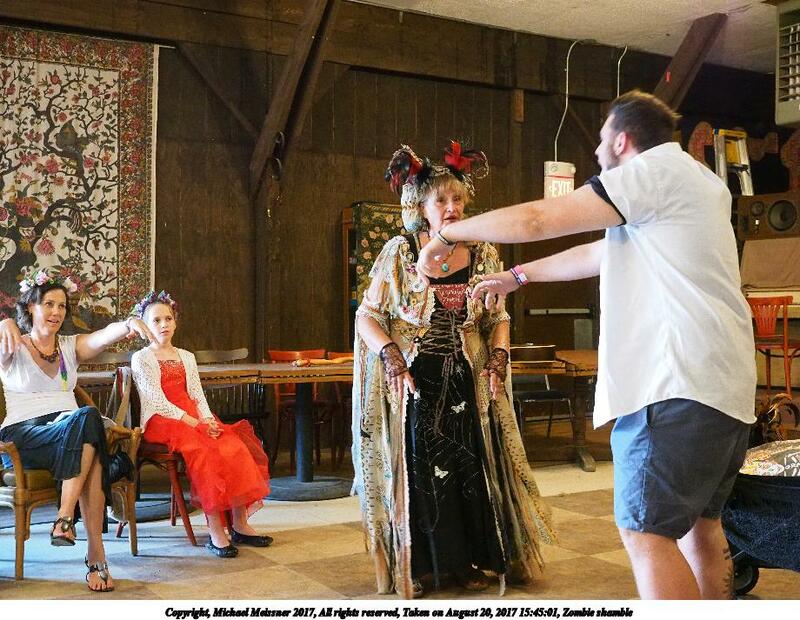 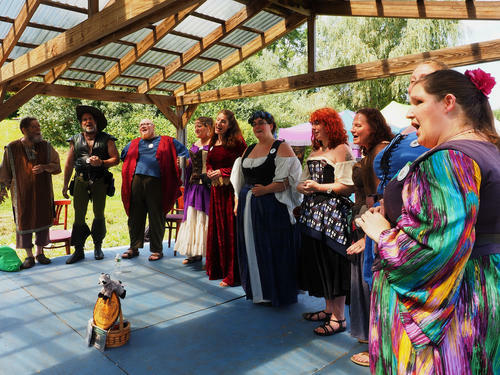 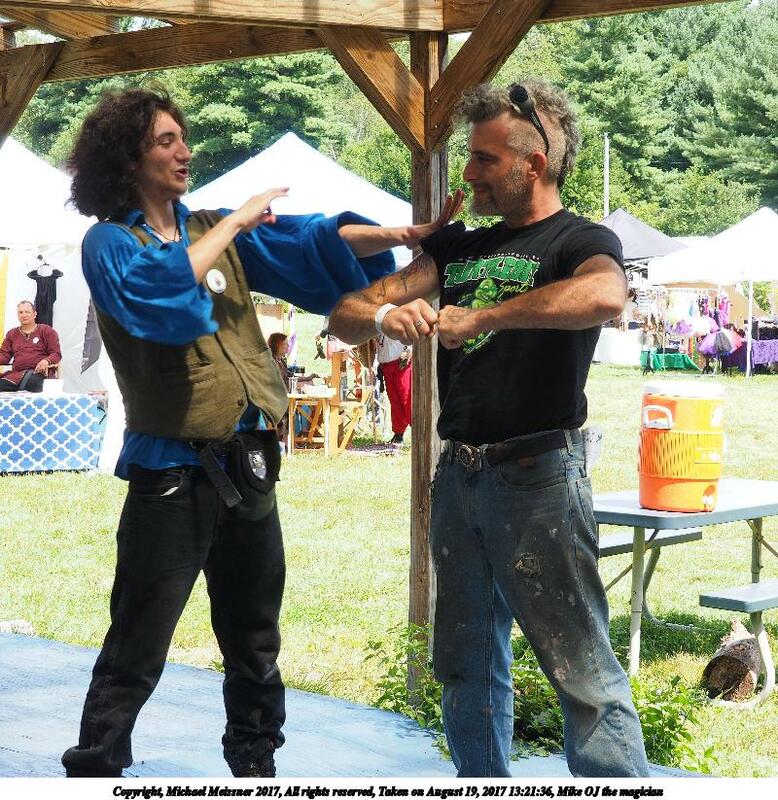 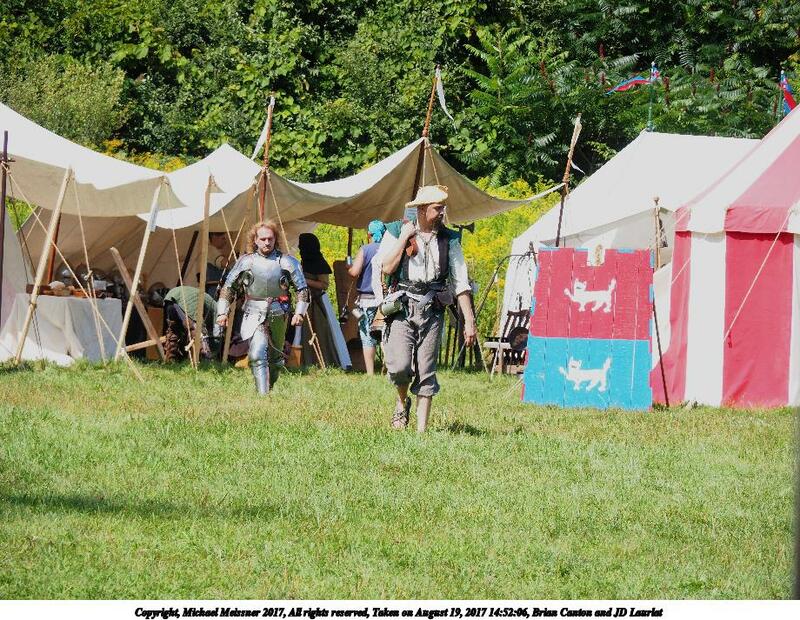 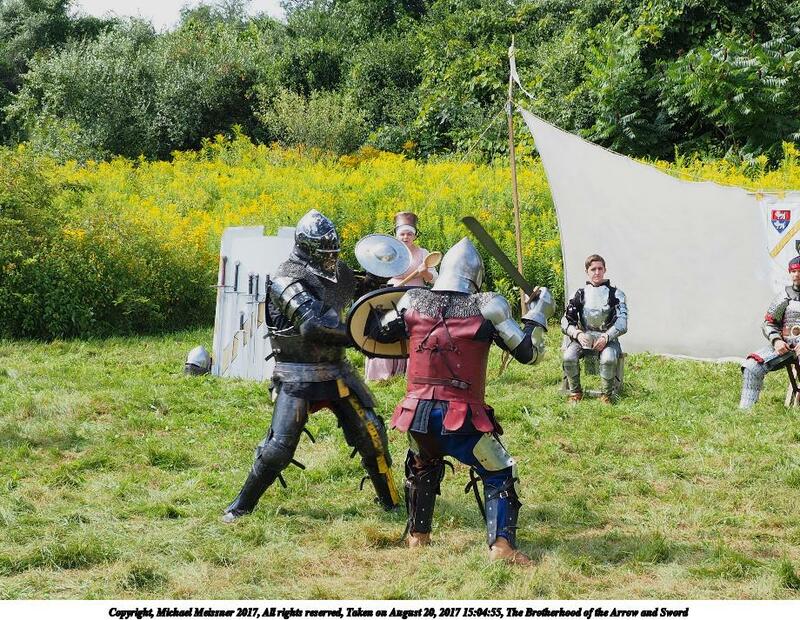 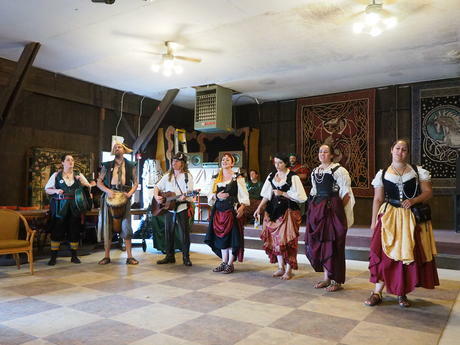 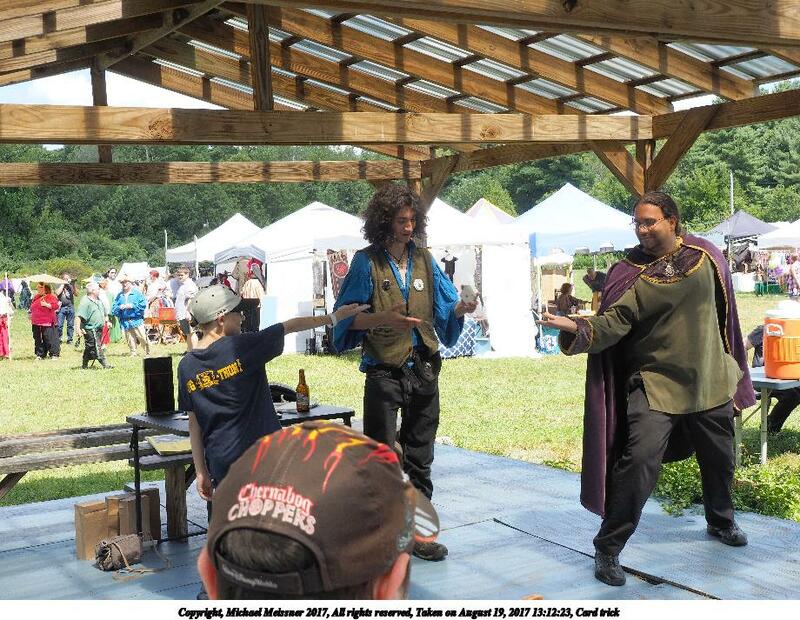 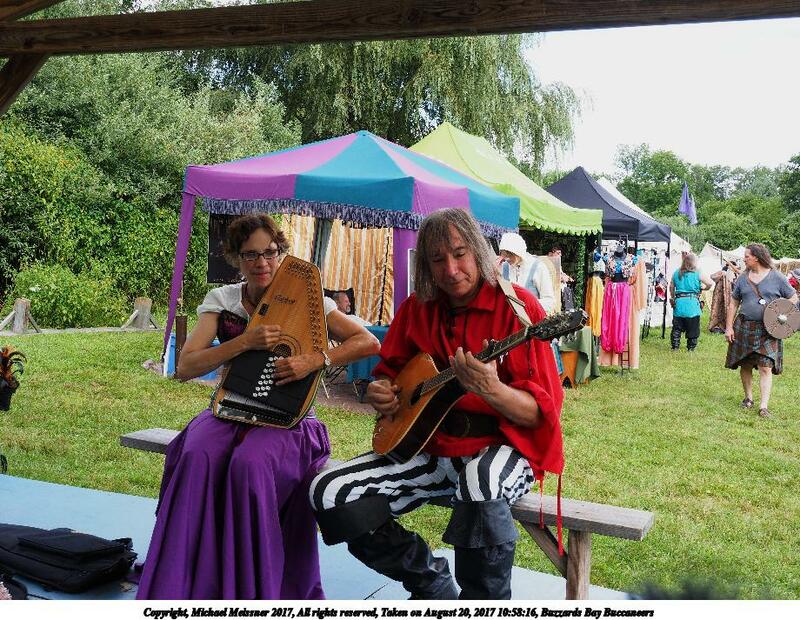 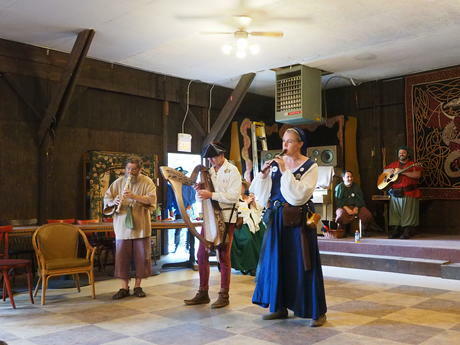 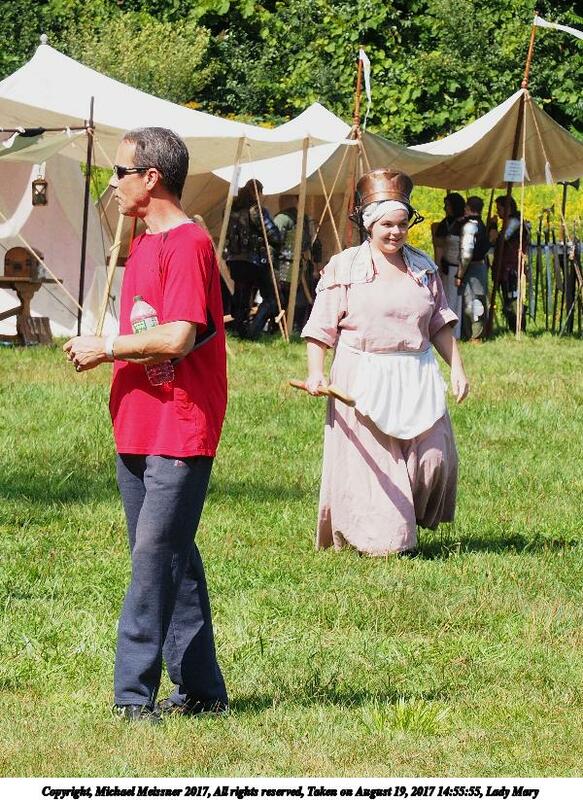 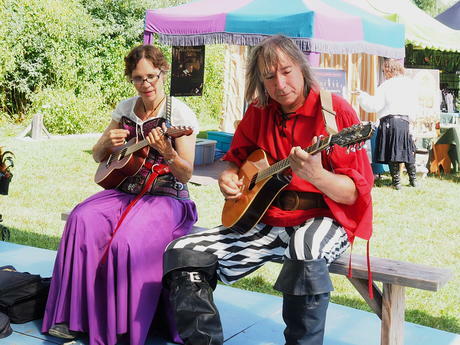 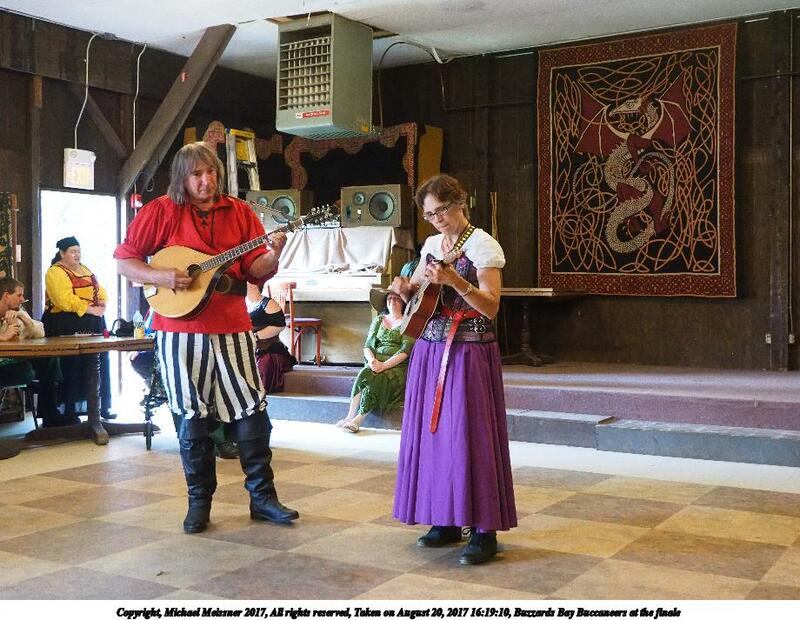 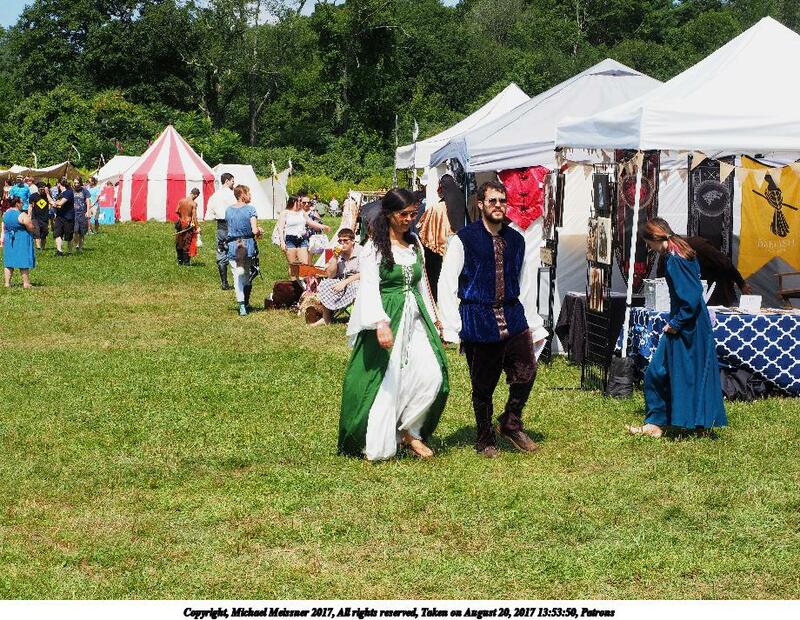 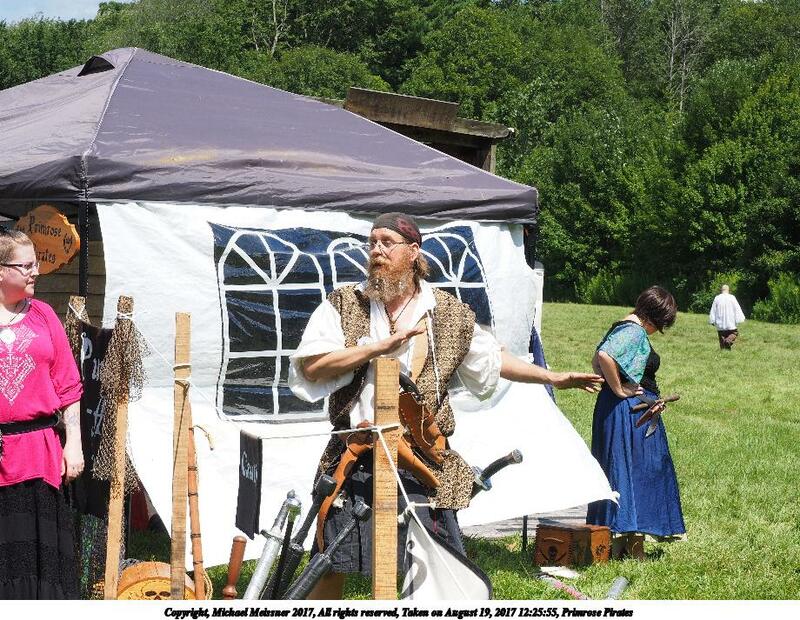 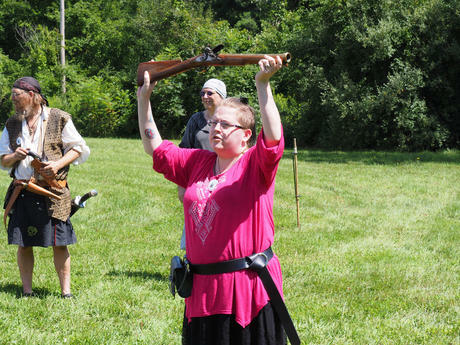 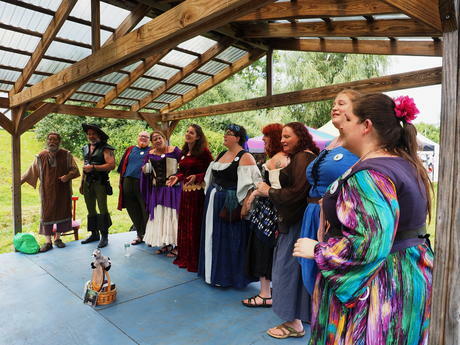 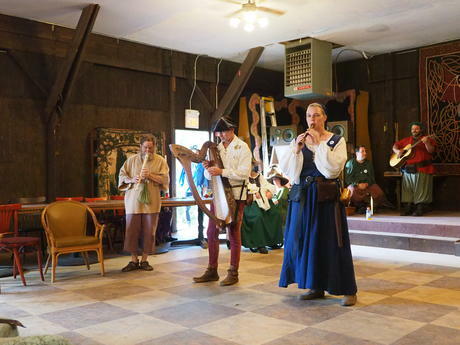 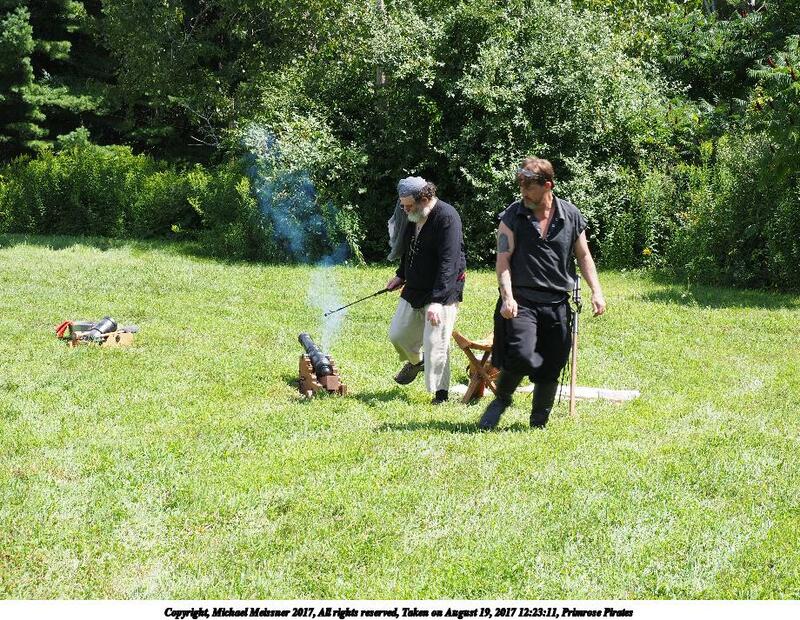 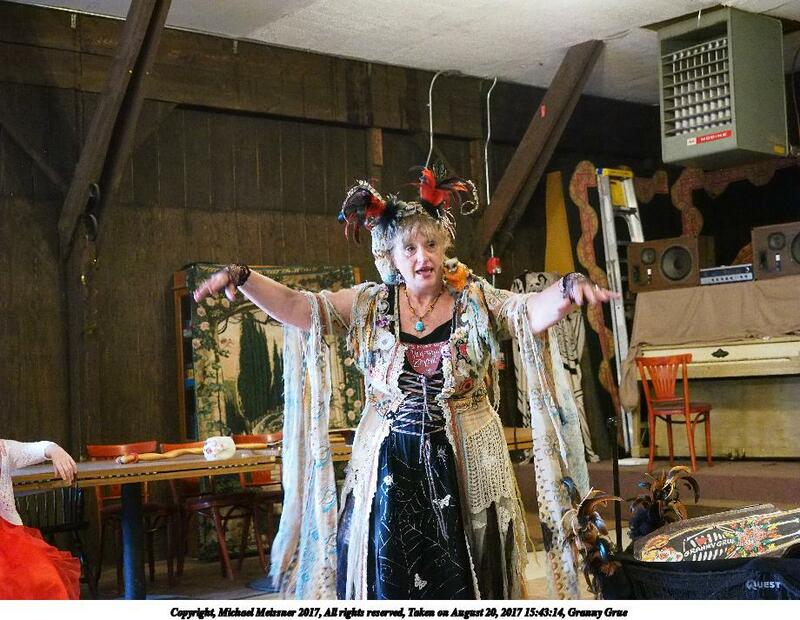 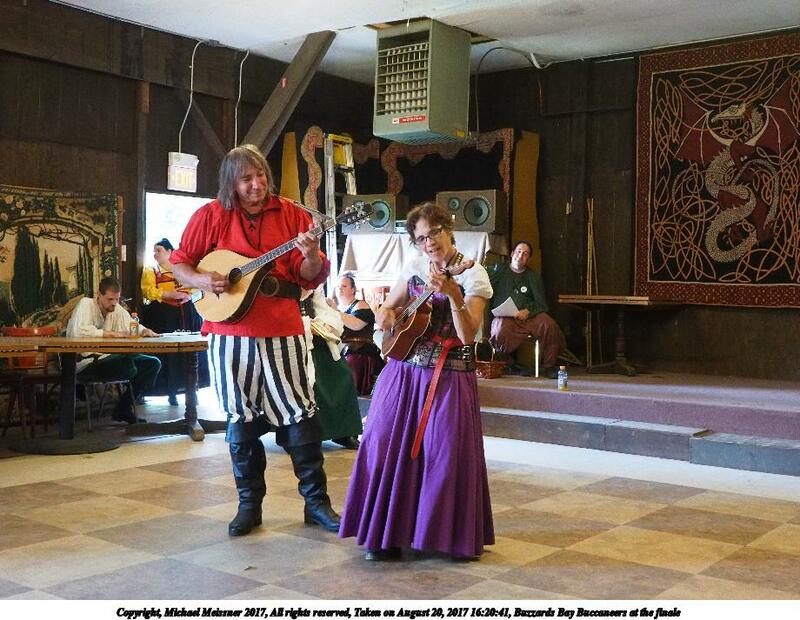 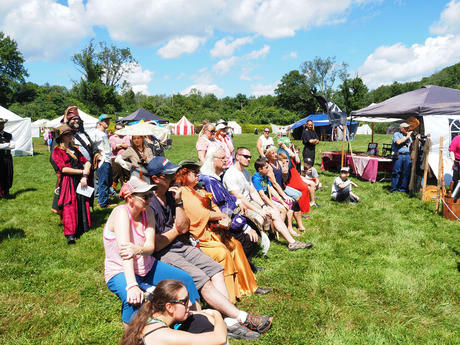 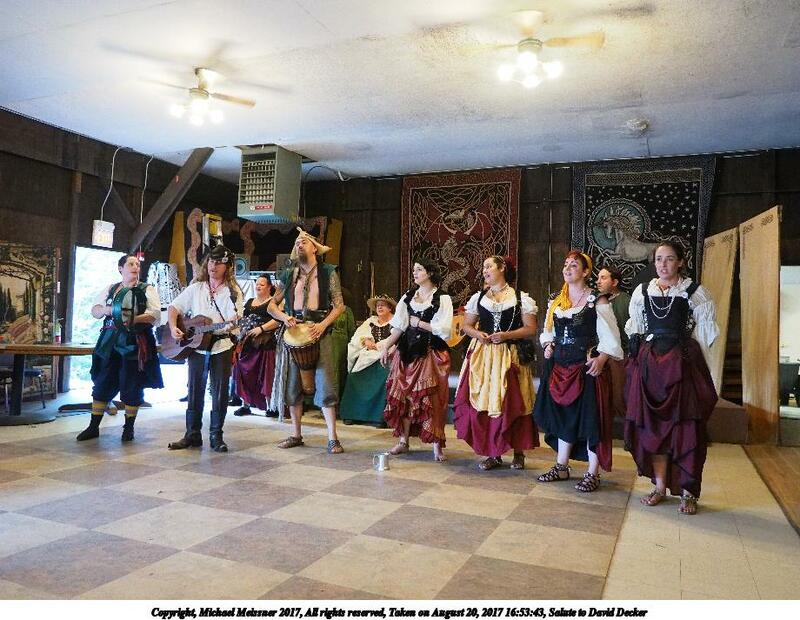 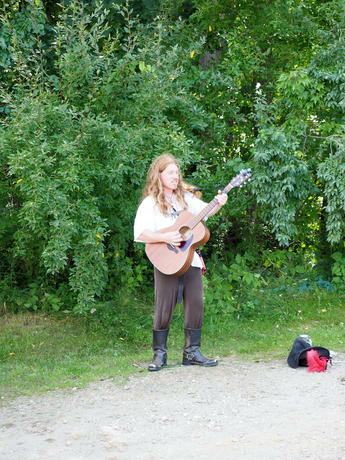 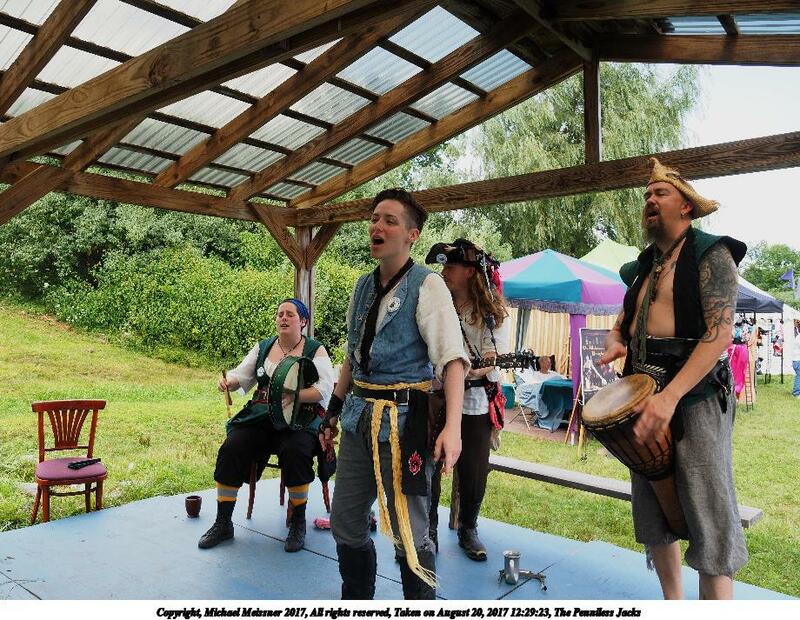 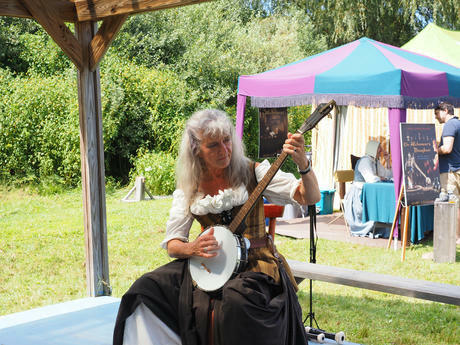 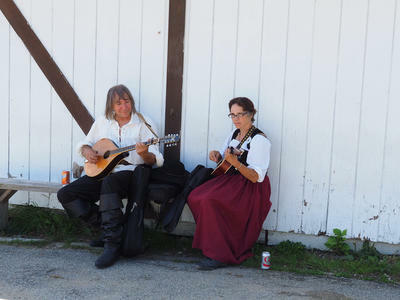 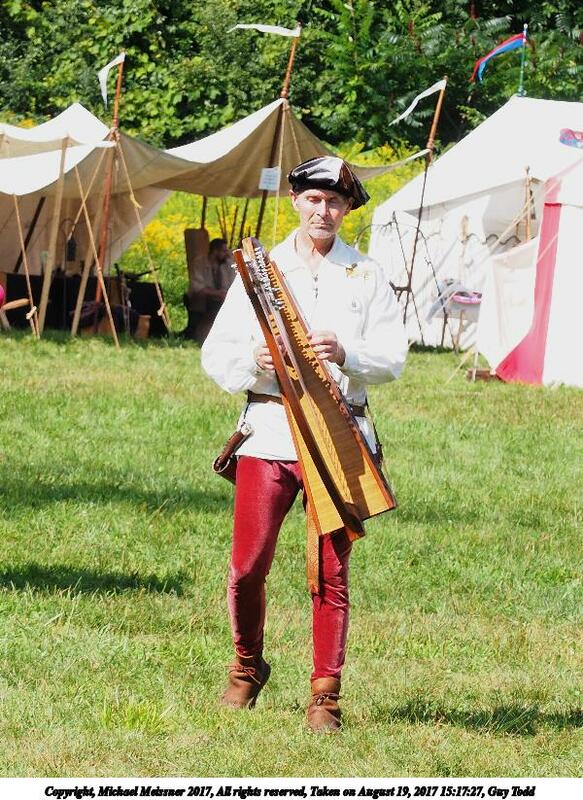 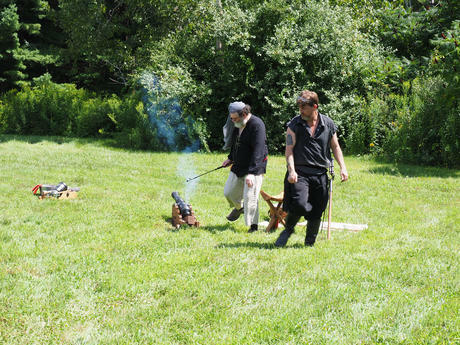 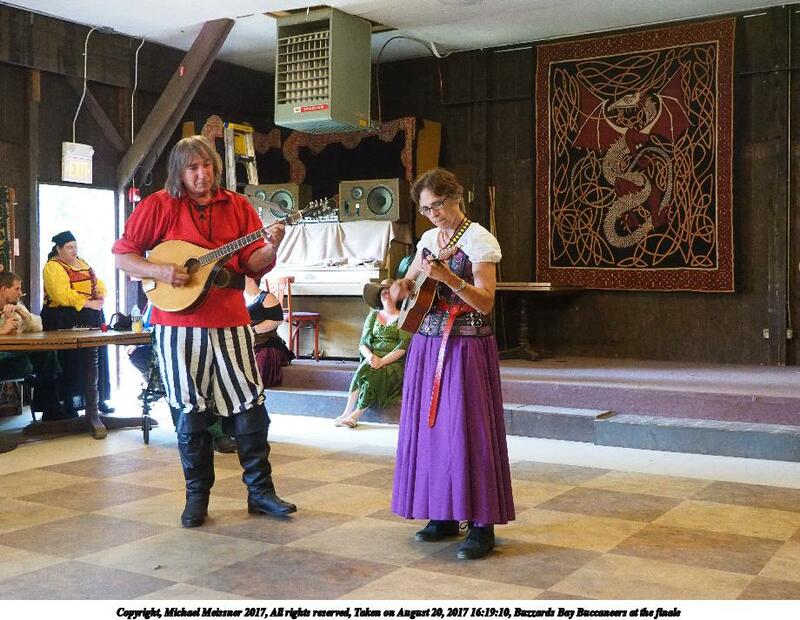 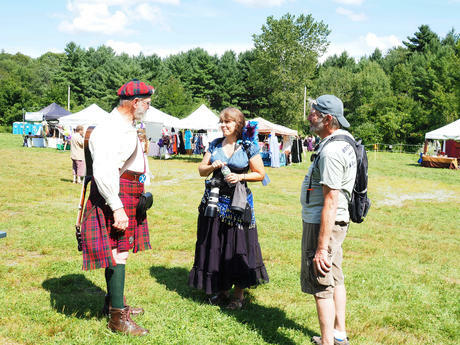 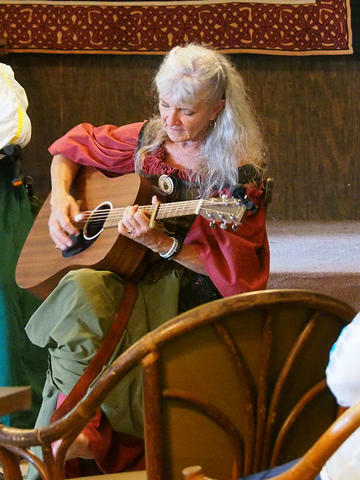 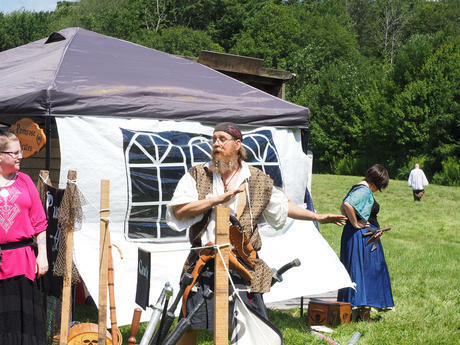 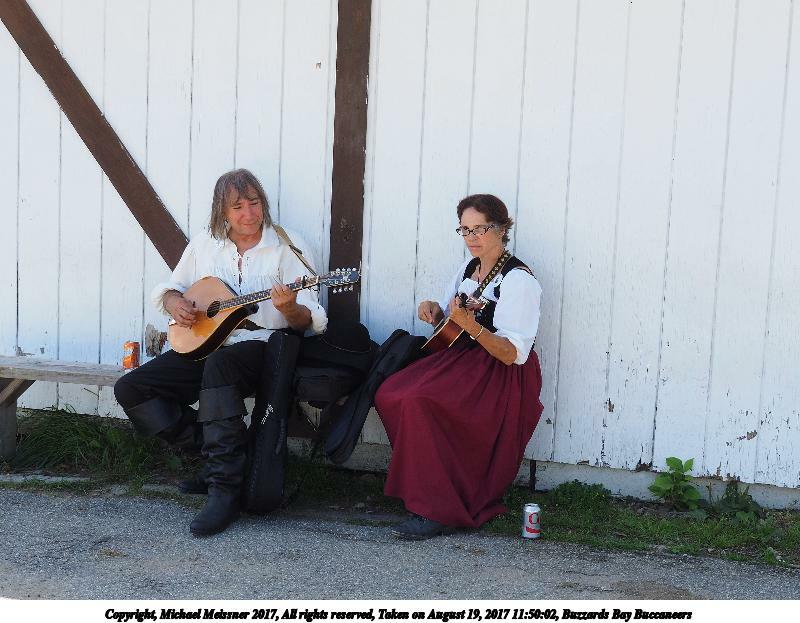 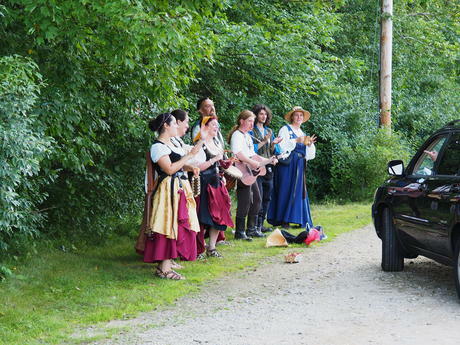 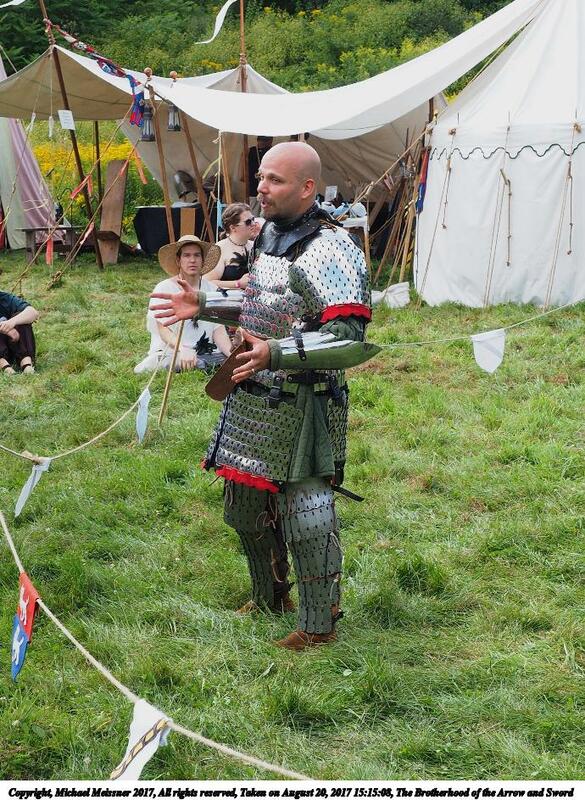 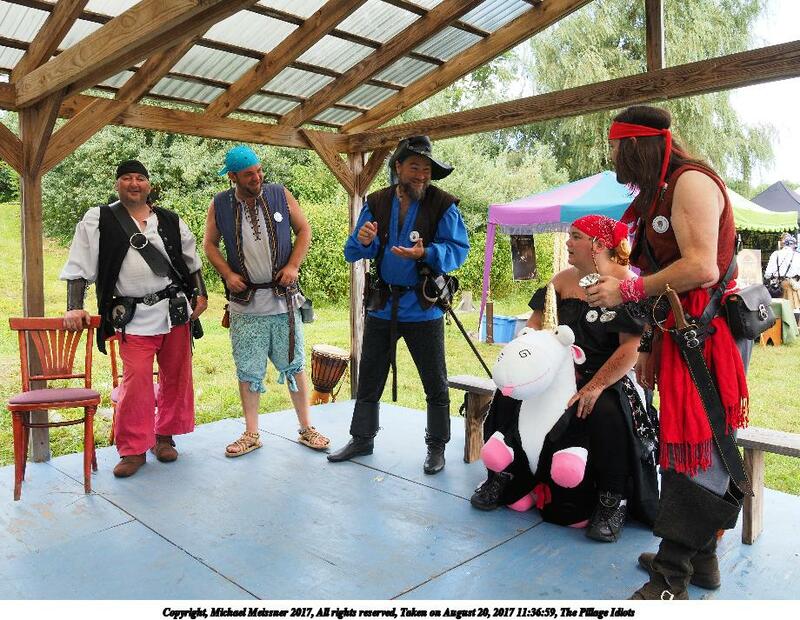 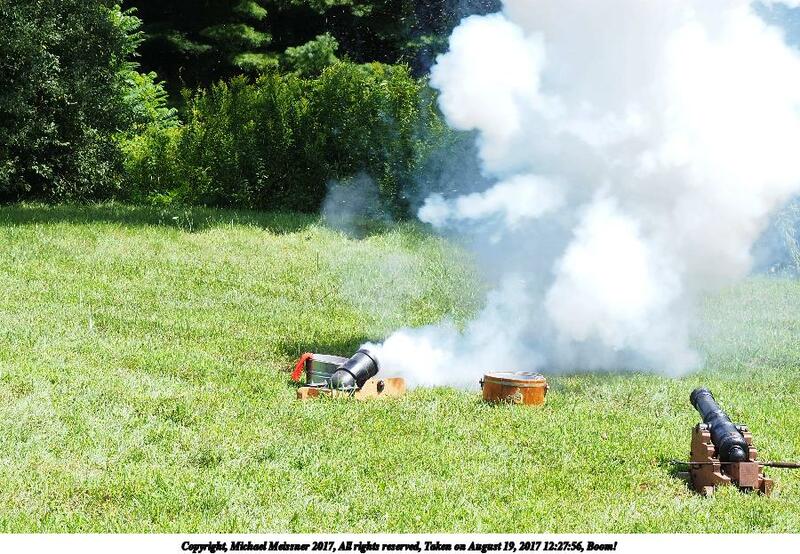 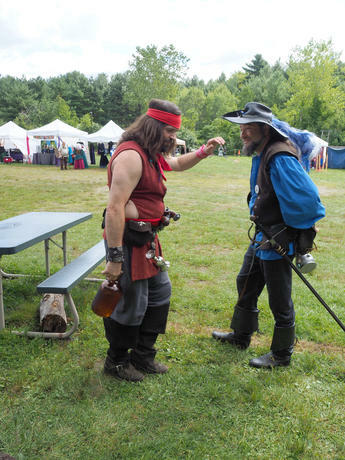 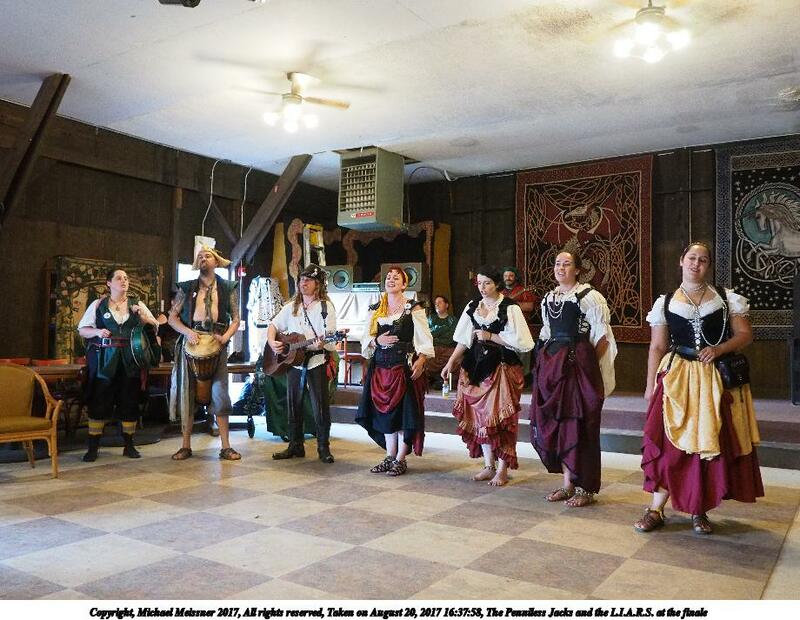 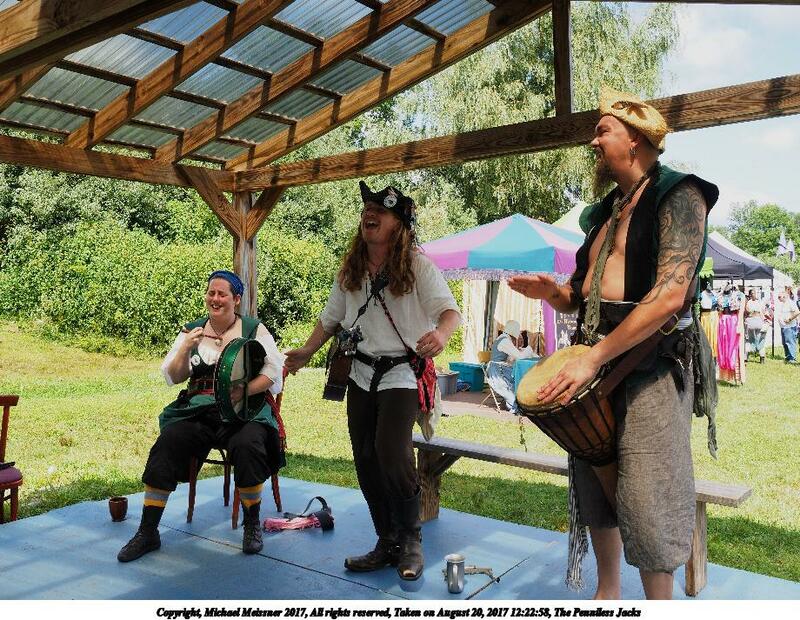 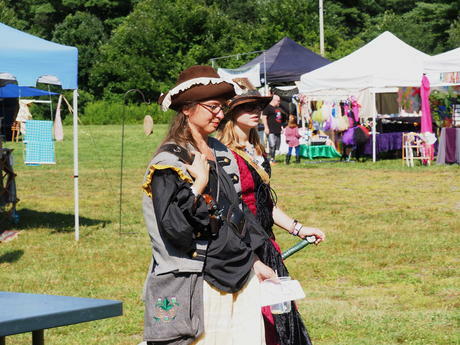 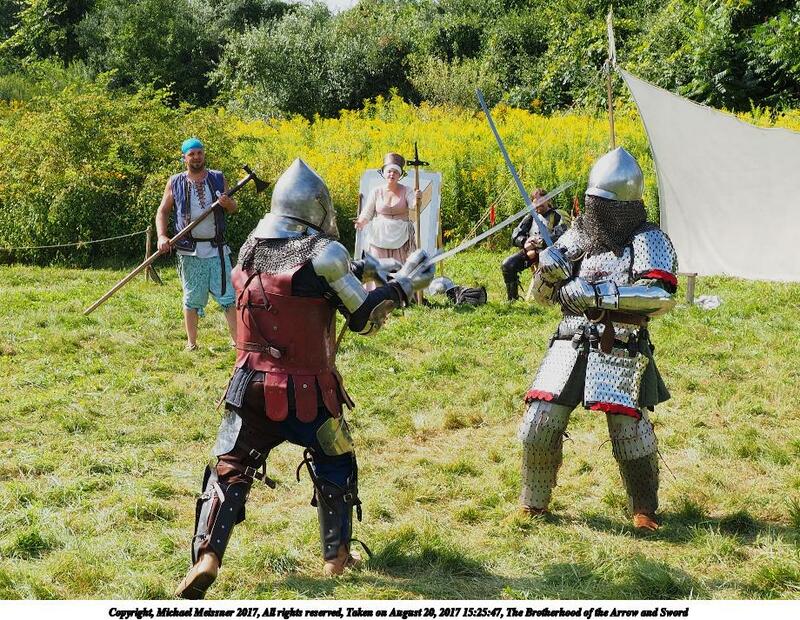 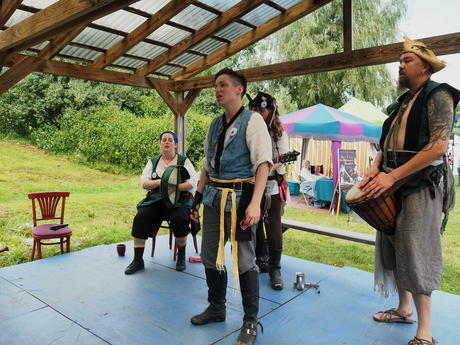 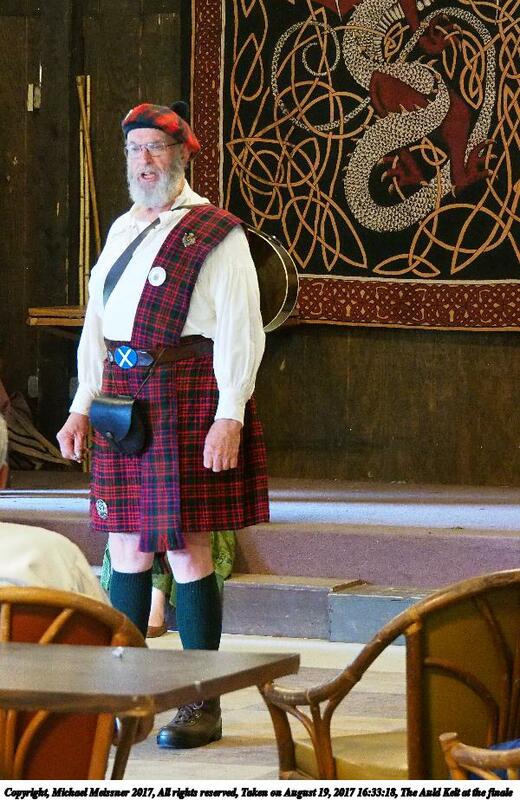 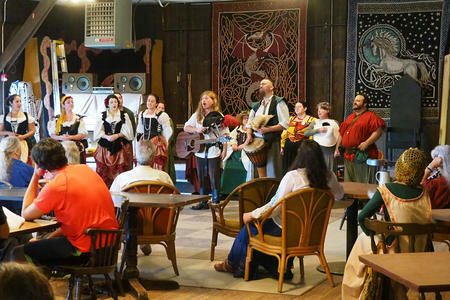 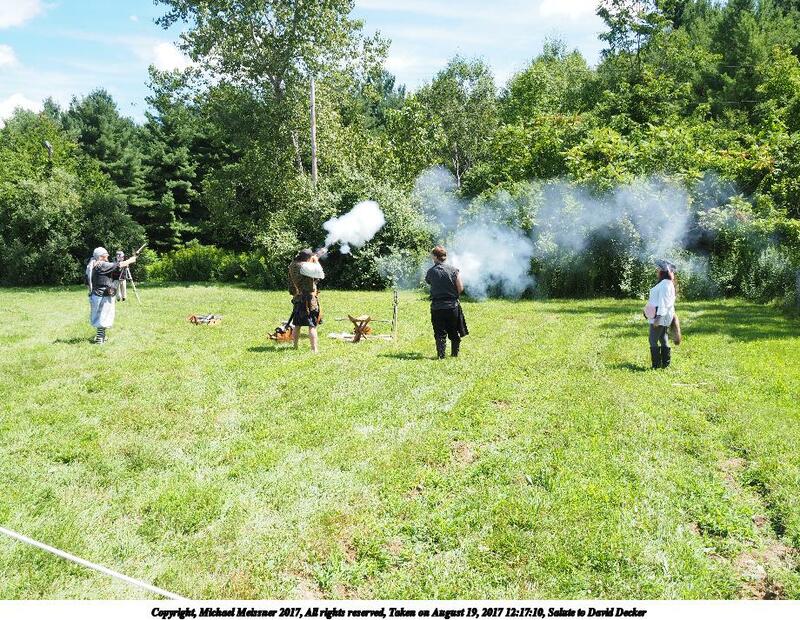 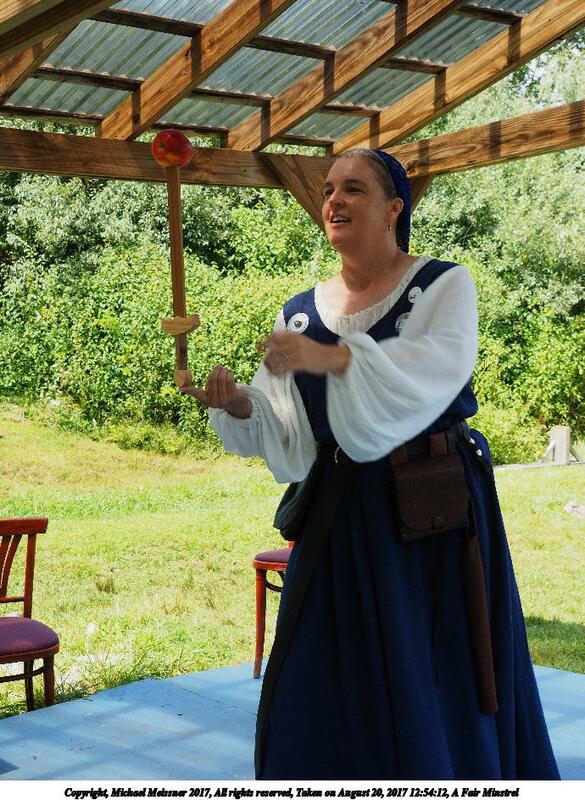 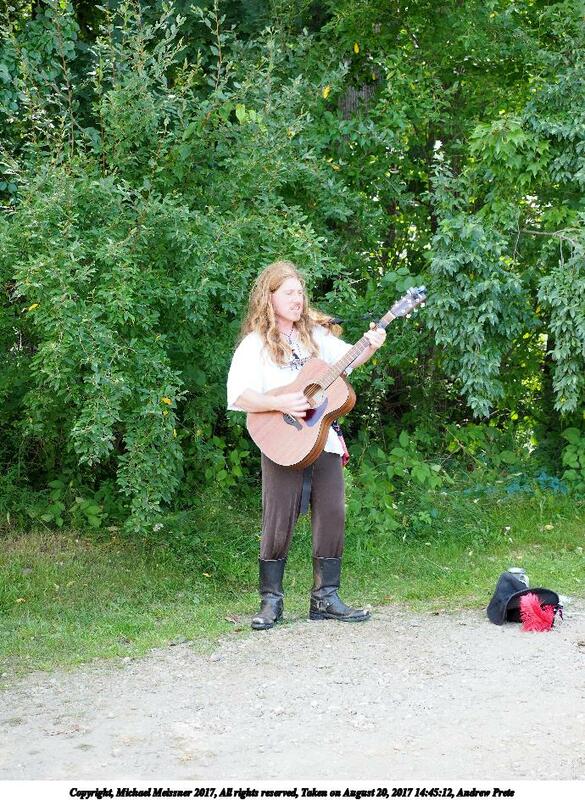 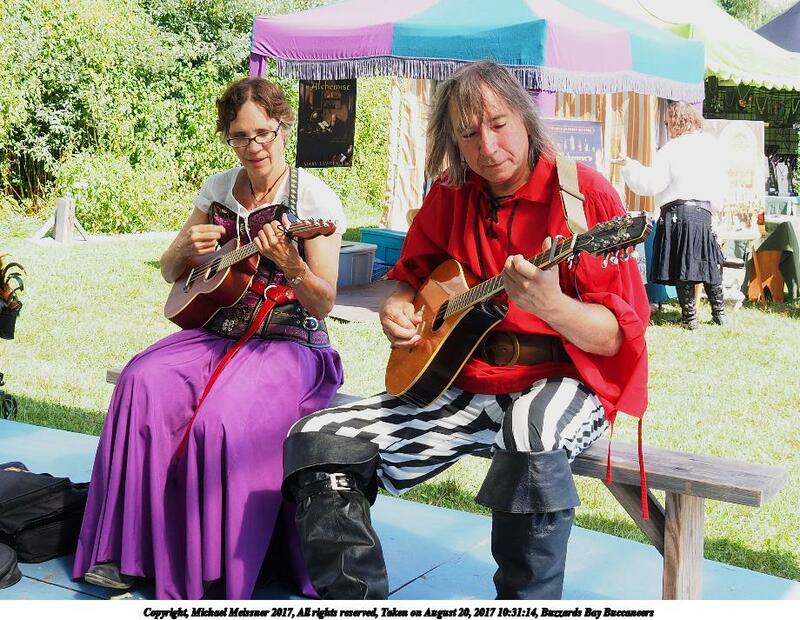 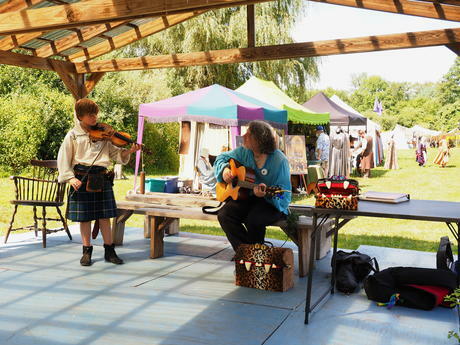 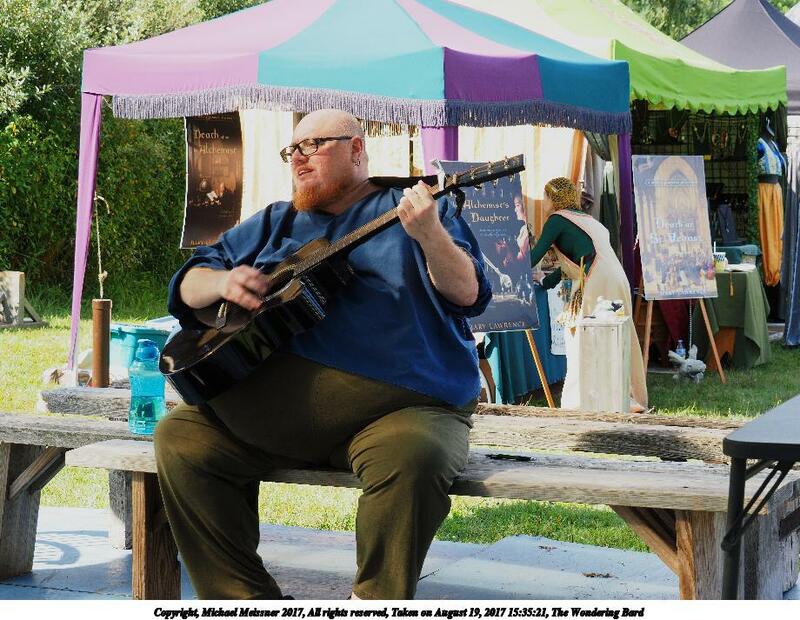 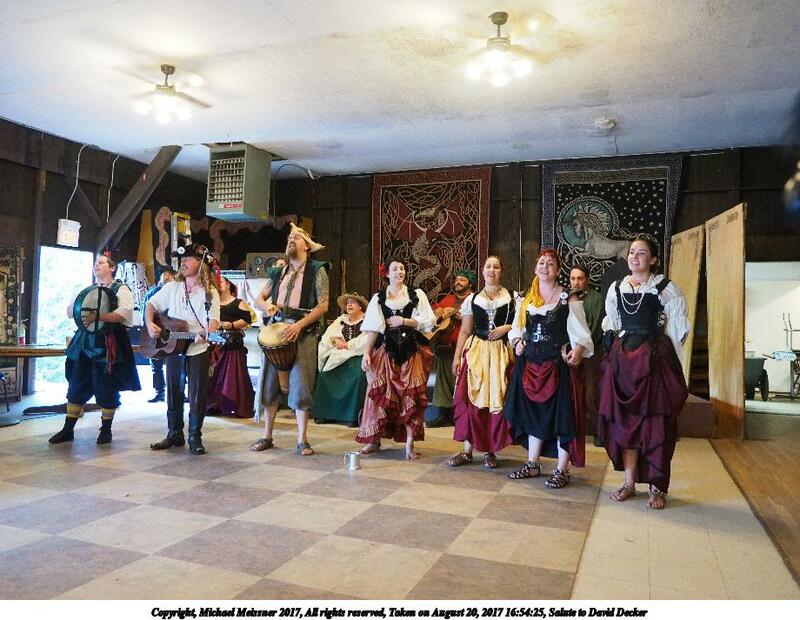 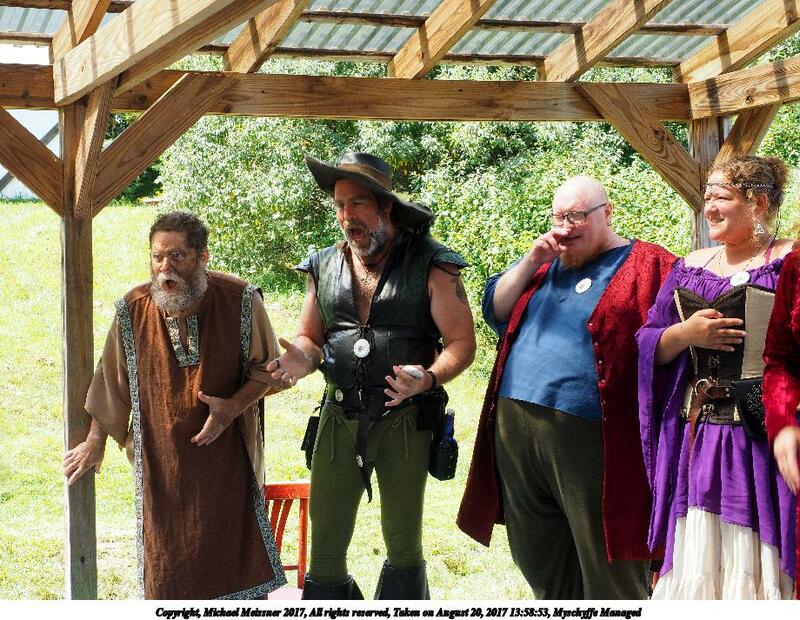 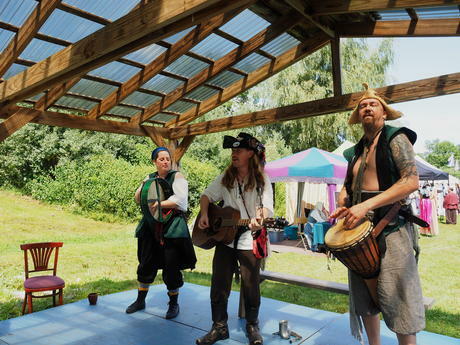 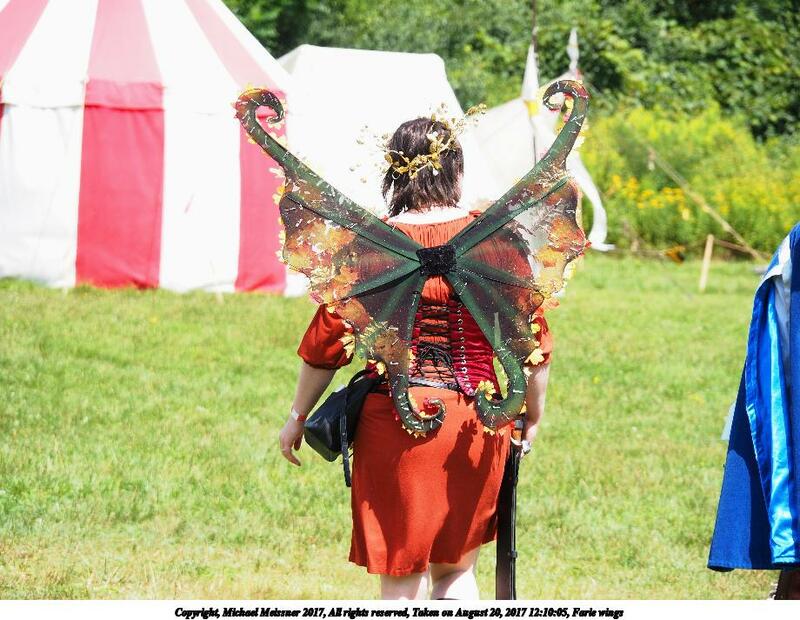 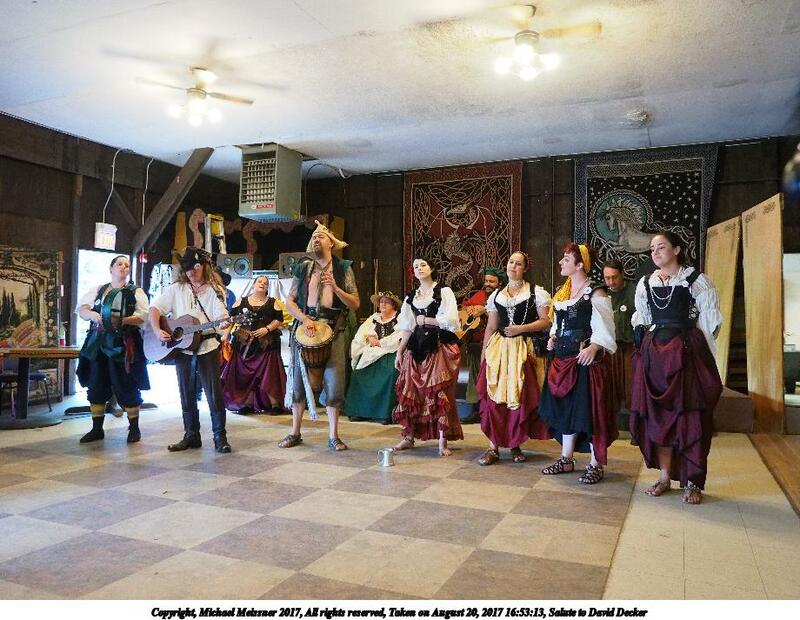 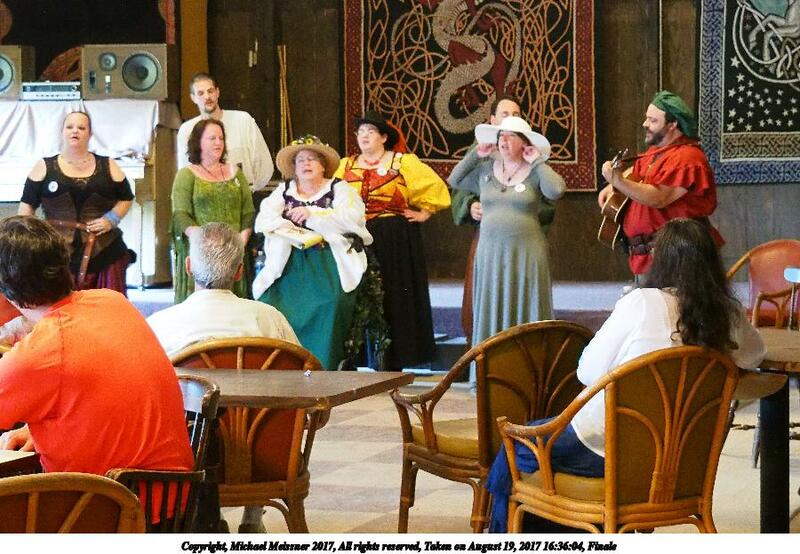 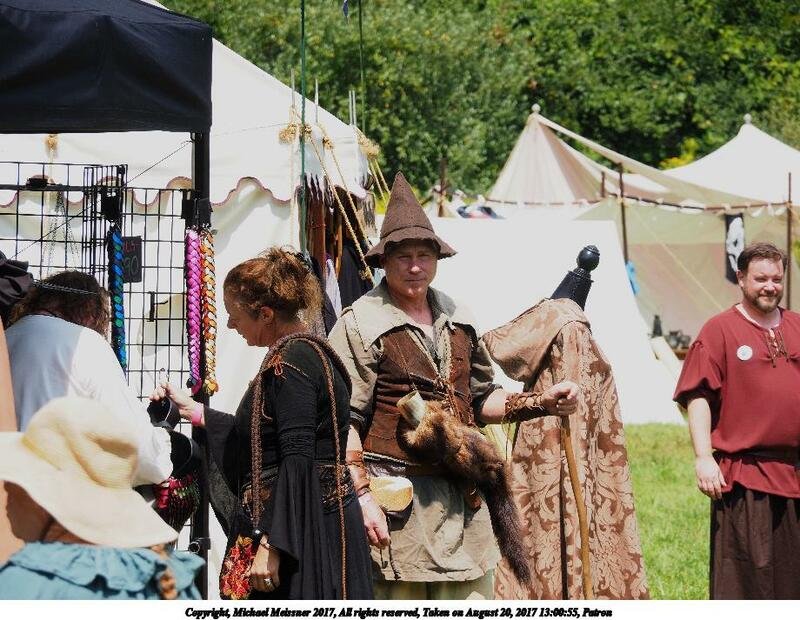 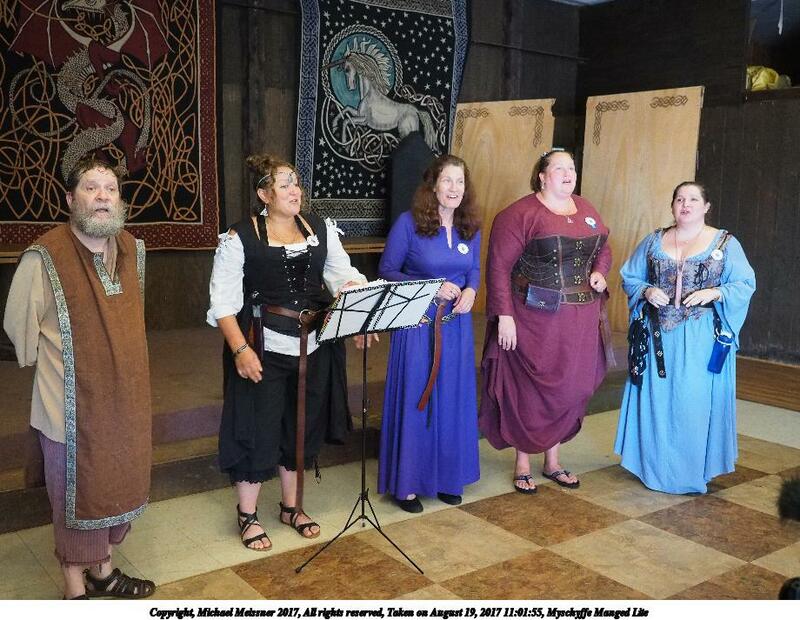 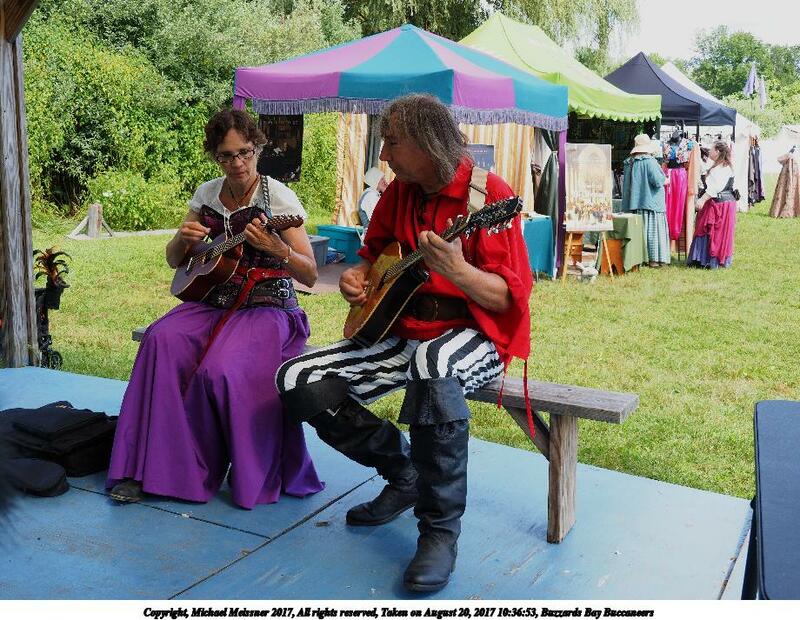 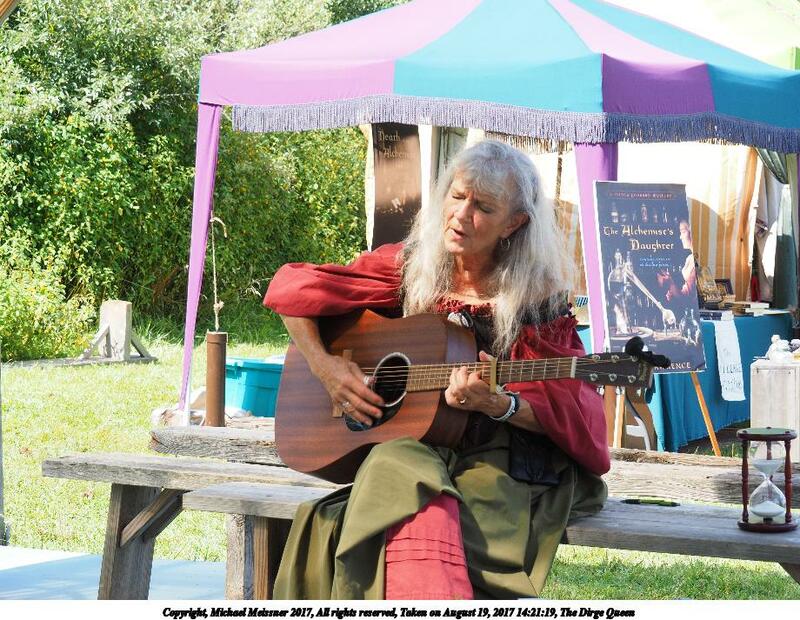 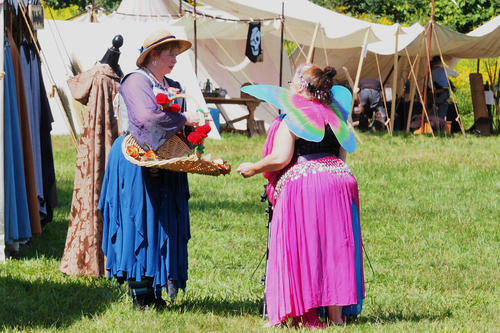 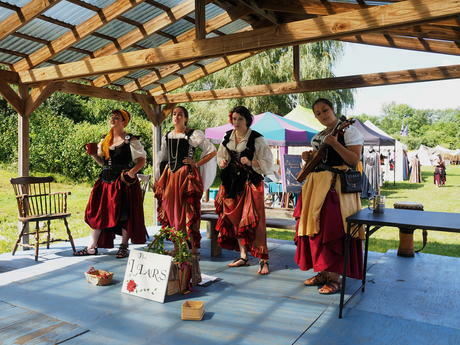 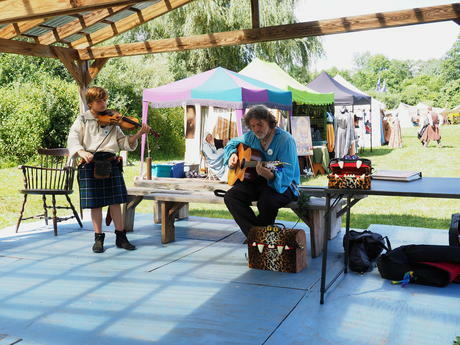 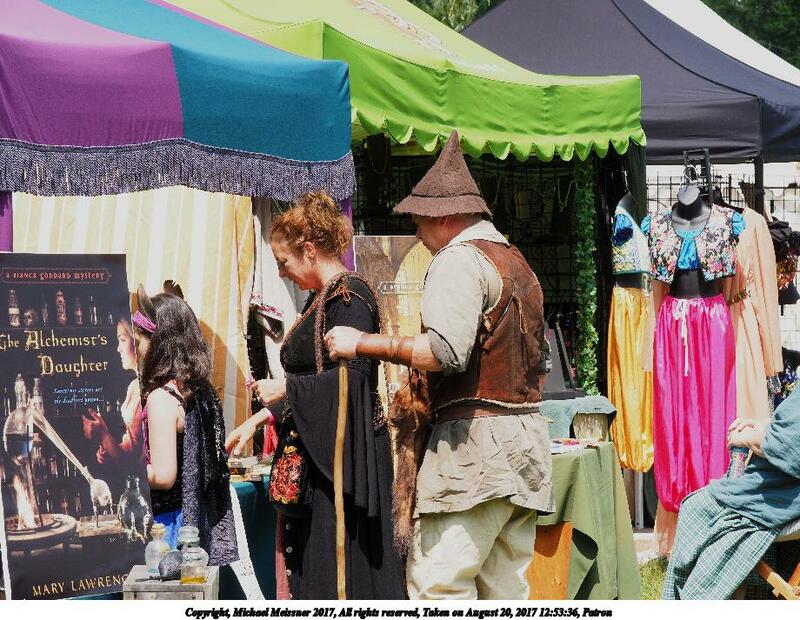 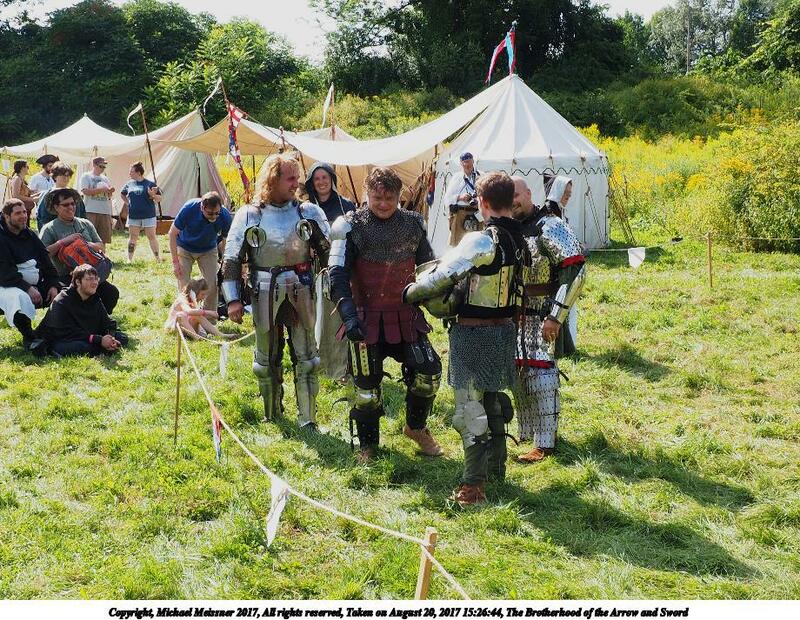 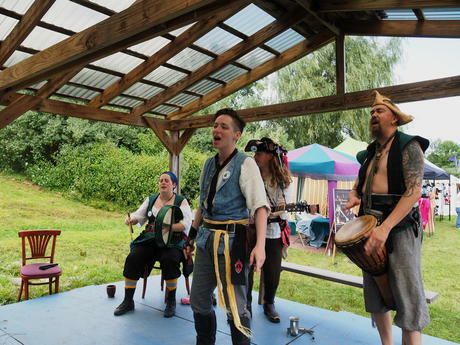 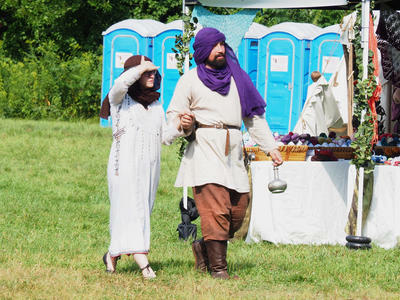 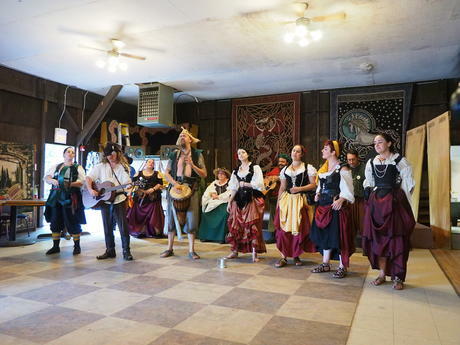 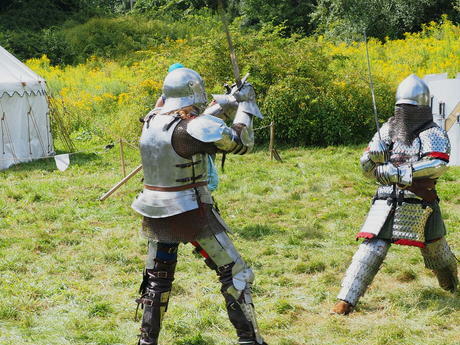 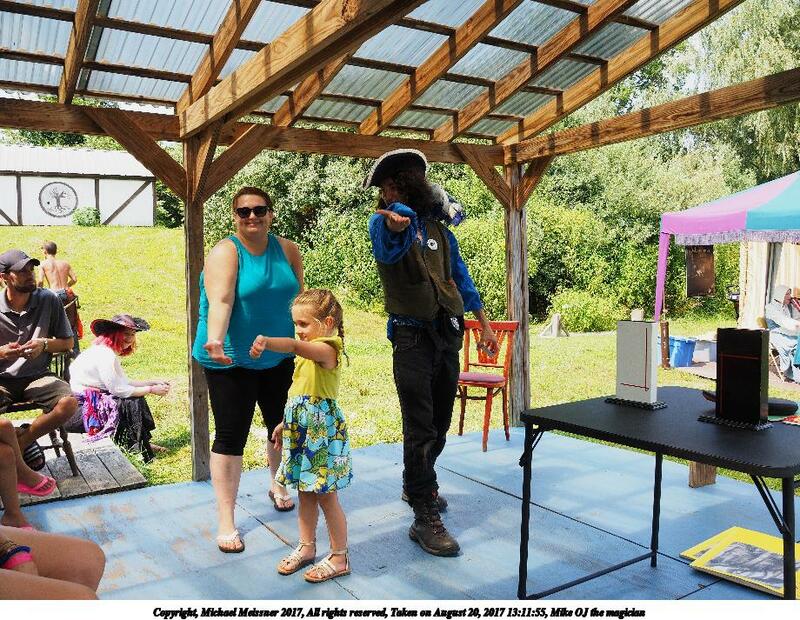 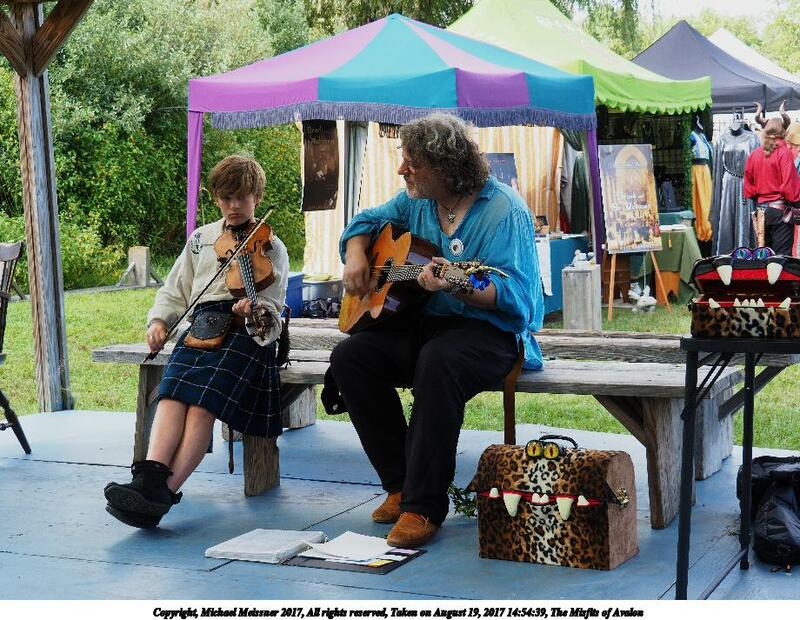 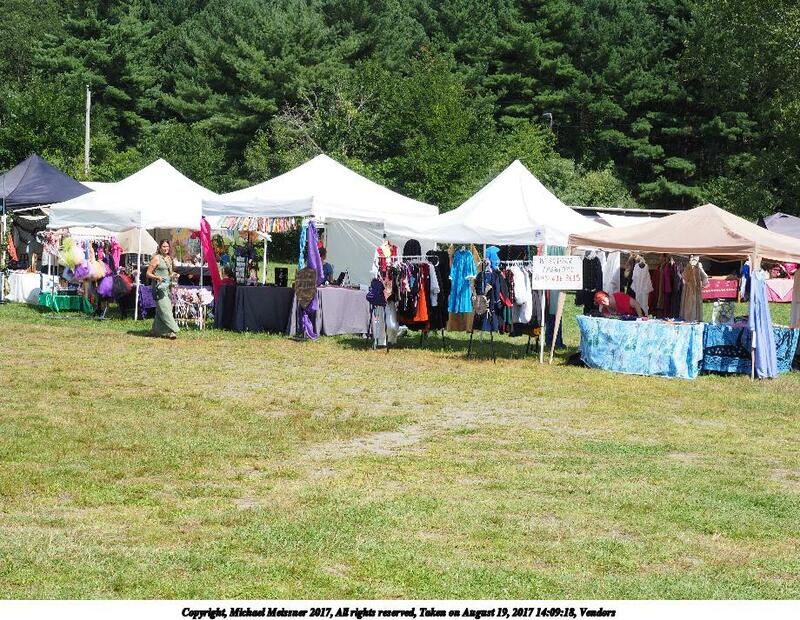 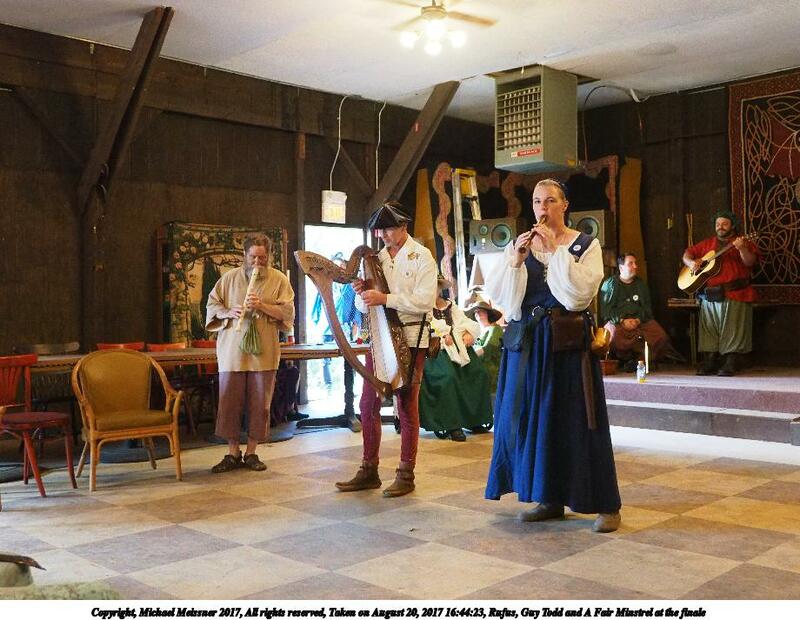 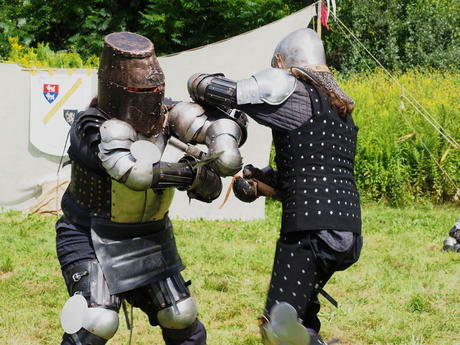 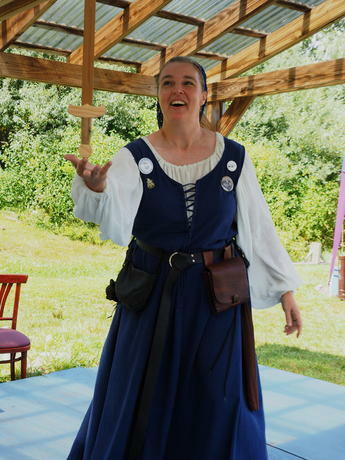 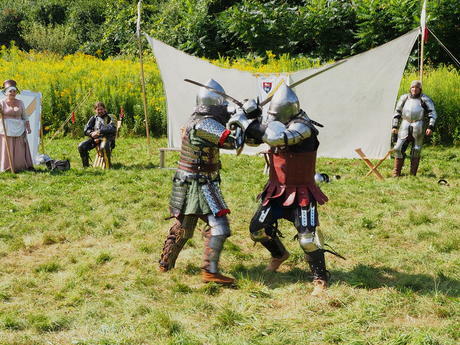 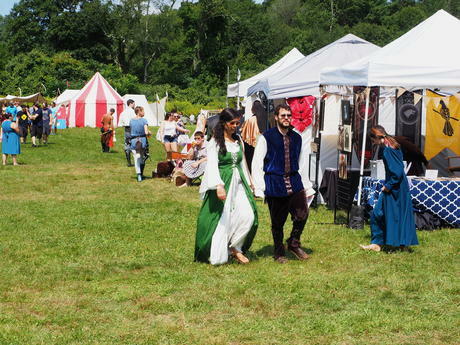 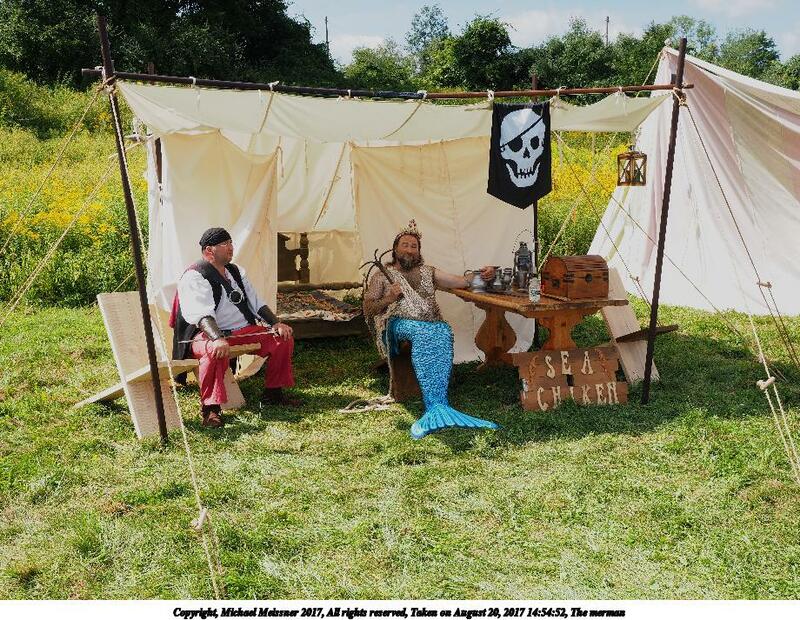 Pictures taken at the 2017 Silver Kingdom Renaissance Faire, that was held on Augst 19-20th, 2017 in Charlton, Massachusetts at Ye Olde Commons. 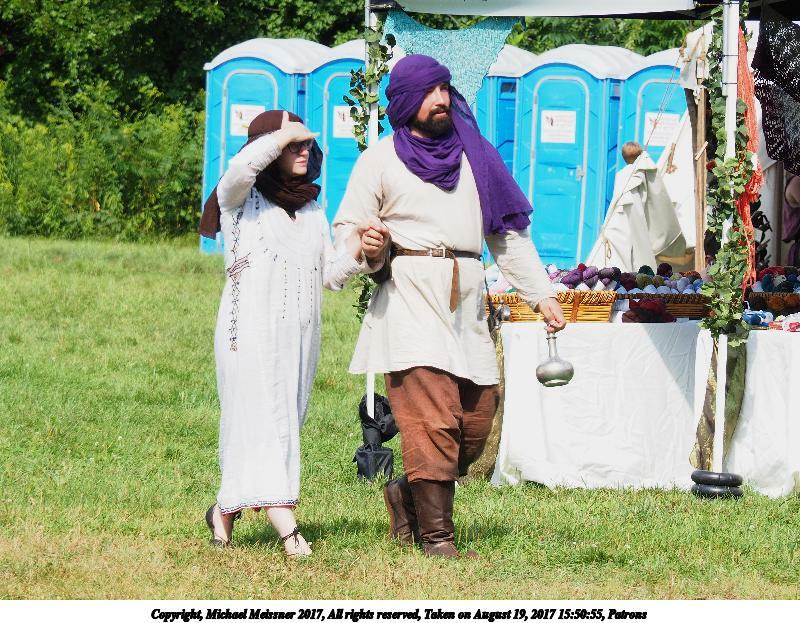 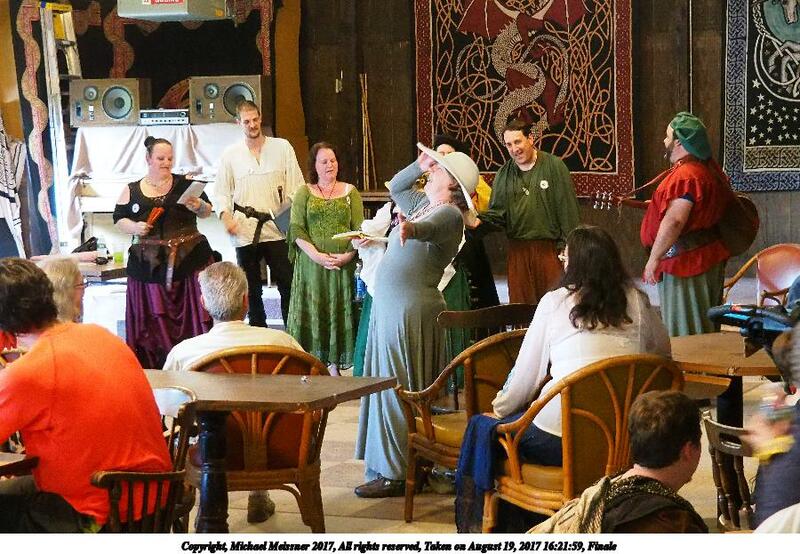 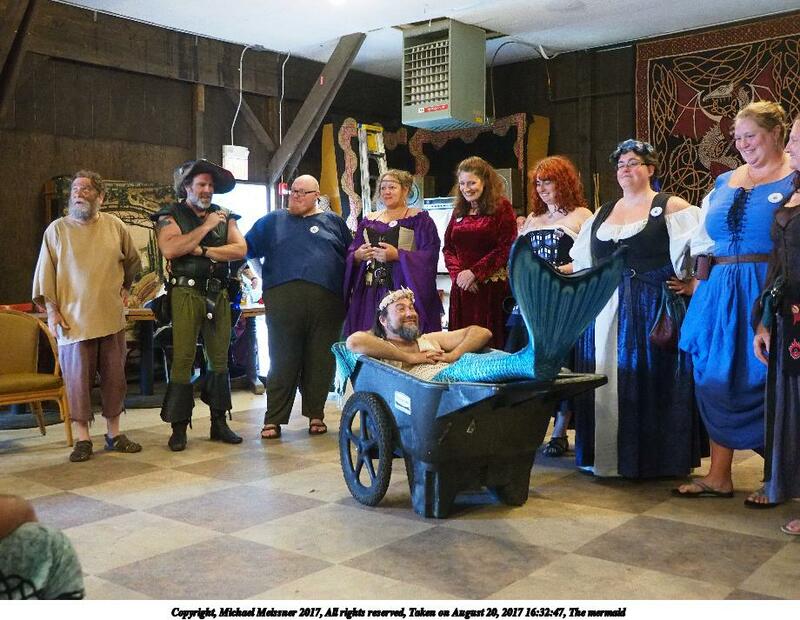 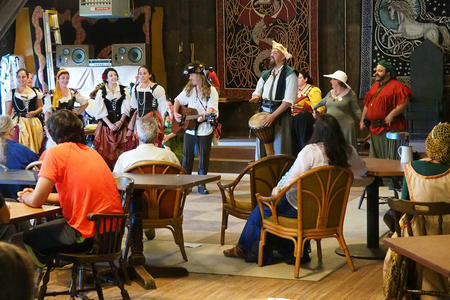 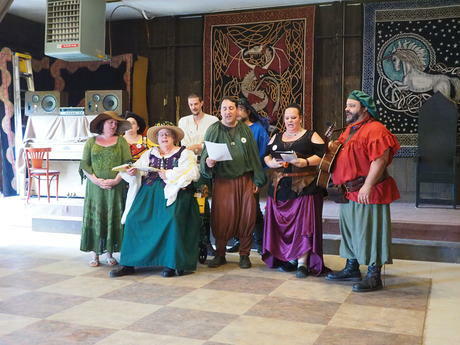 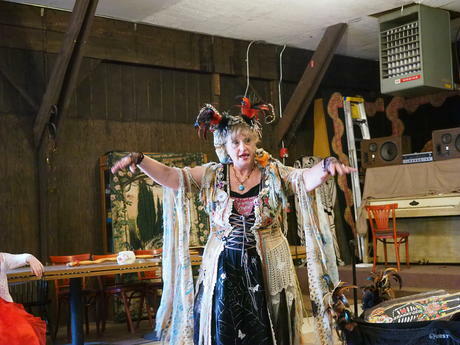 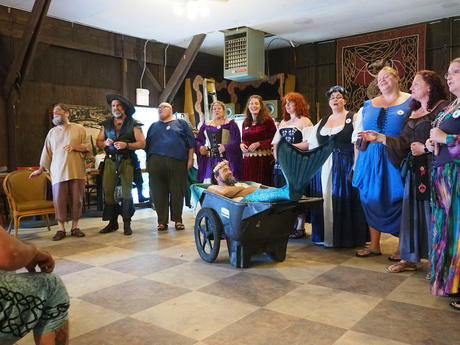 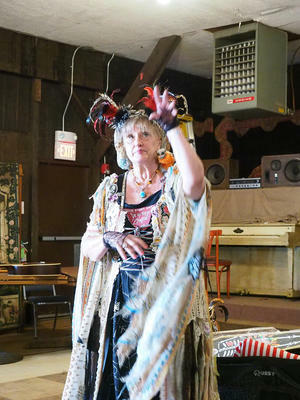 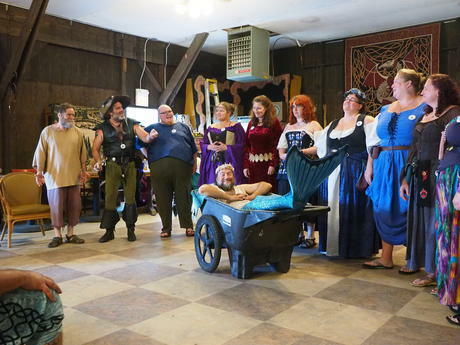 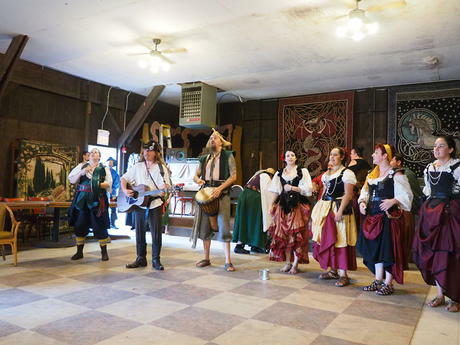 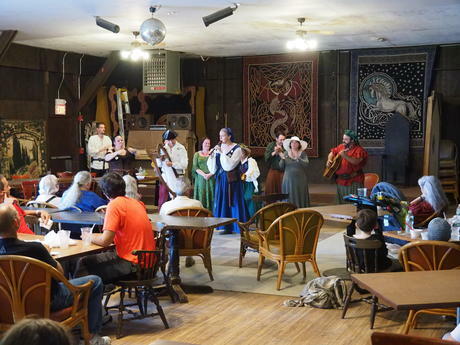 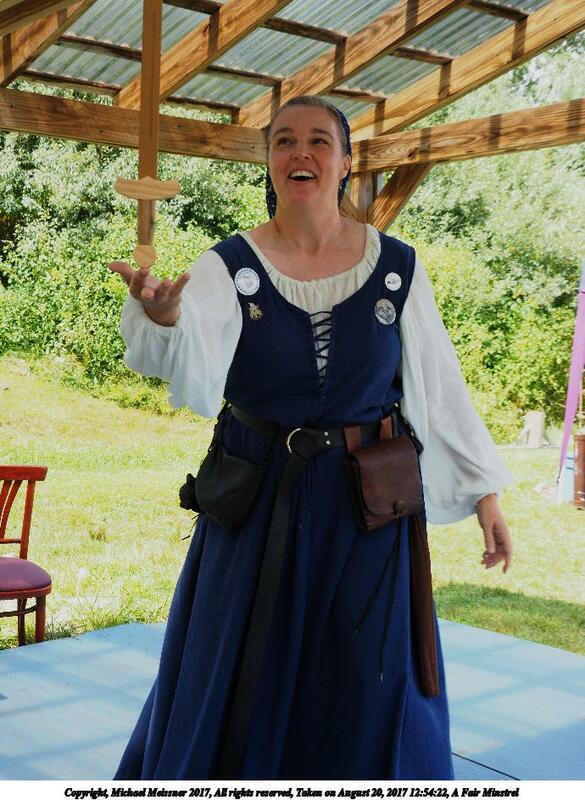 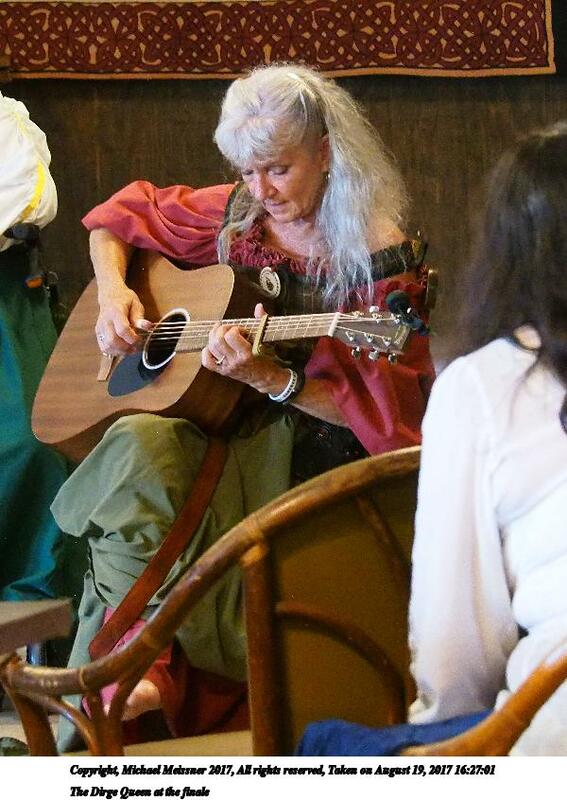 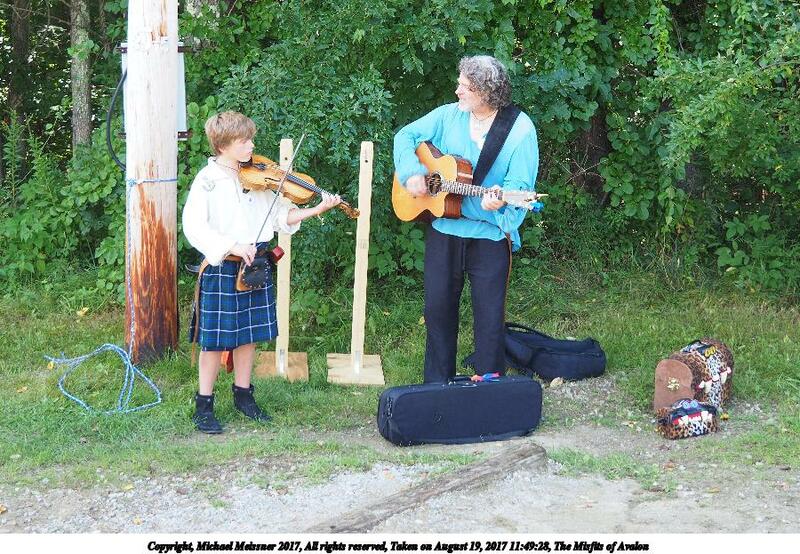 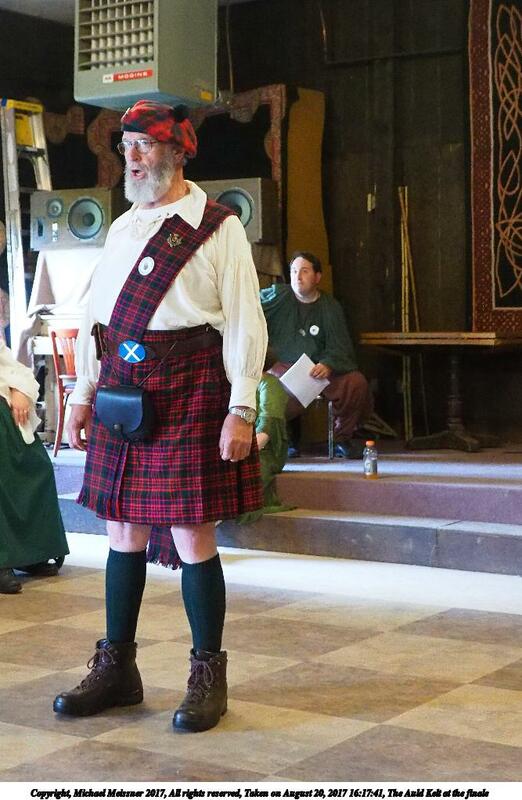 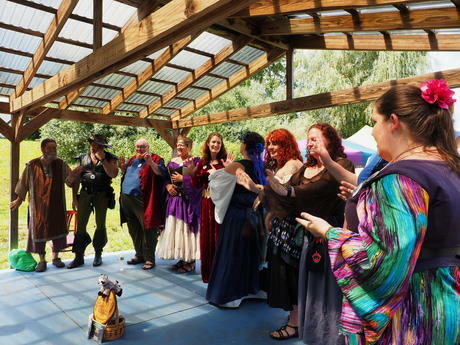 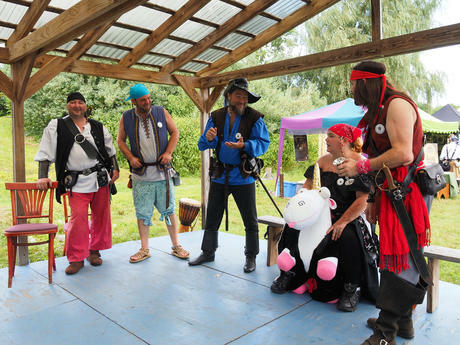 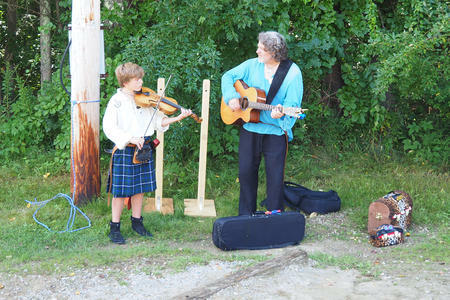 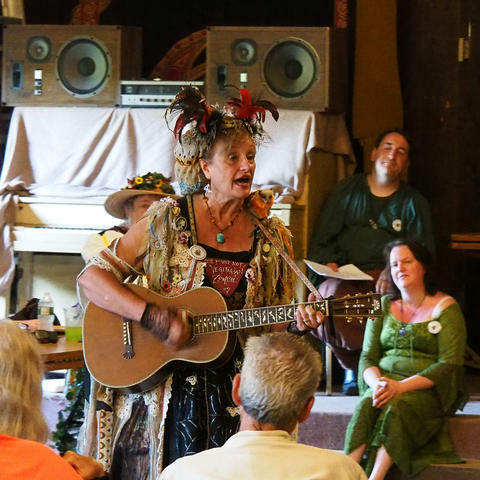 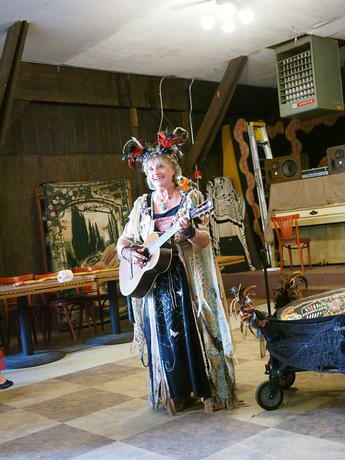 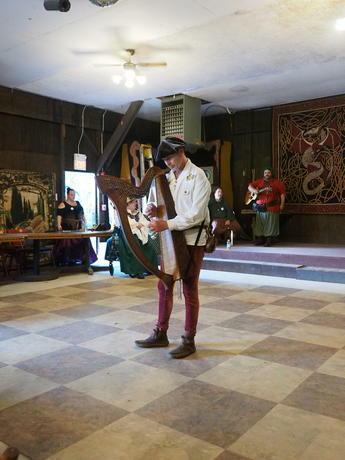 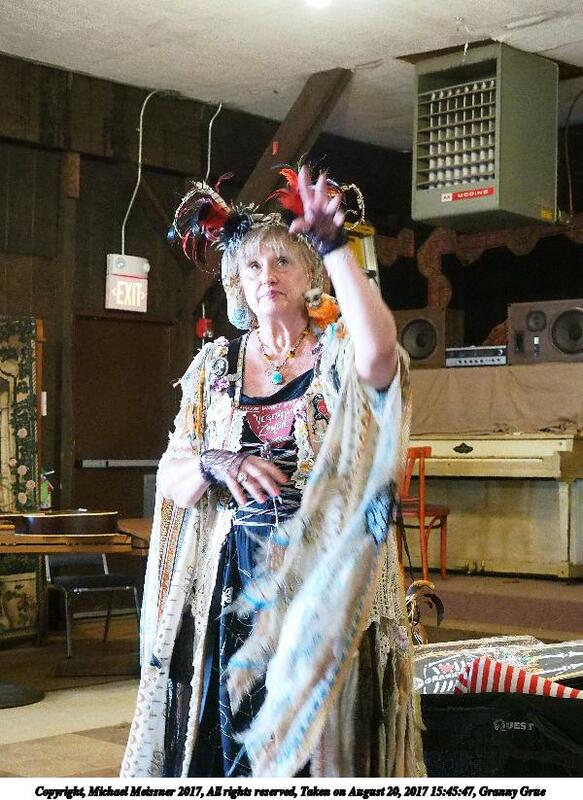 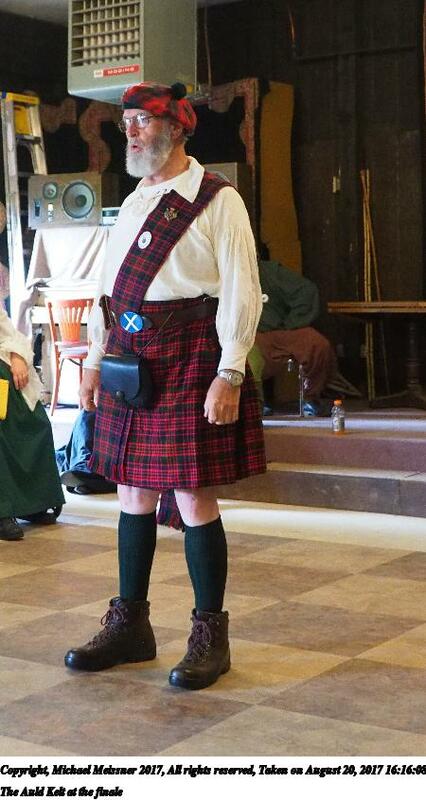 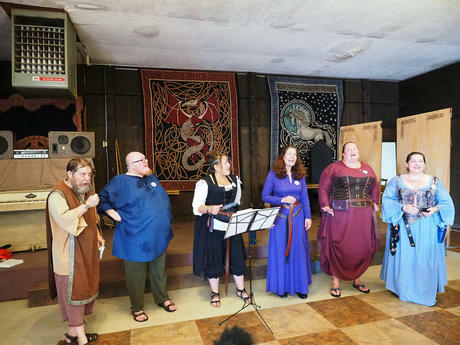 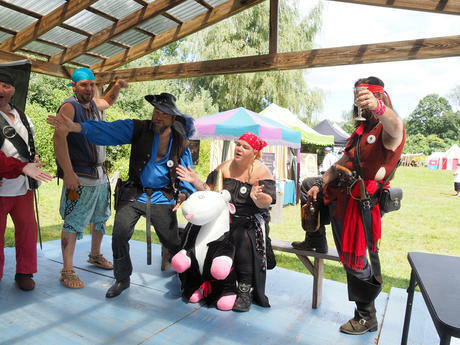 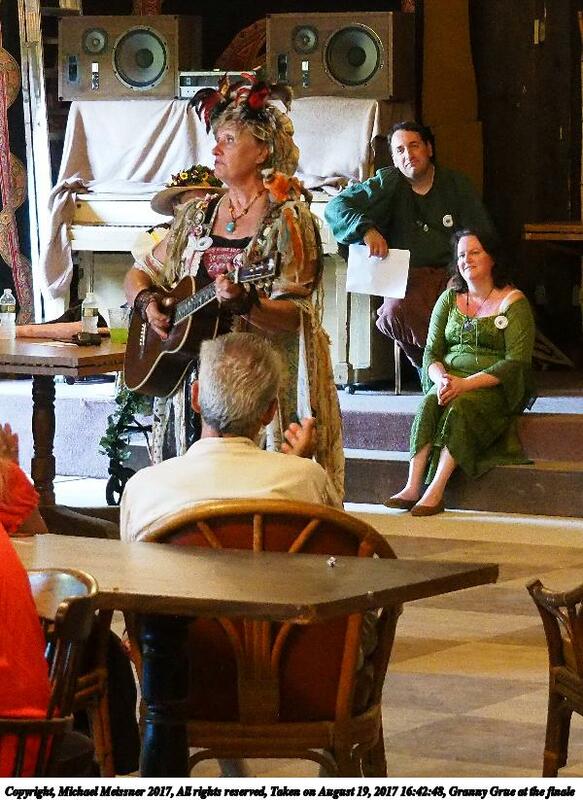 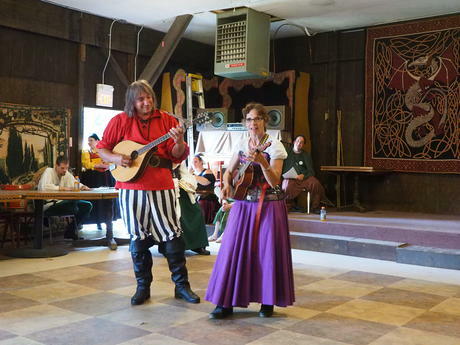 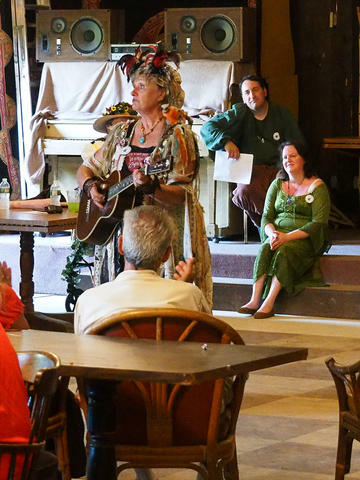 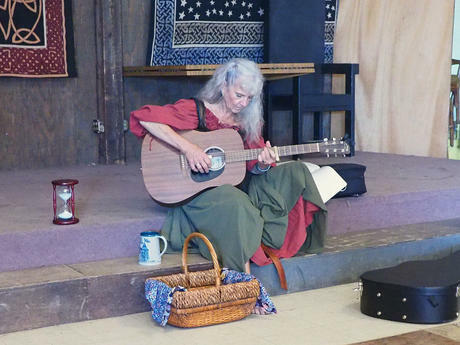 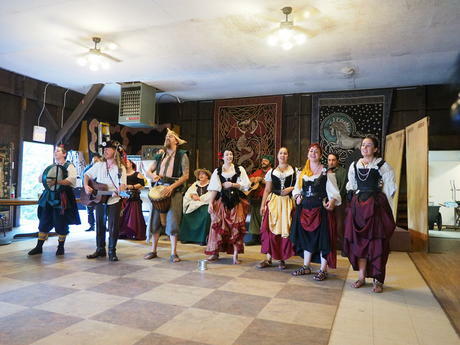 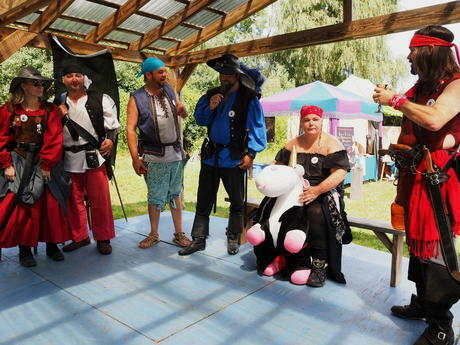 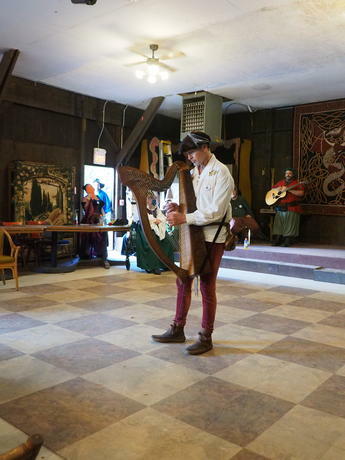 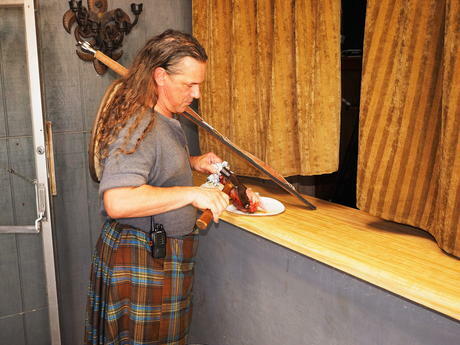 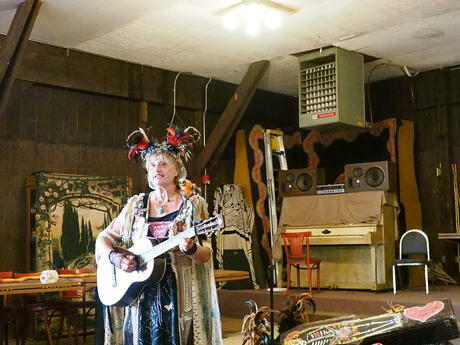 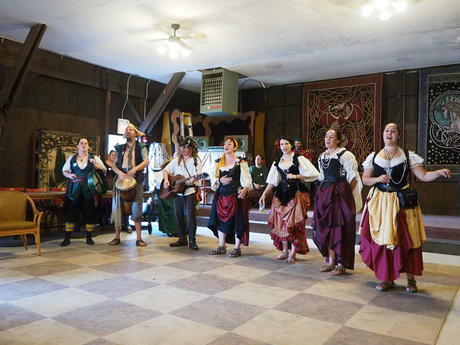 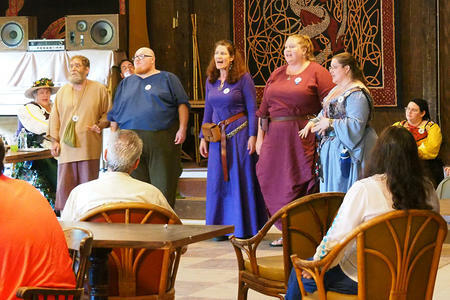 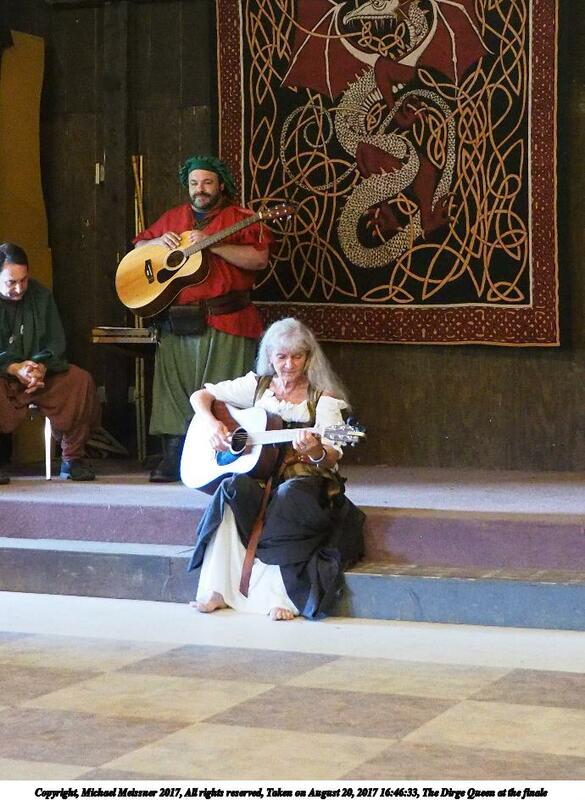 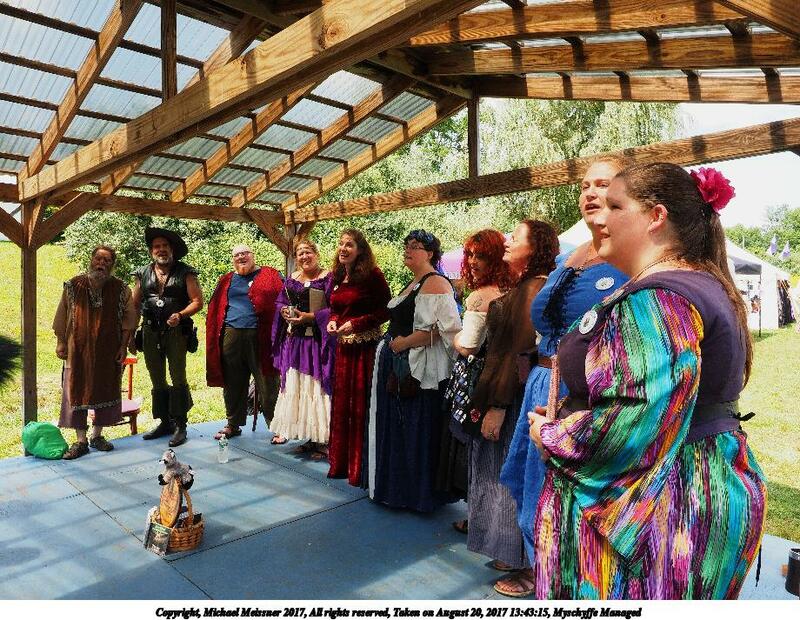 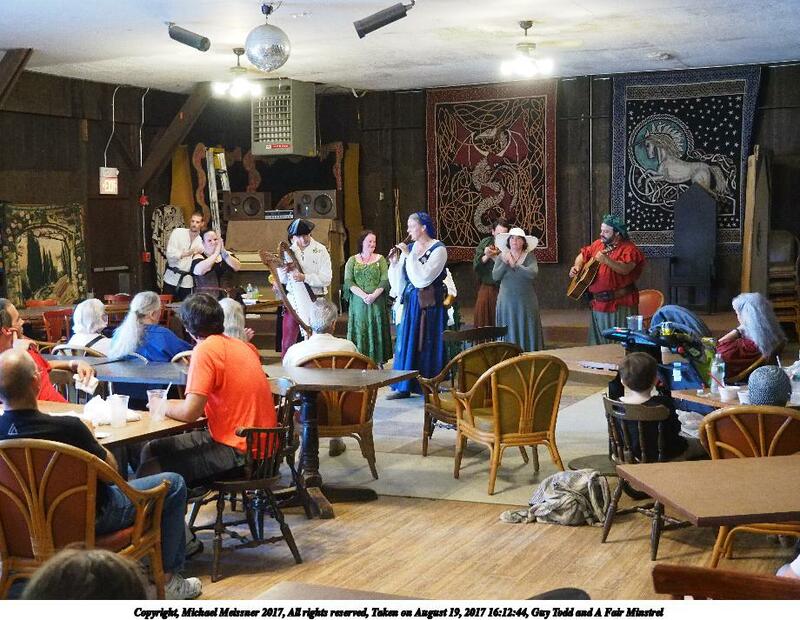 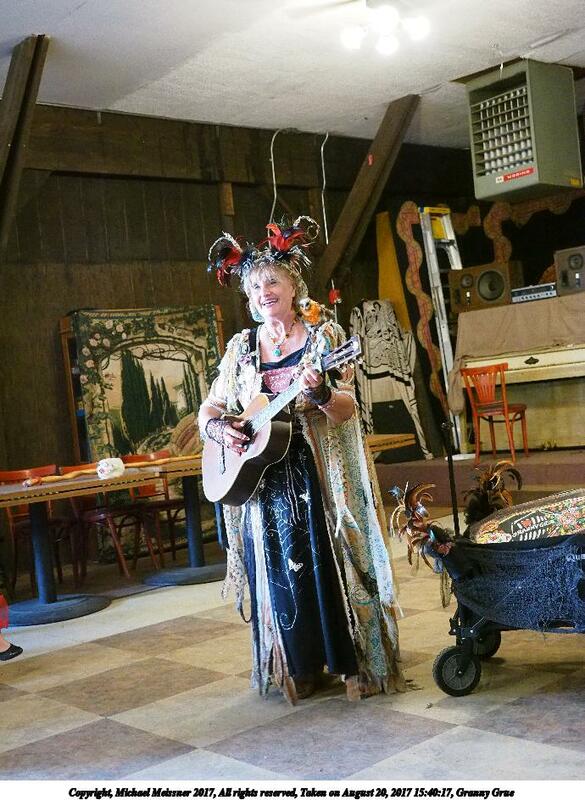 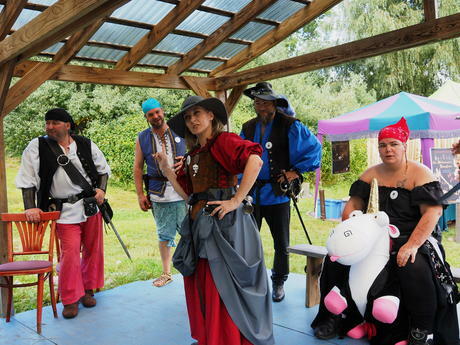 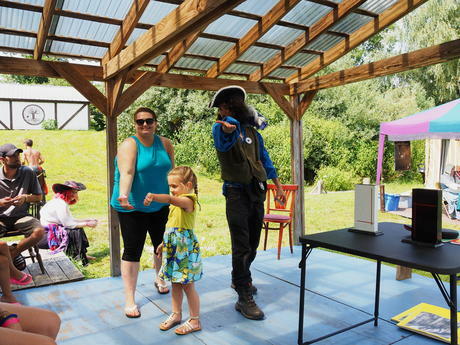 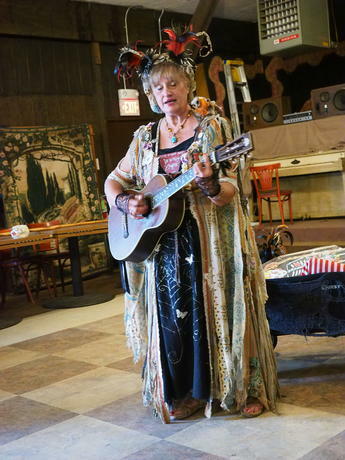 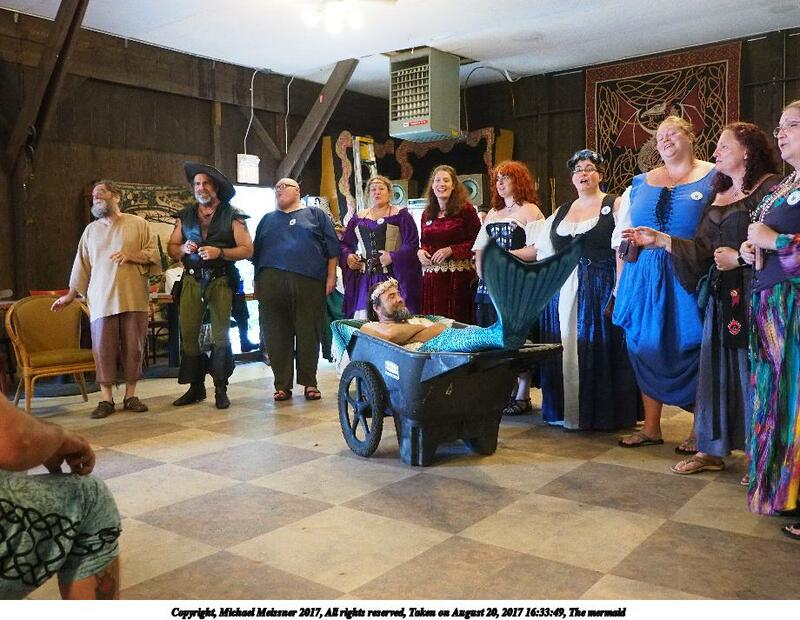 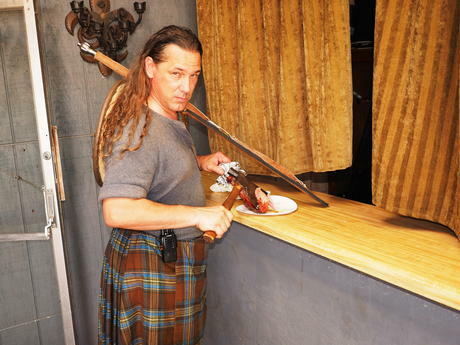 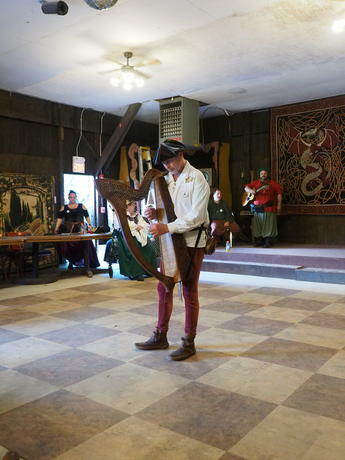 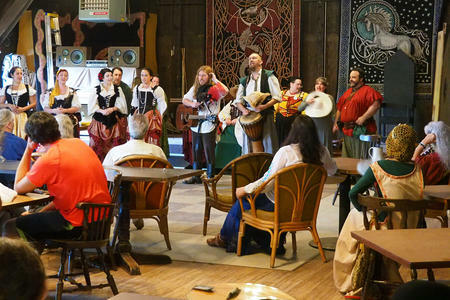 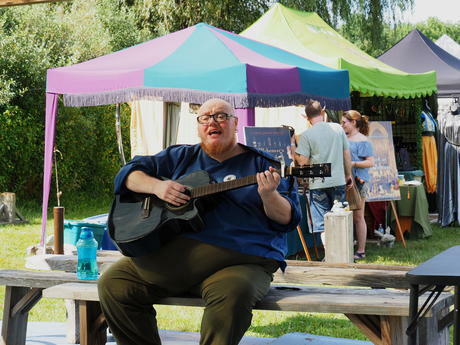 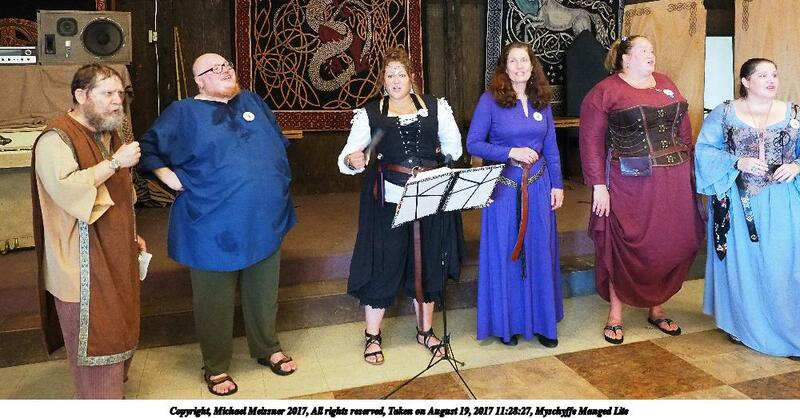 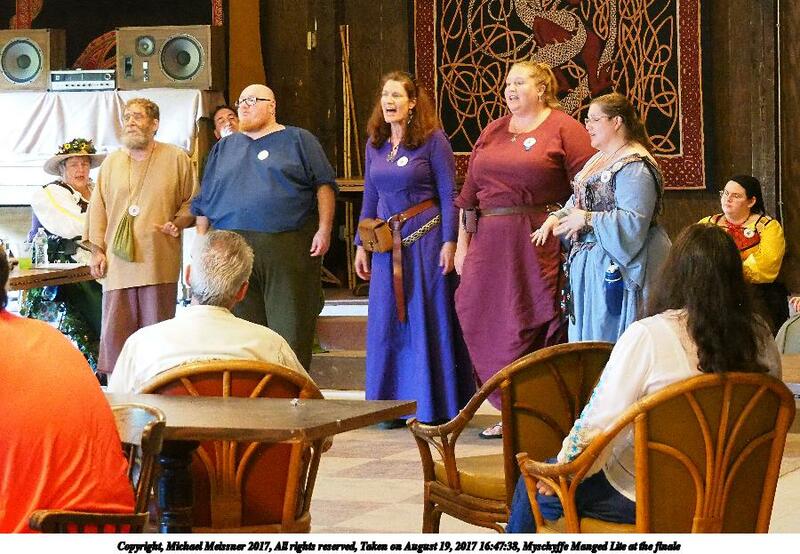 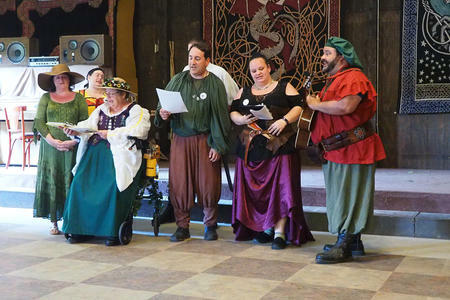 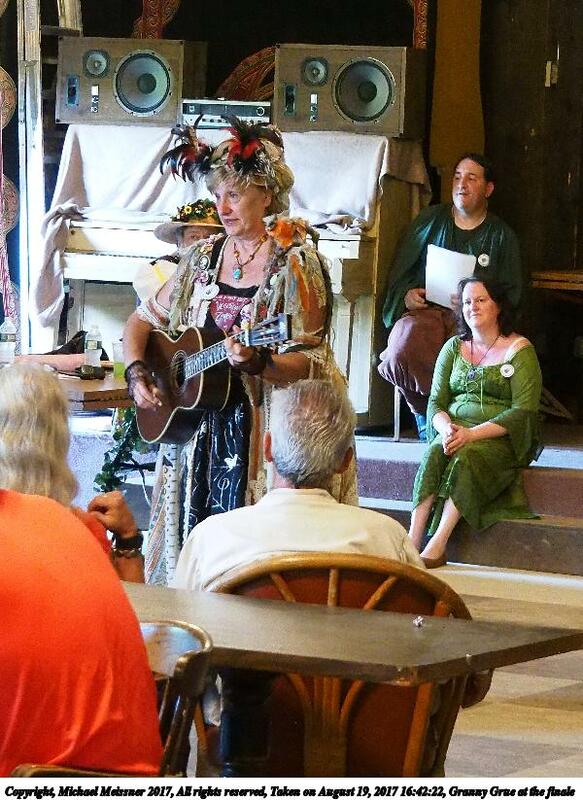 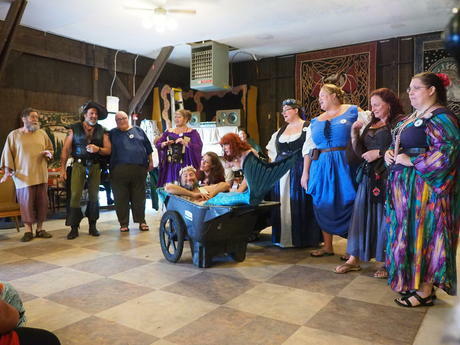 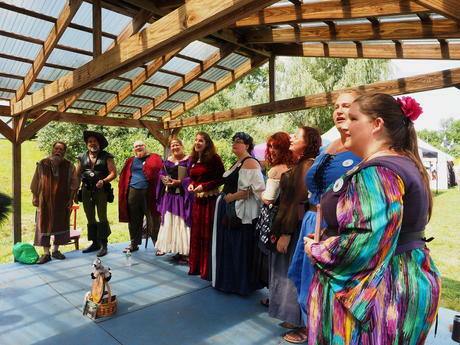 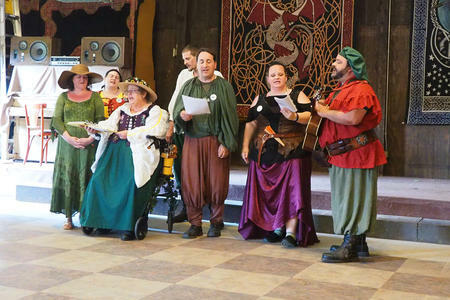 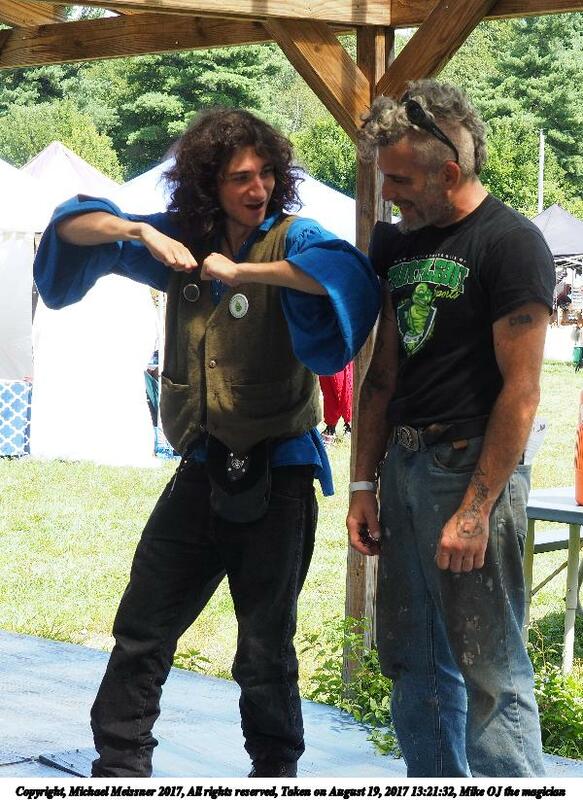 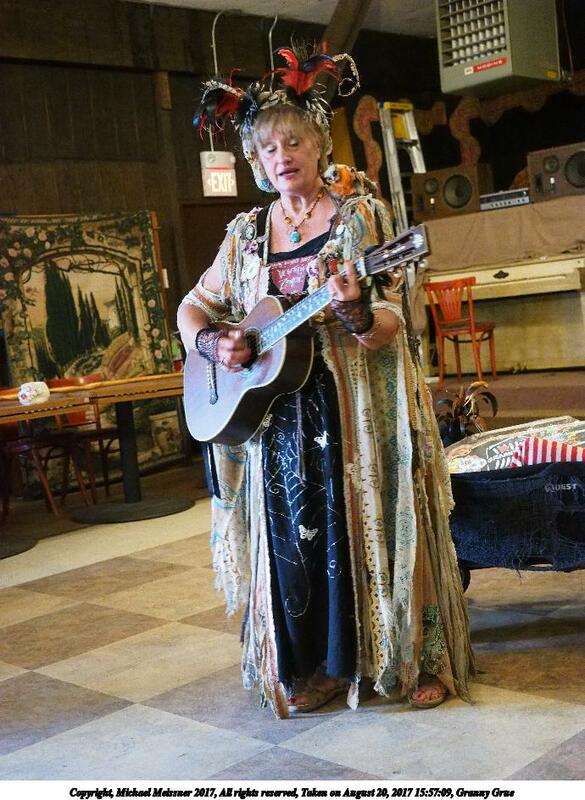 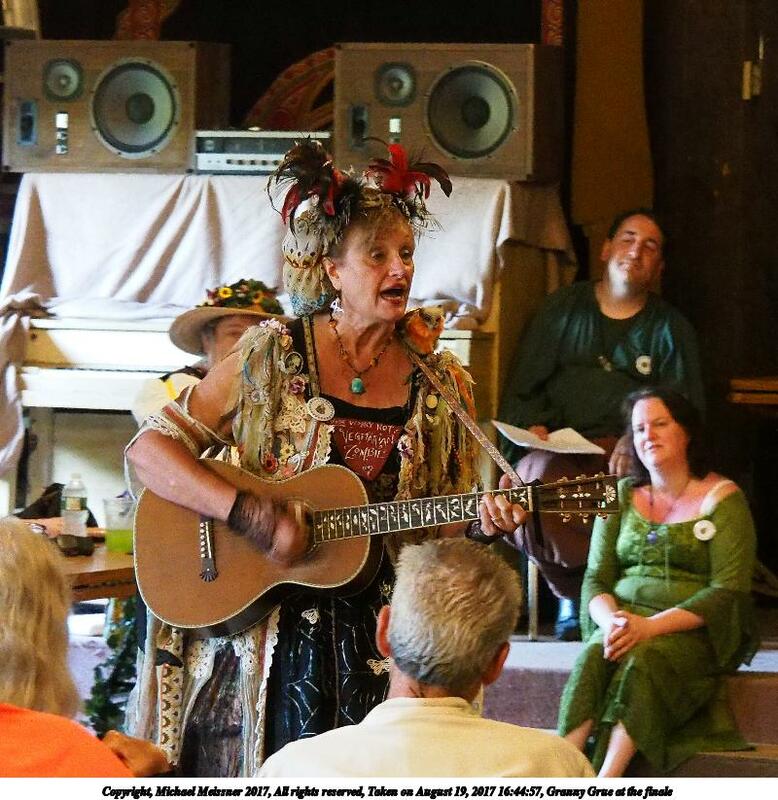 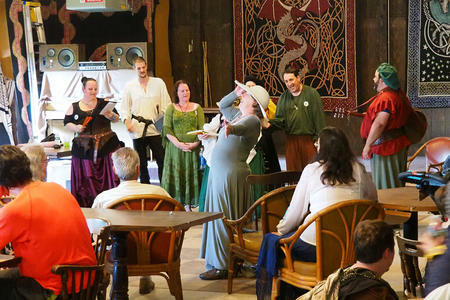 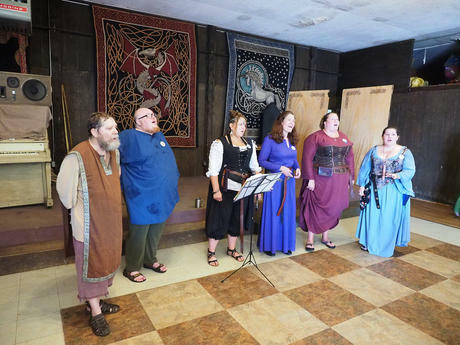 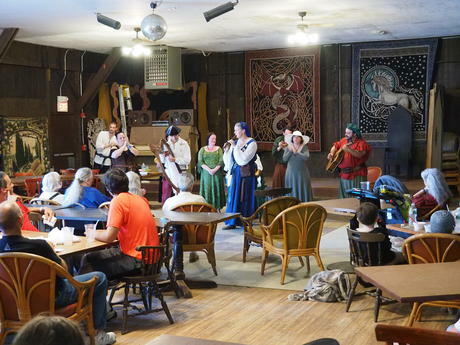 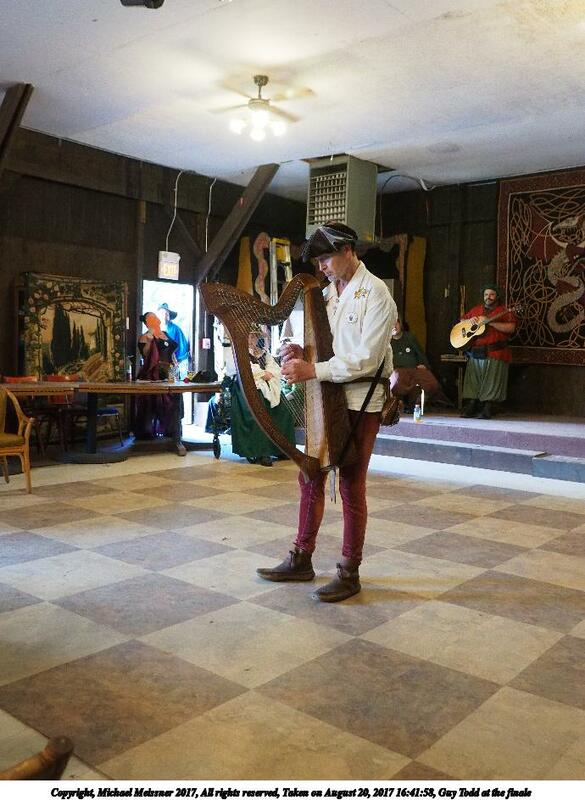 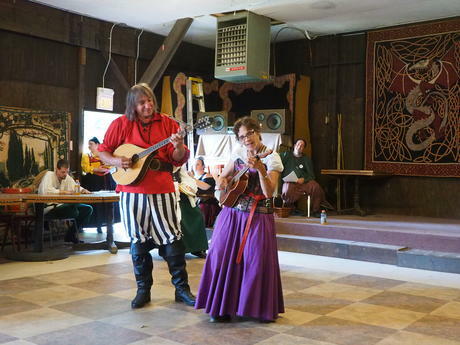 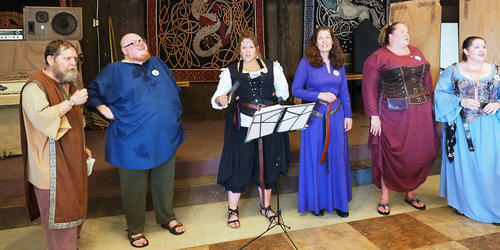 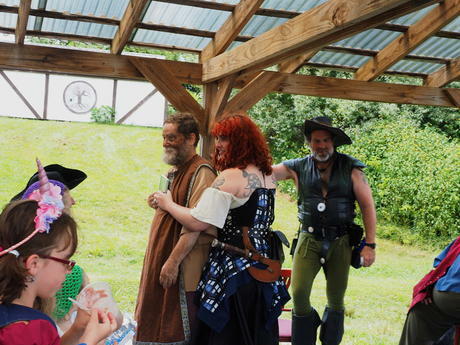 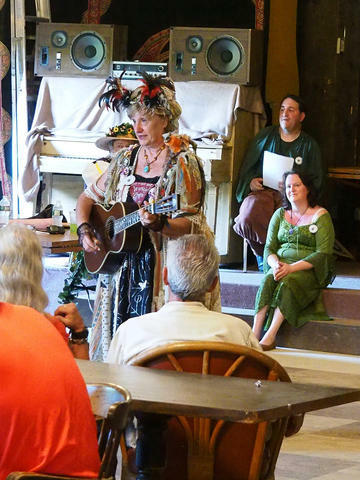 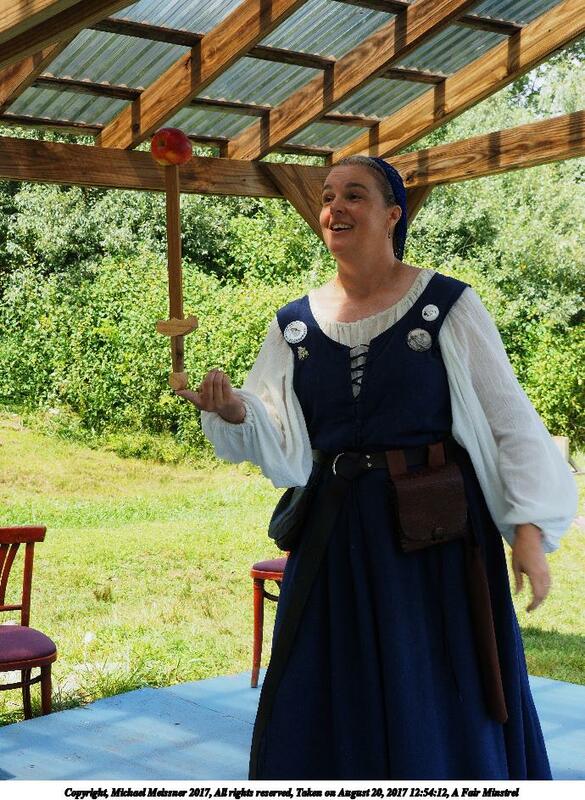 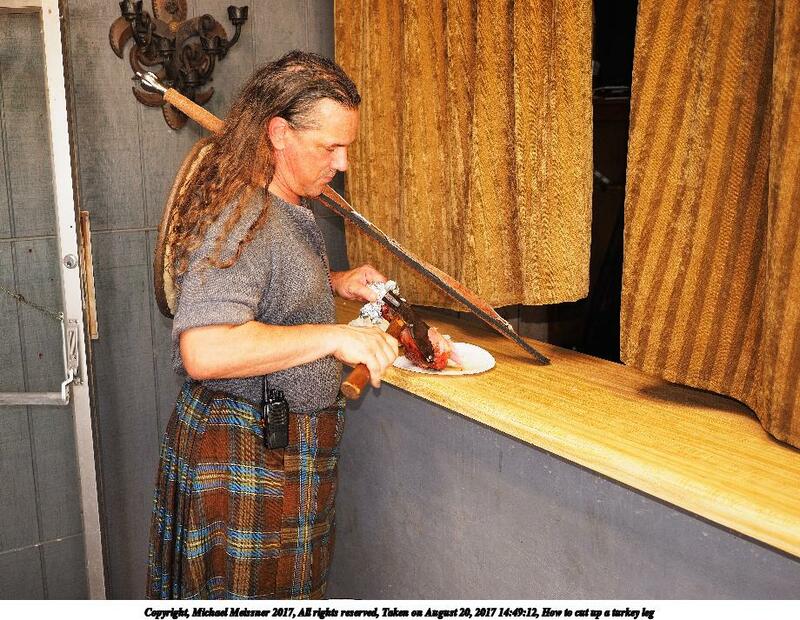 Videos of the faire are here: https://www.youtube.com/playlist?list=PLuAHUbCYN5lPL7tJZs7hady4UX8Z5yn5k. 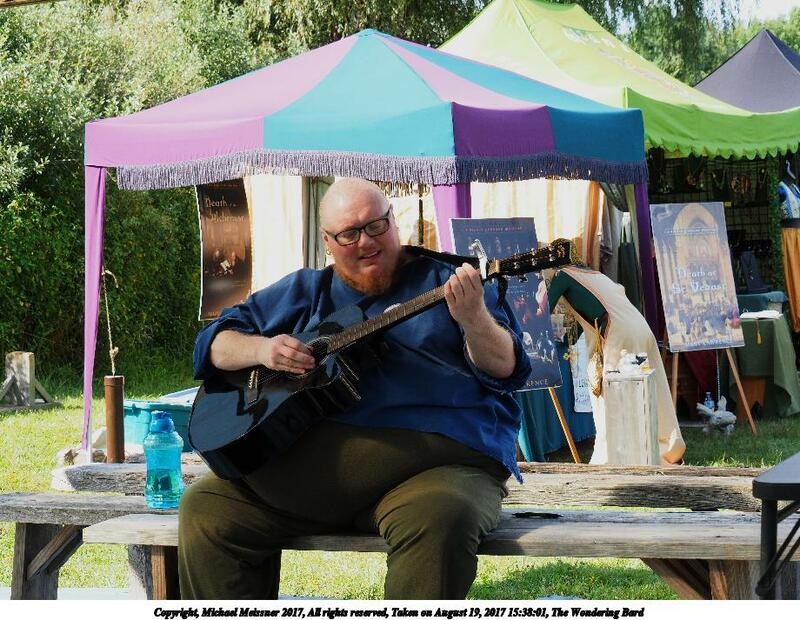 Clicking on the thumb file link will show you the thumbnail picture that has been reduced to at most 500x333 or 250x500 pixels depending on the picture orientation. 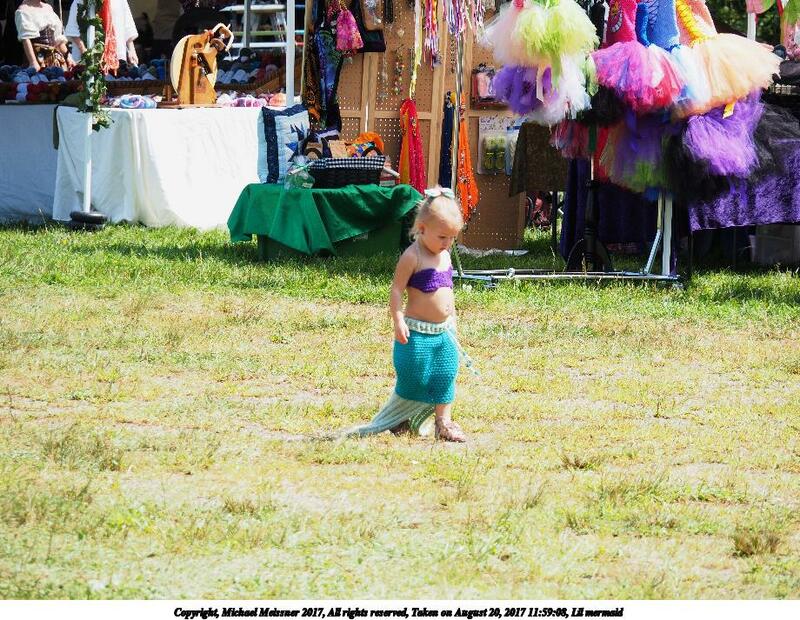 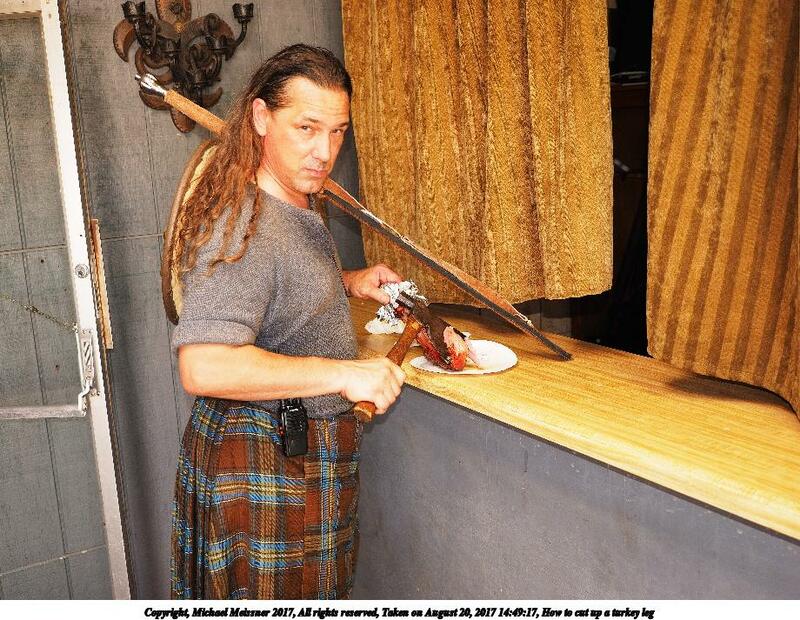 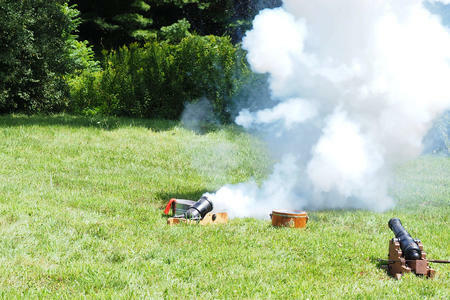 Clicking on the small file link will show you the picture that has been reduced to at most 1023x667 or 523x1000 pixels depending on the picture orientation. Last modified on April 25, 2018 at 20:16 Picture #14: Boom!